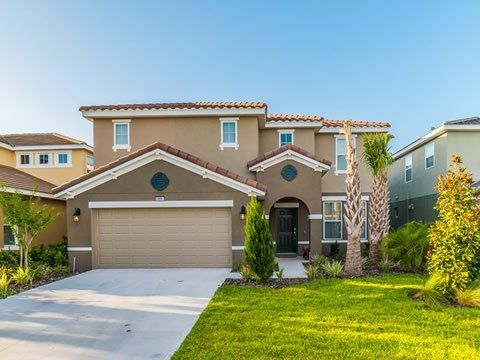 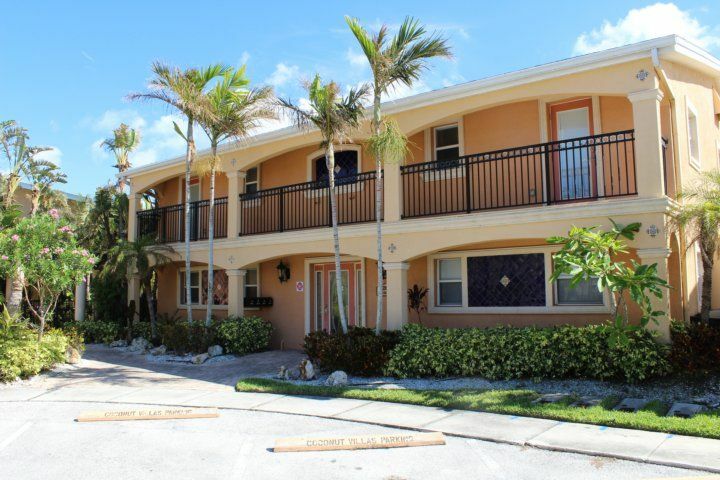 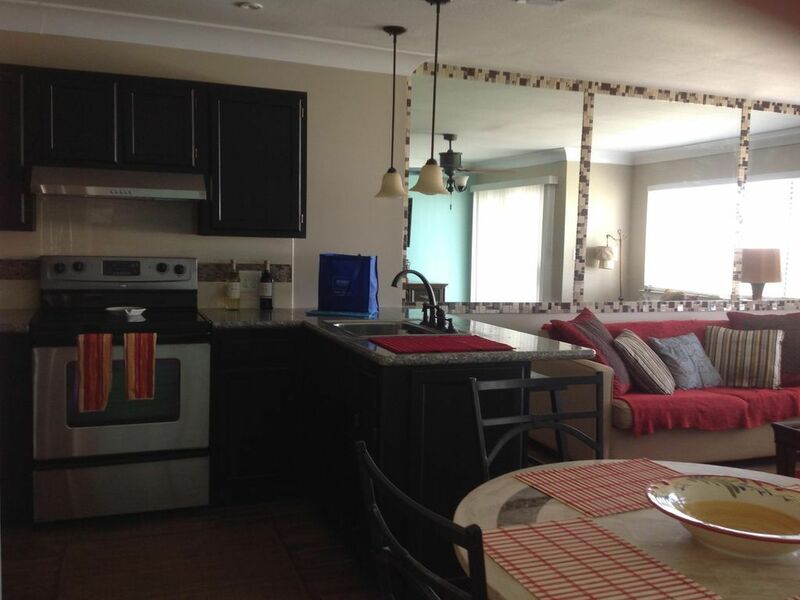 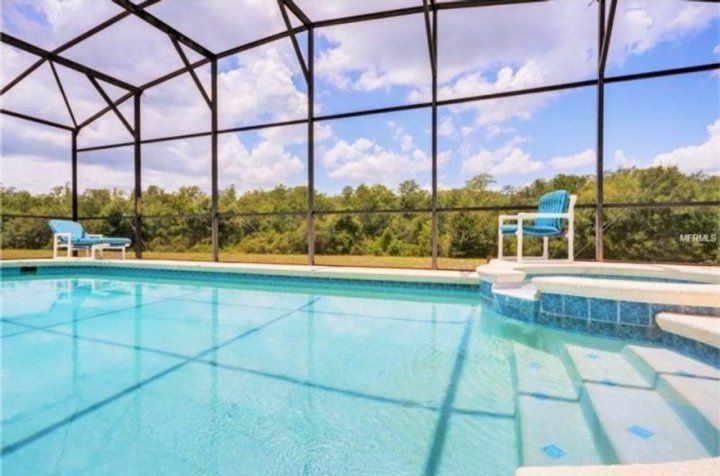 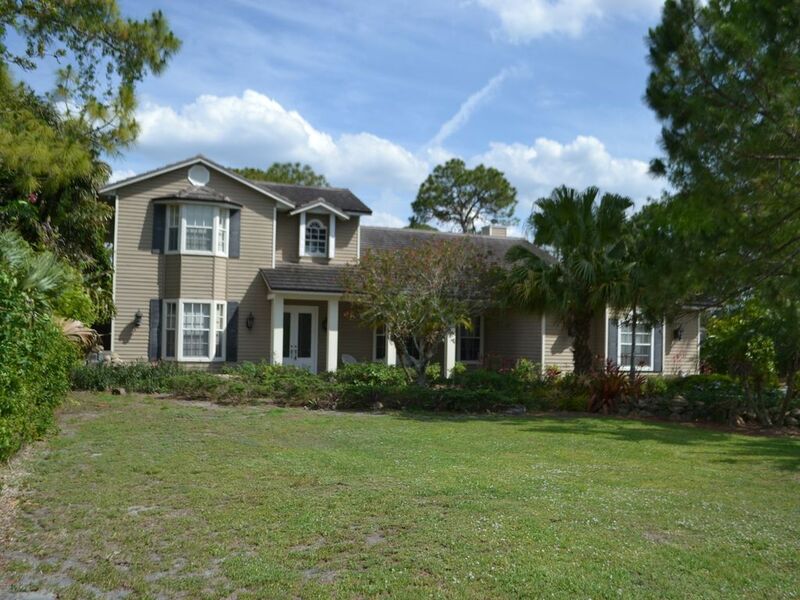 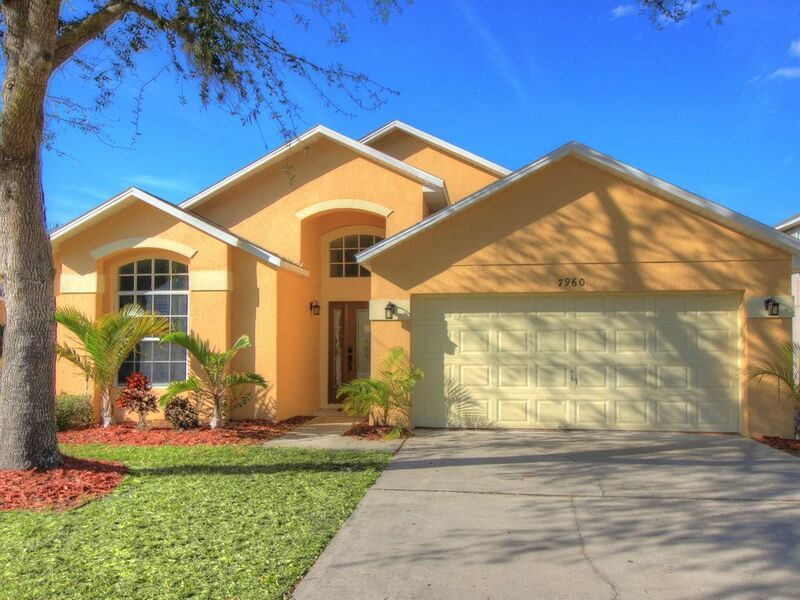 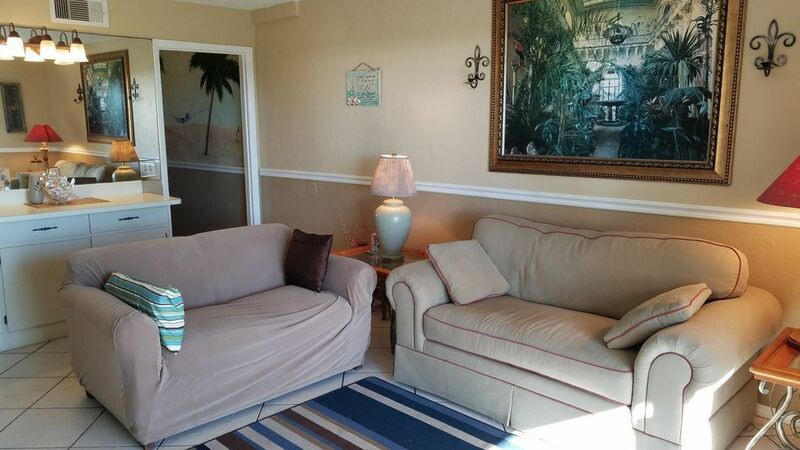 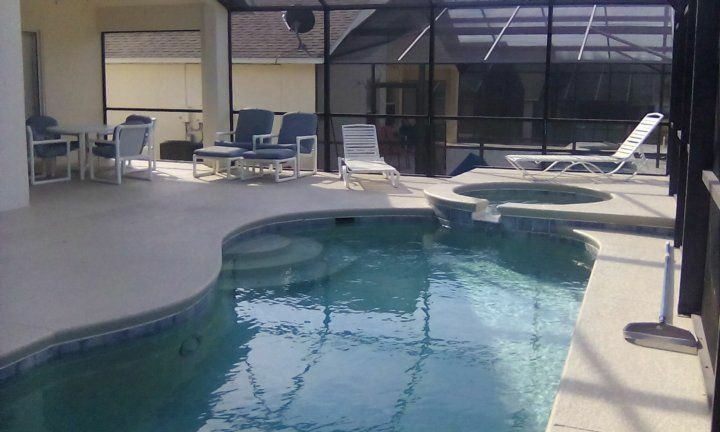 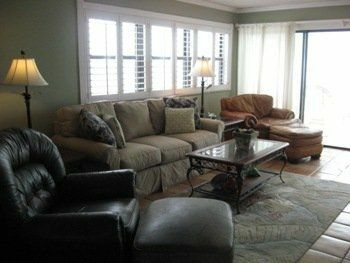 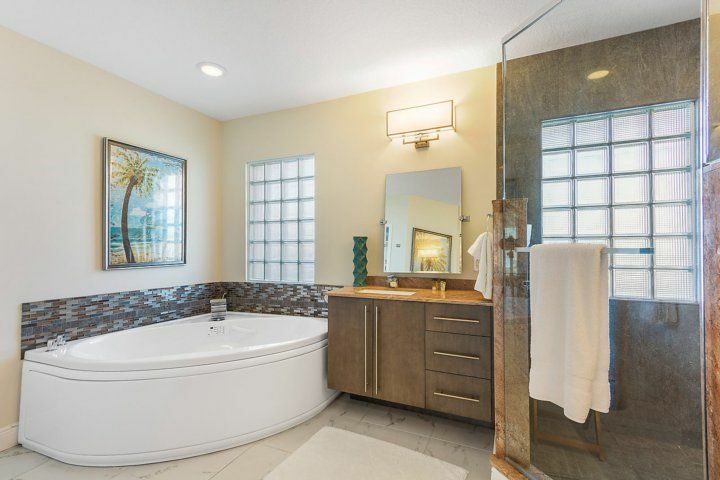 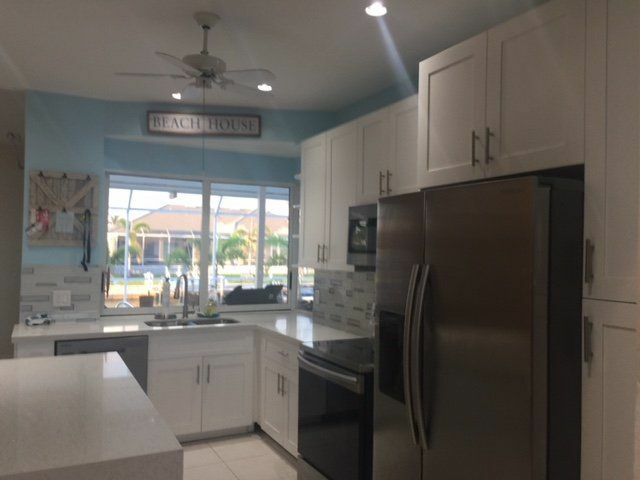 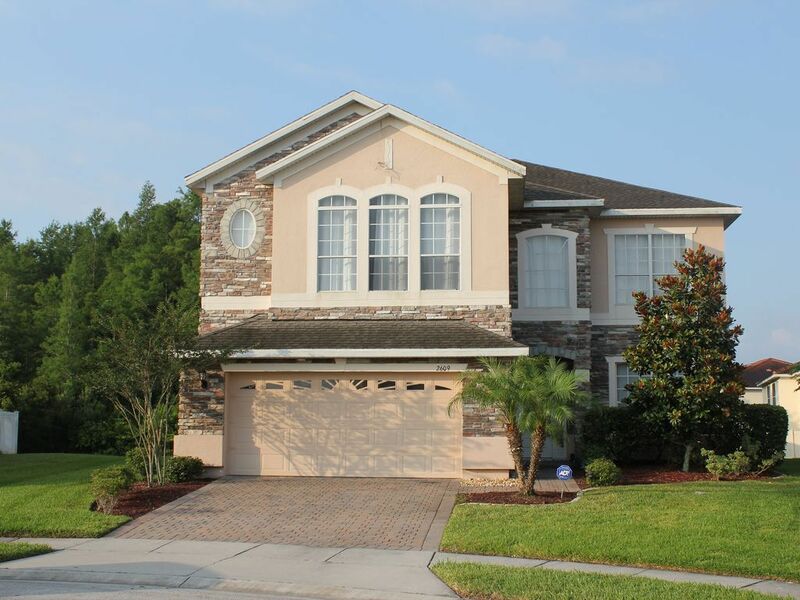 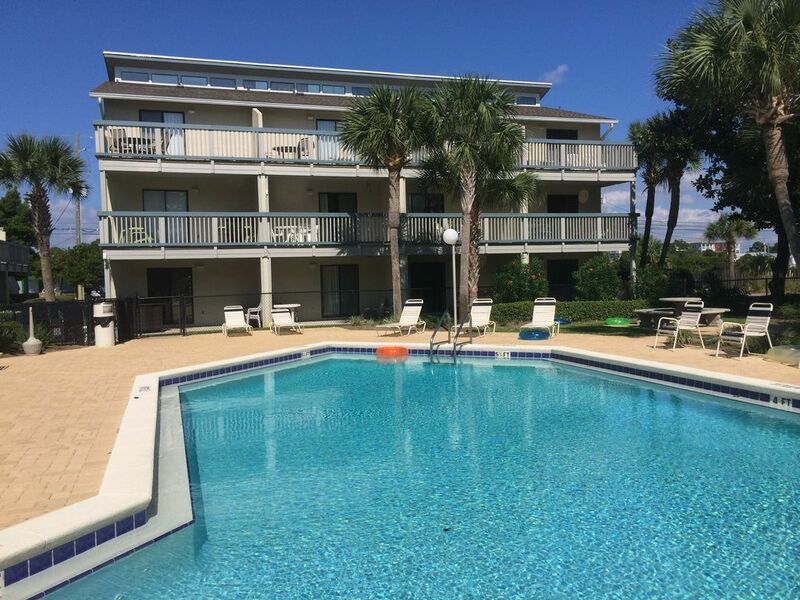 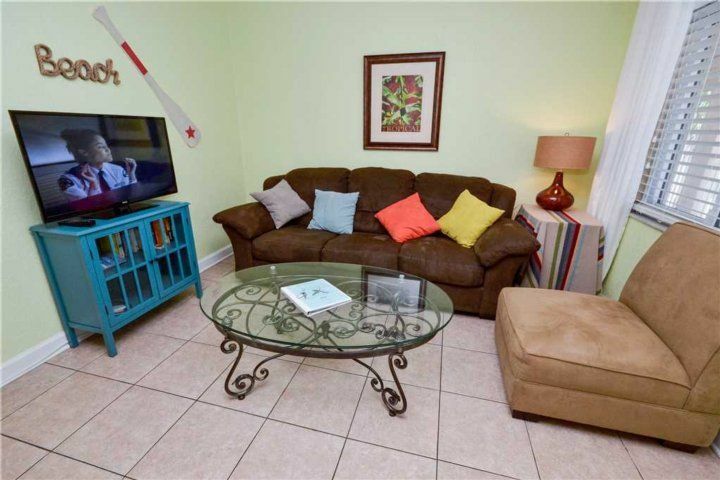 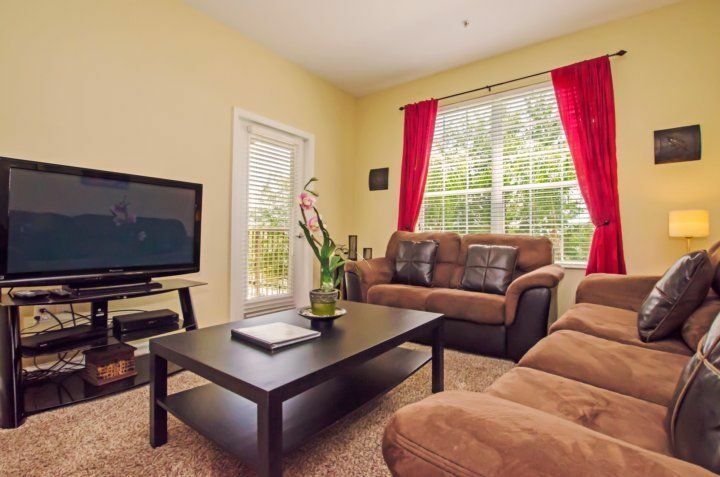 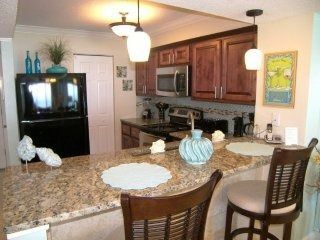 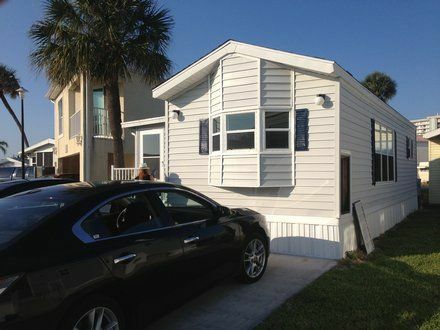 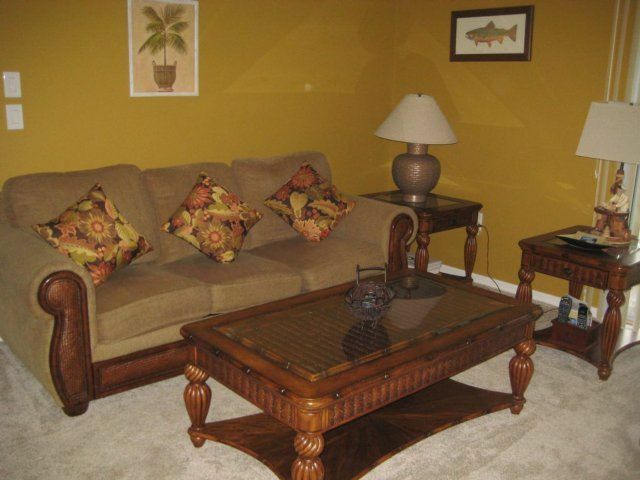 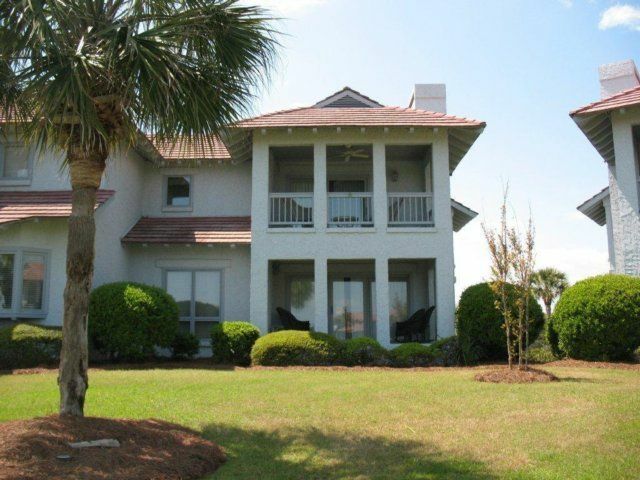 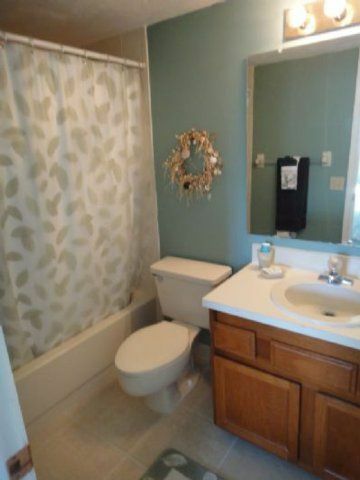 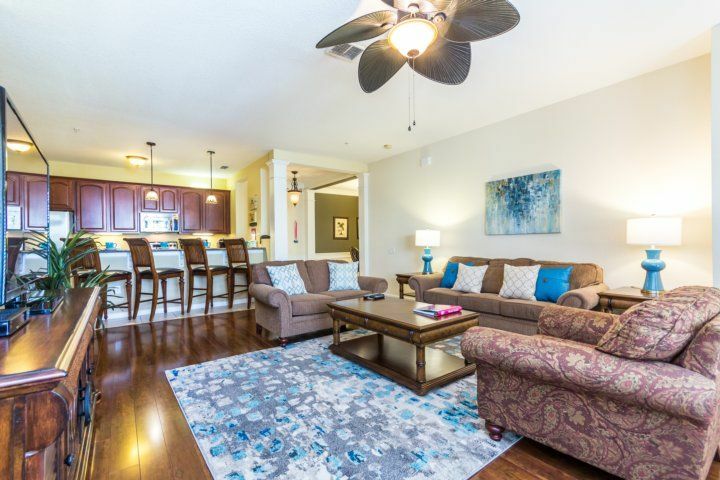 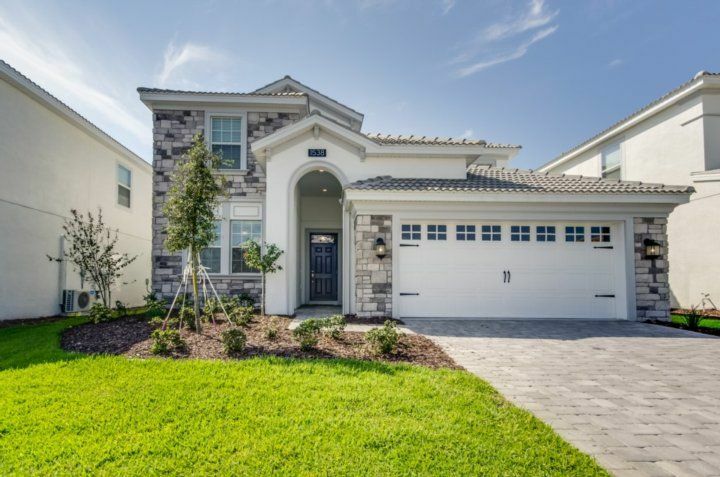 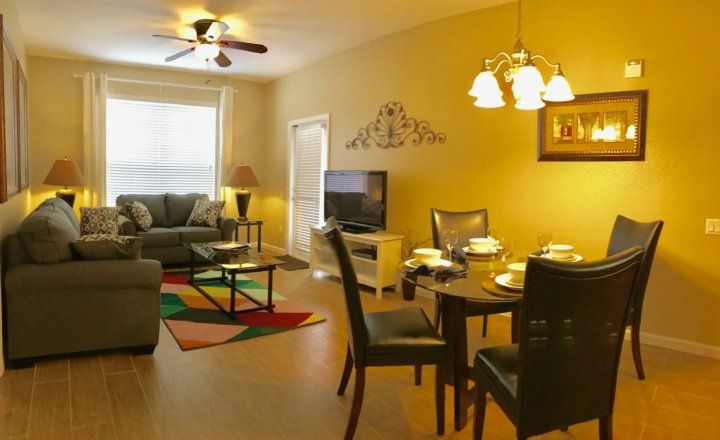 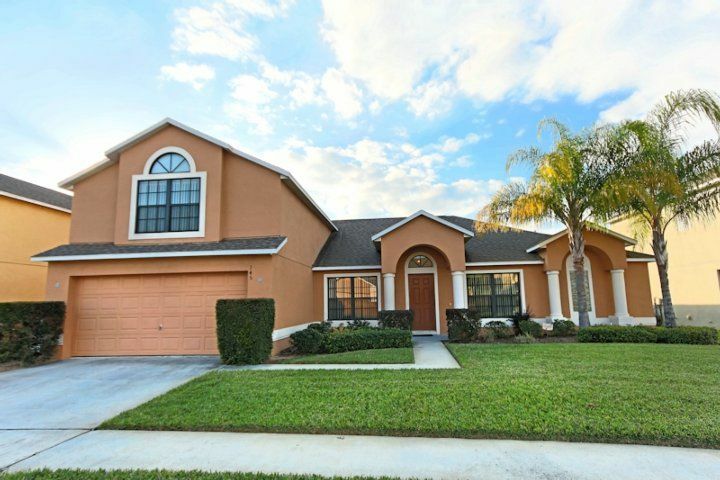 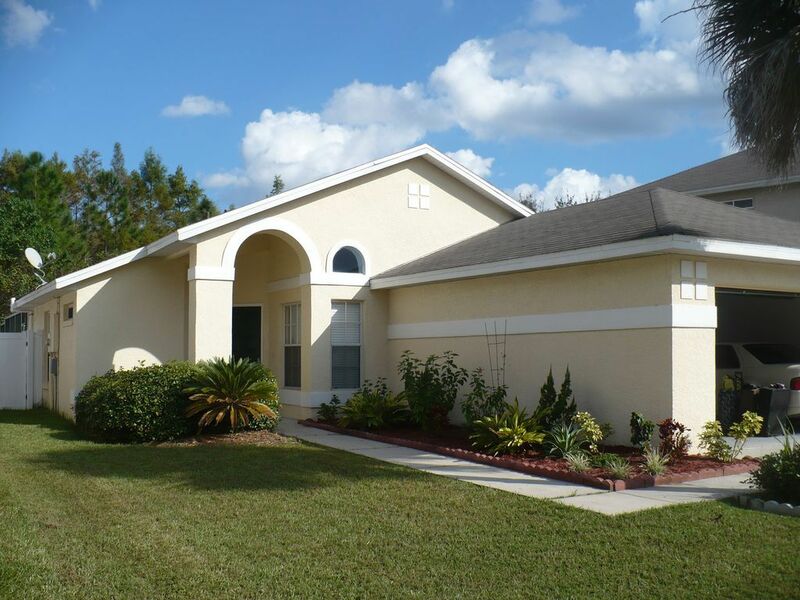 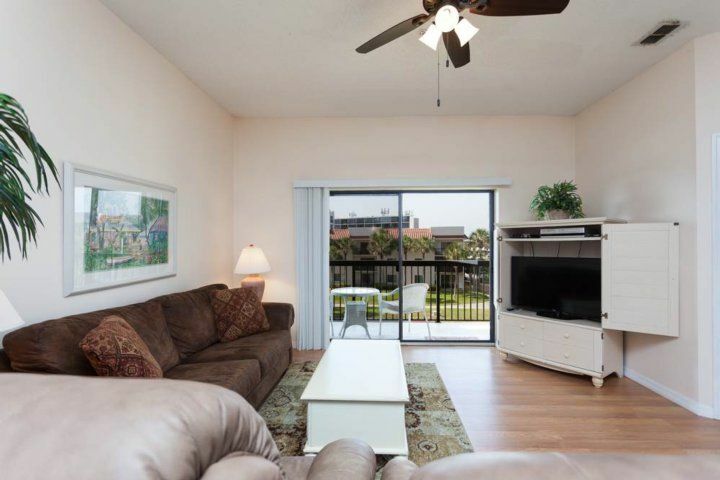 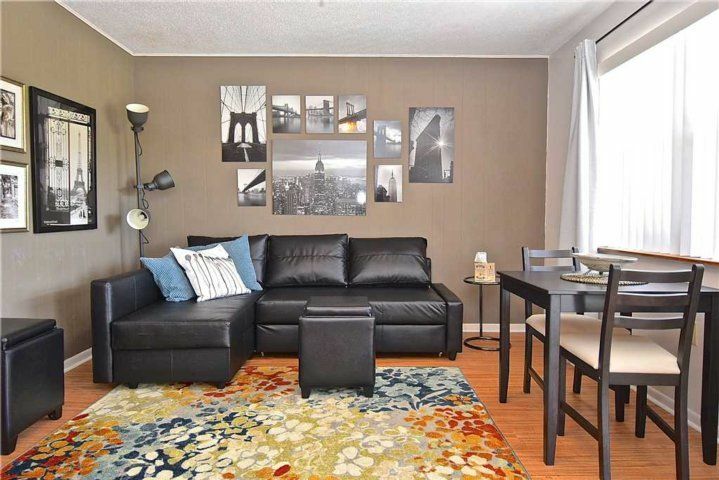 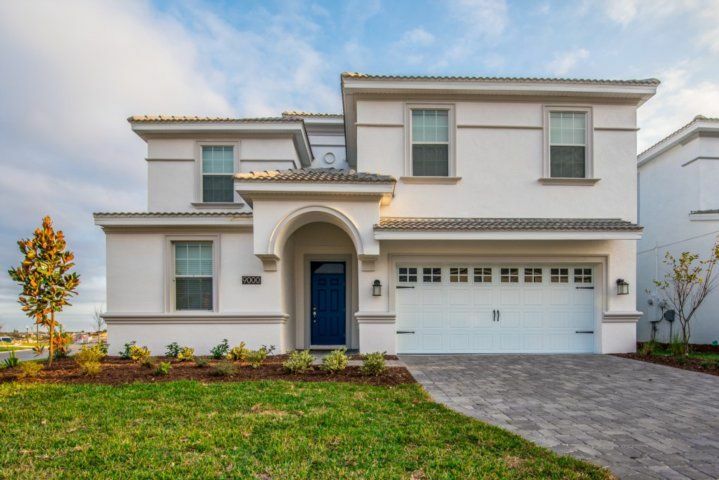 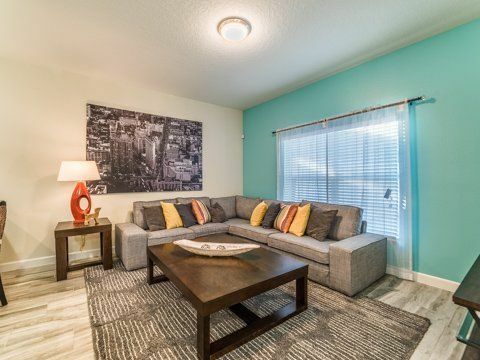 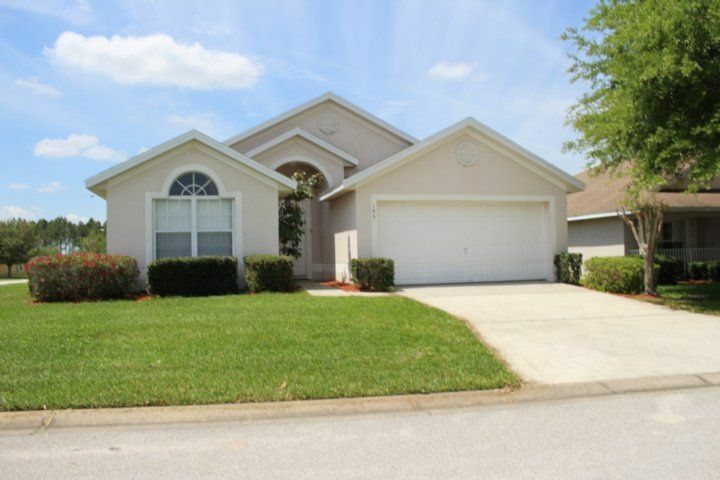 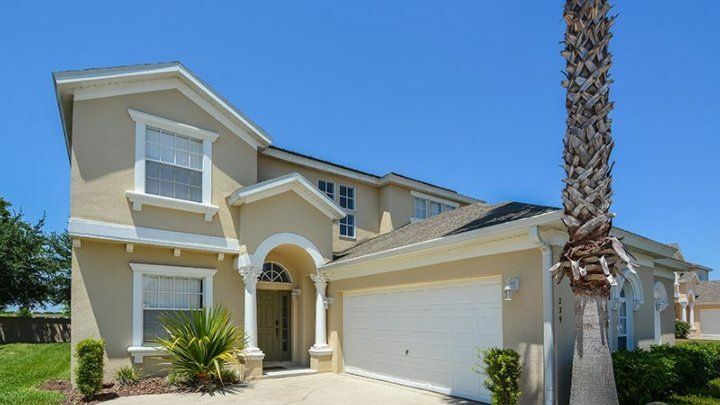 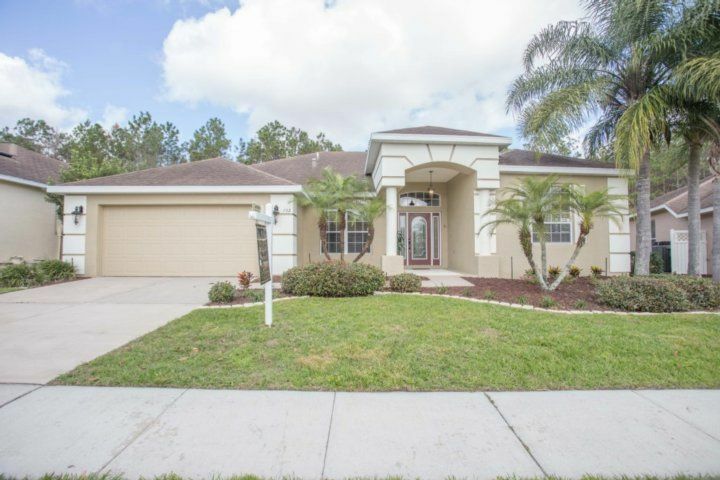 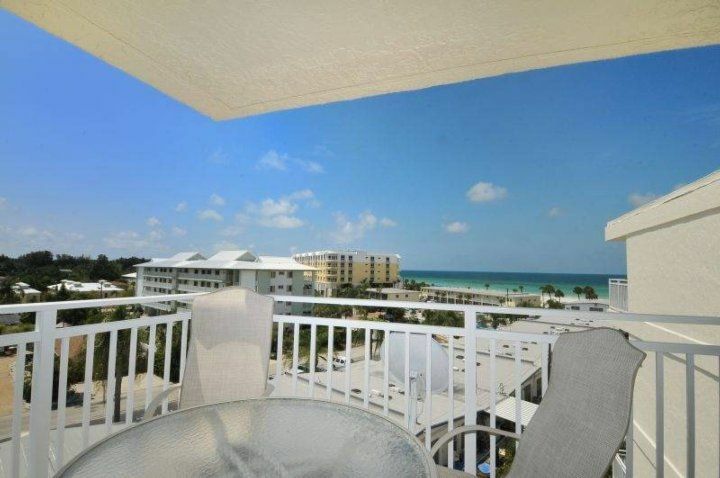 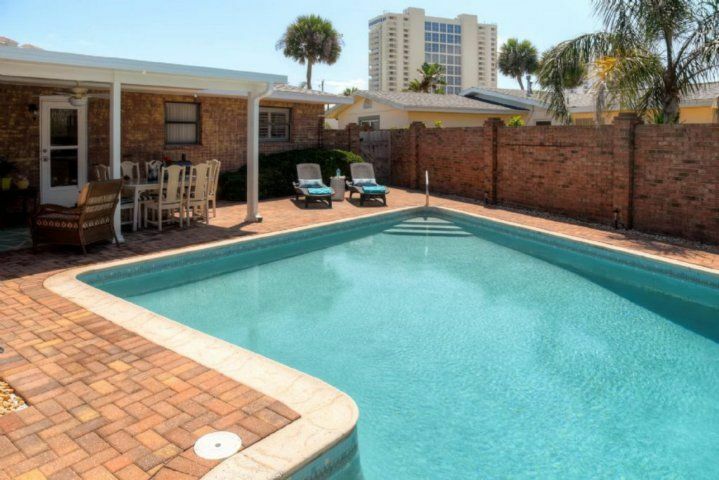 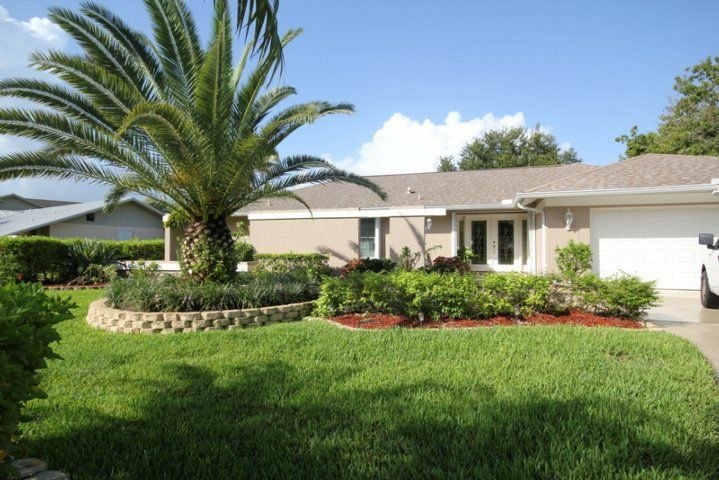 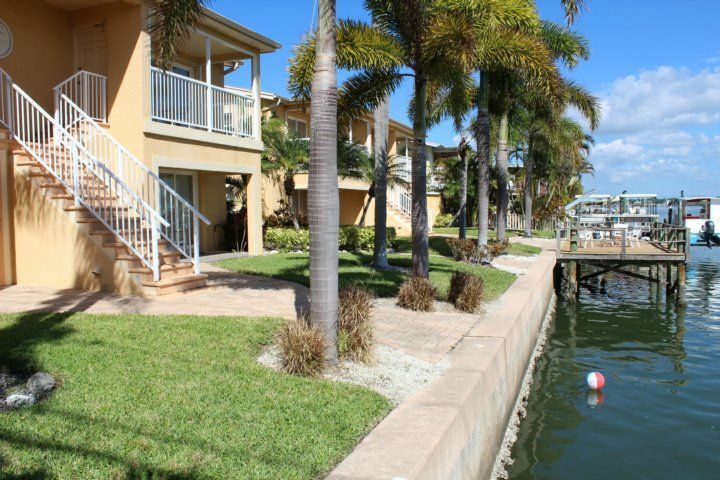 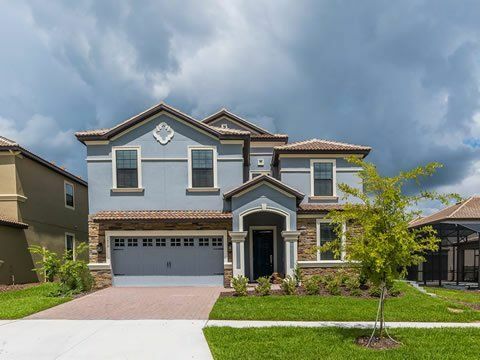 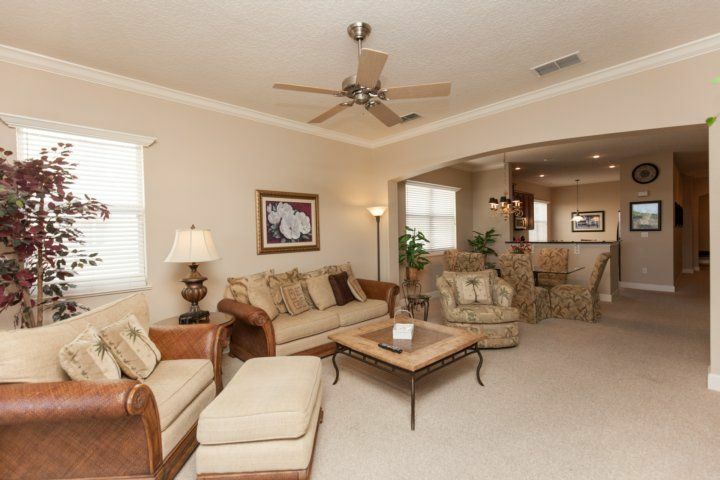 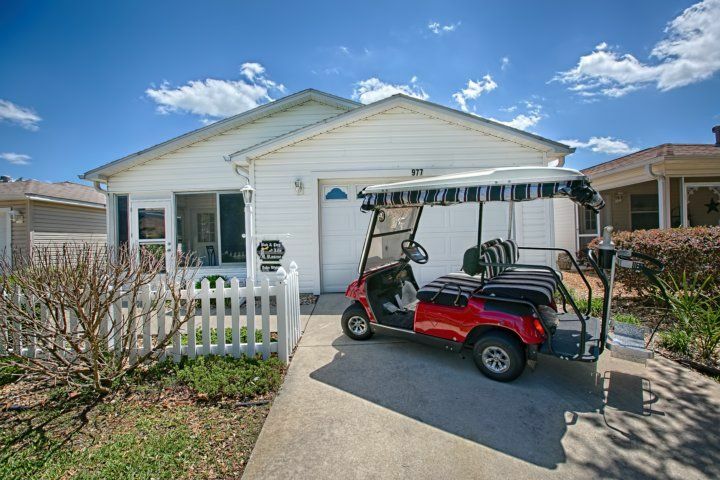 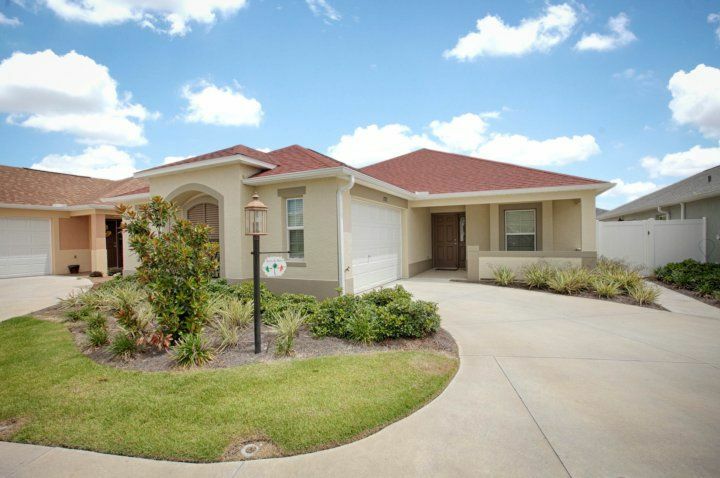 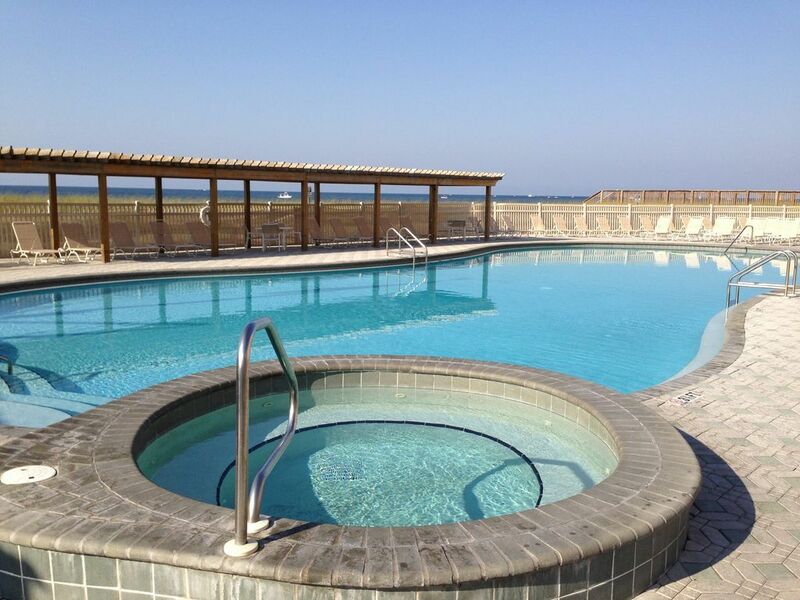 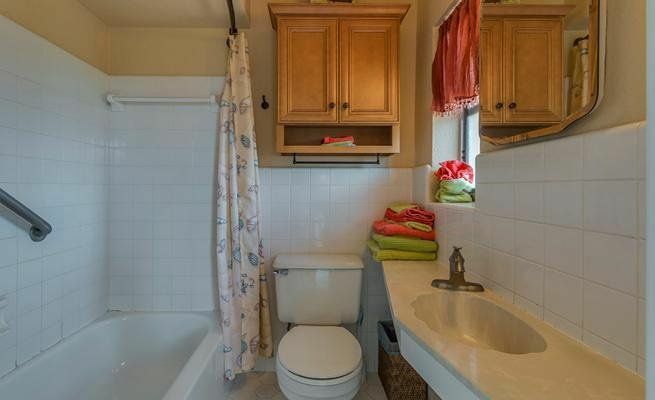 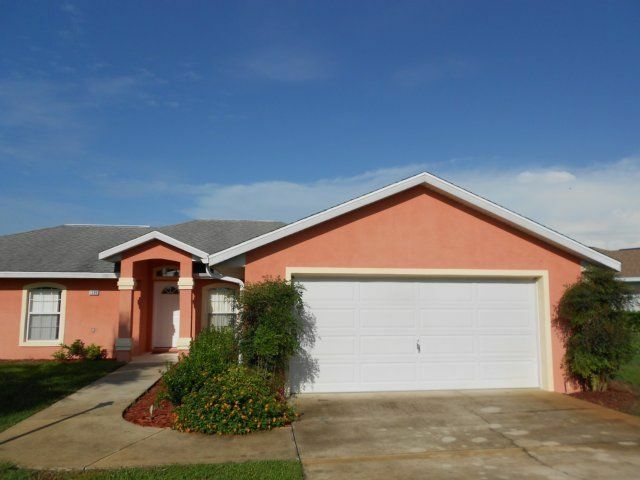 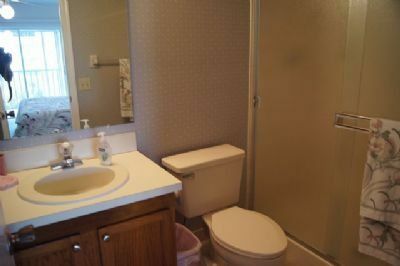 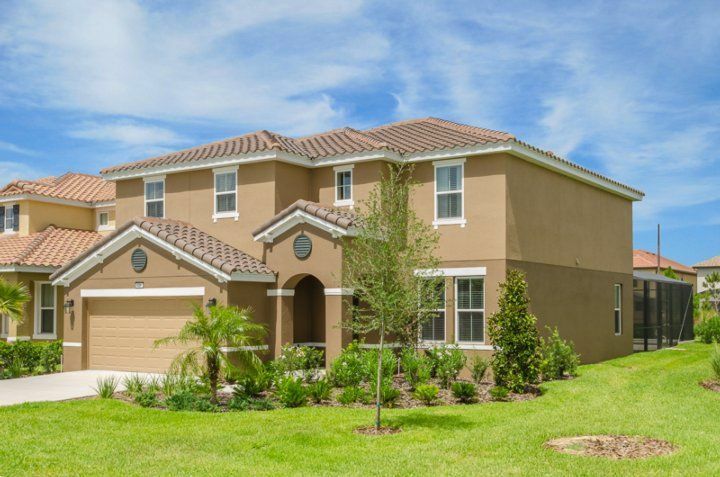 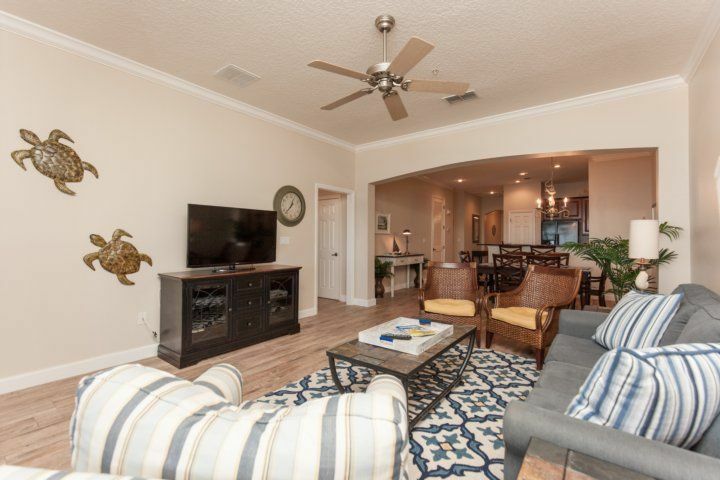 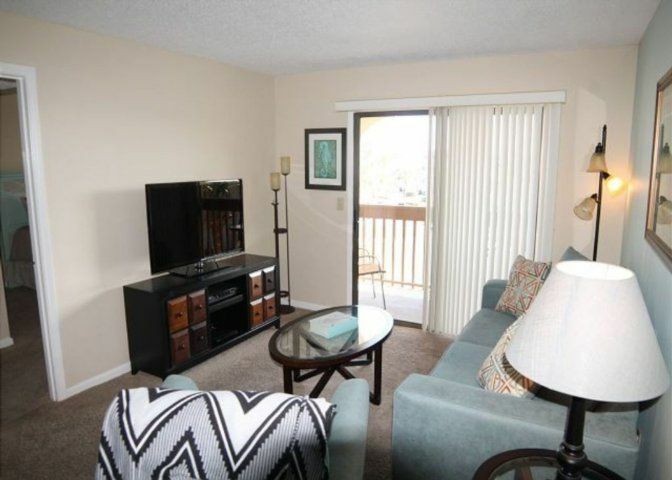 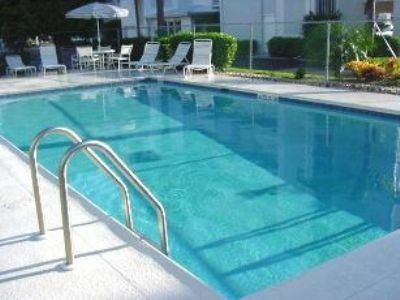 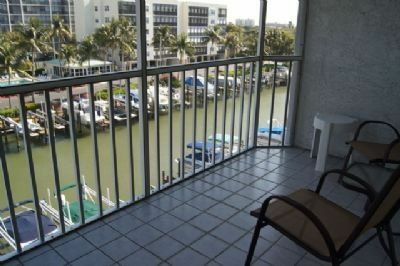 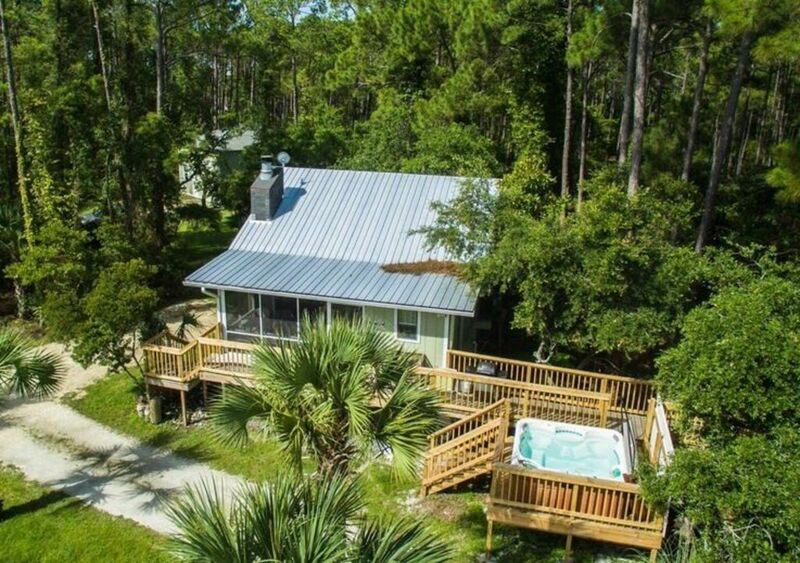 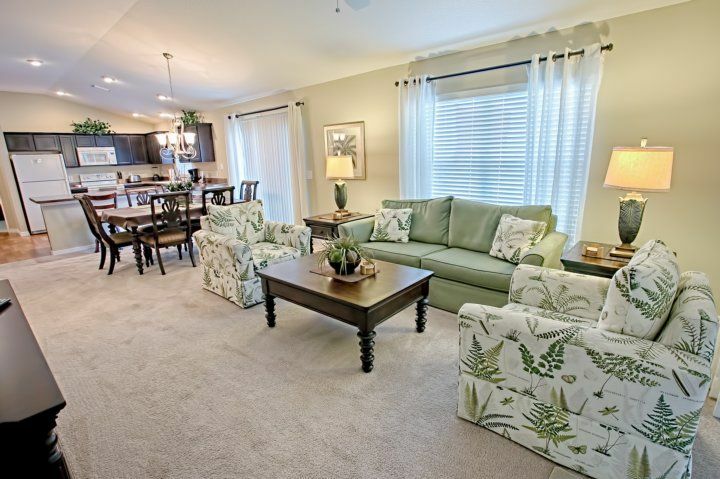 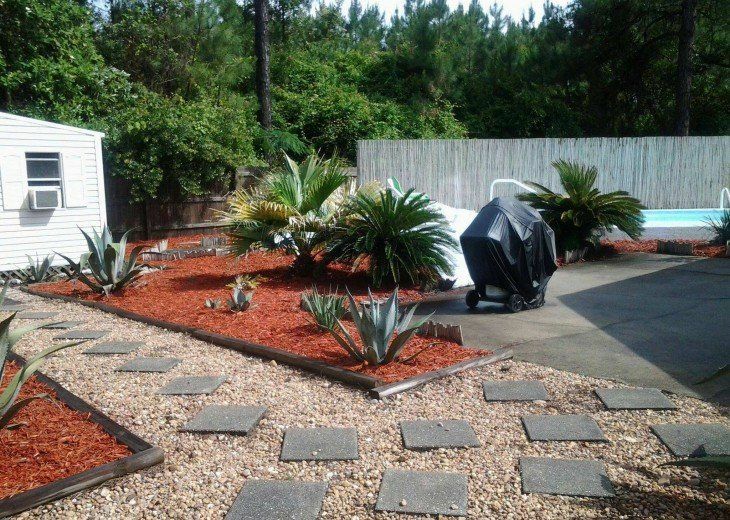 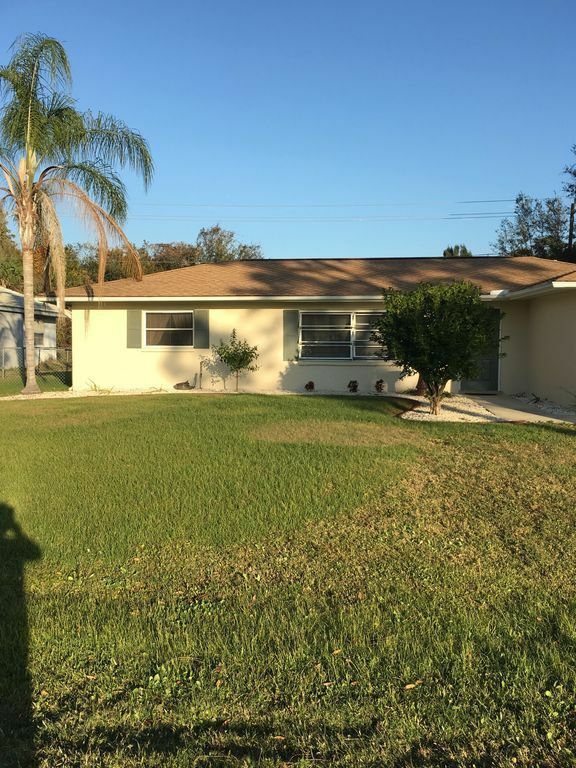 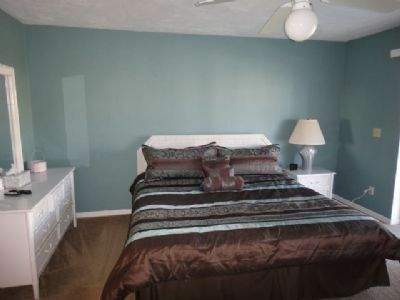 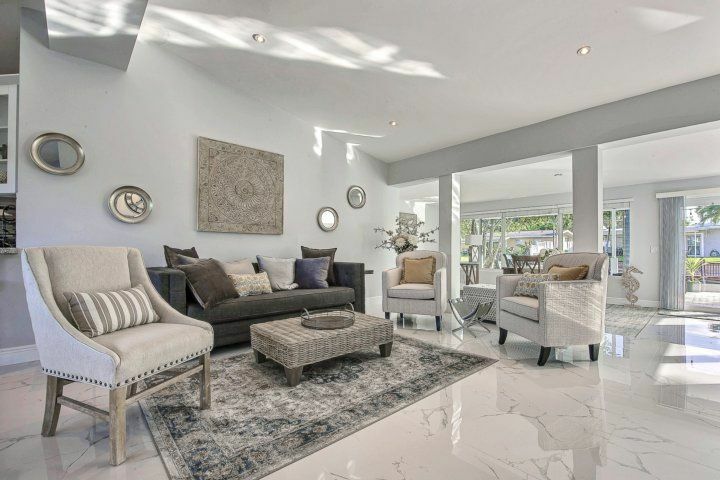 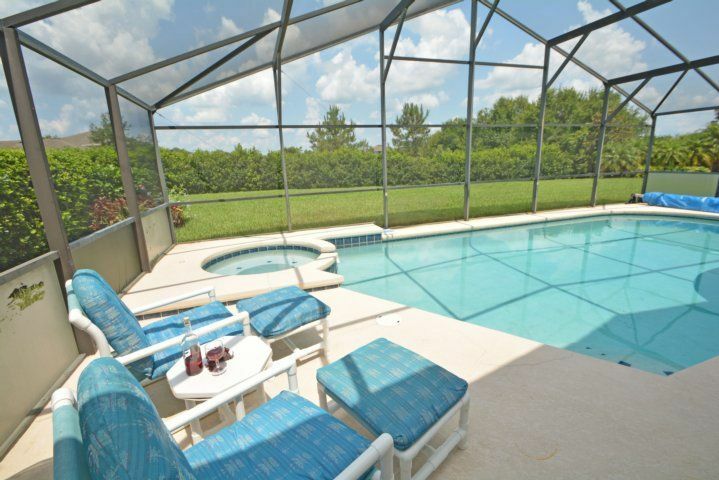 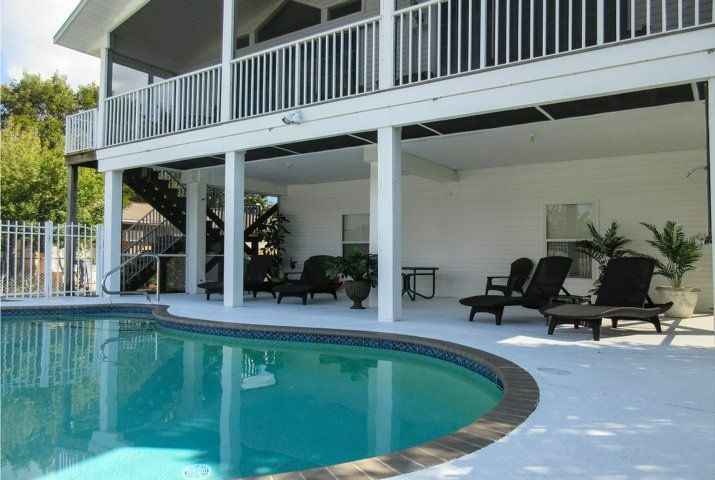 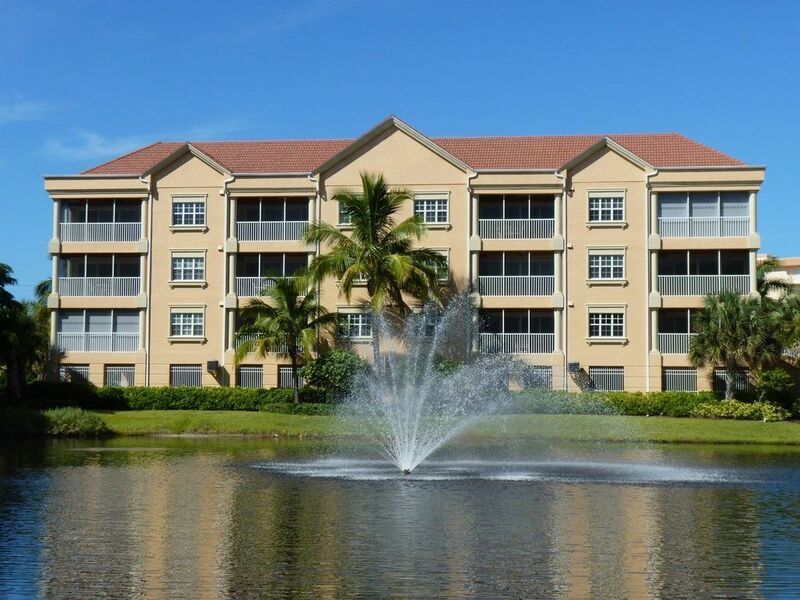 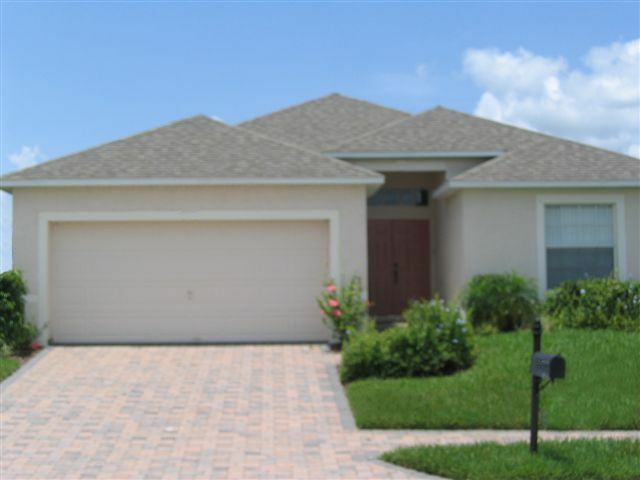 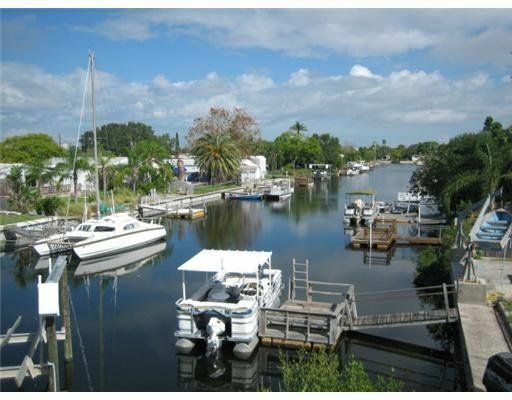 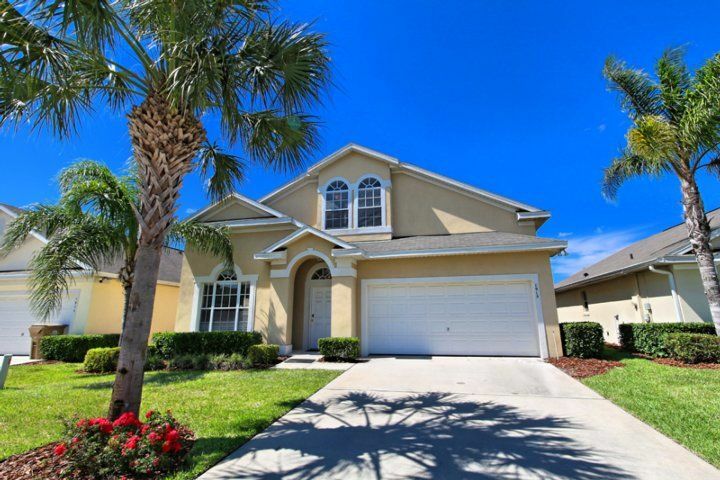 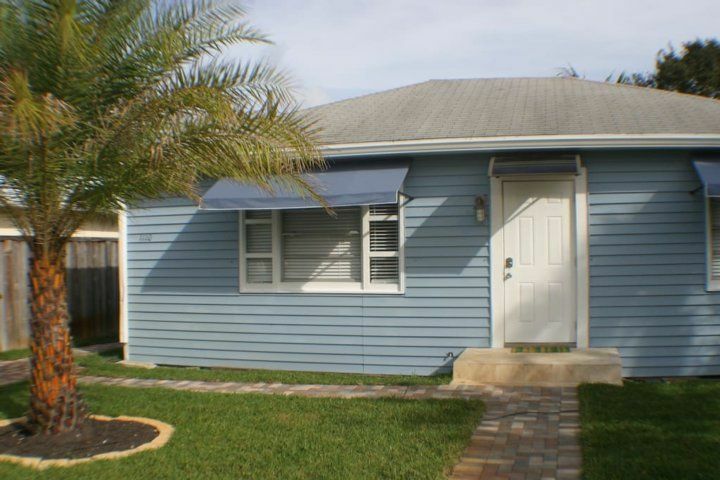 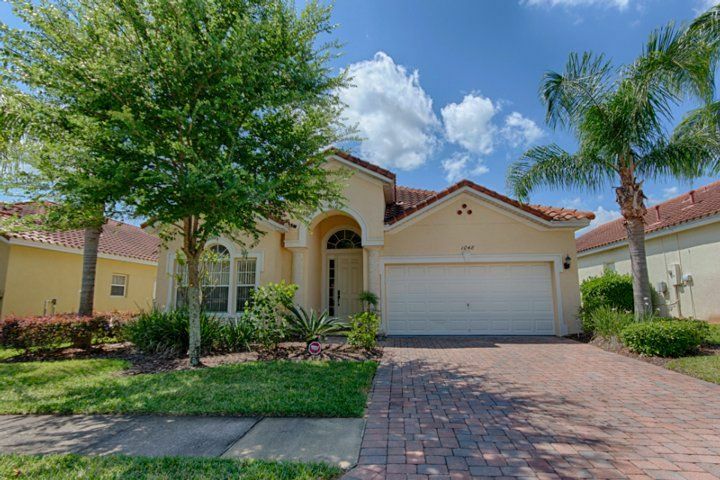 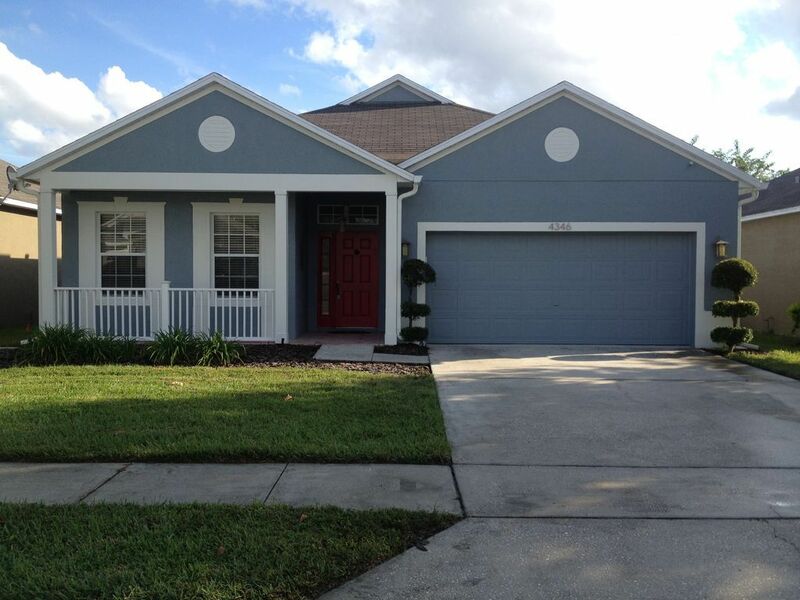 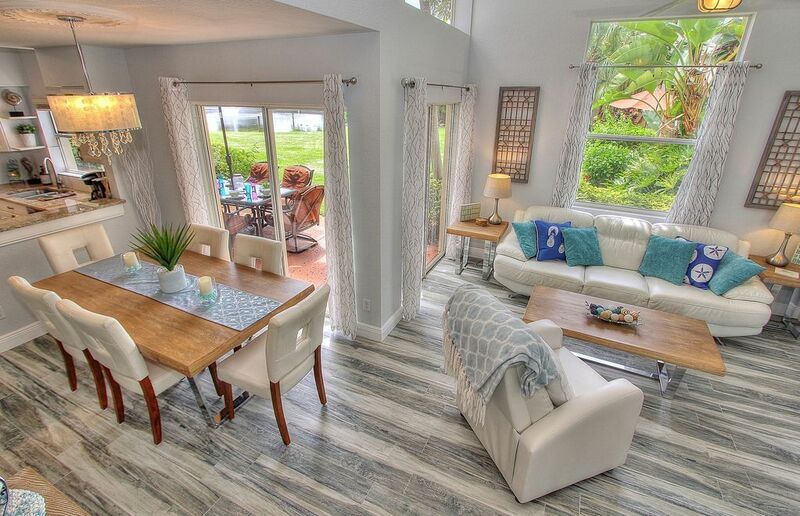 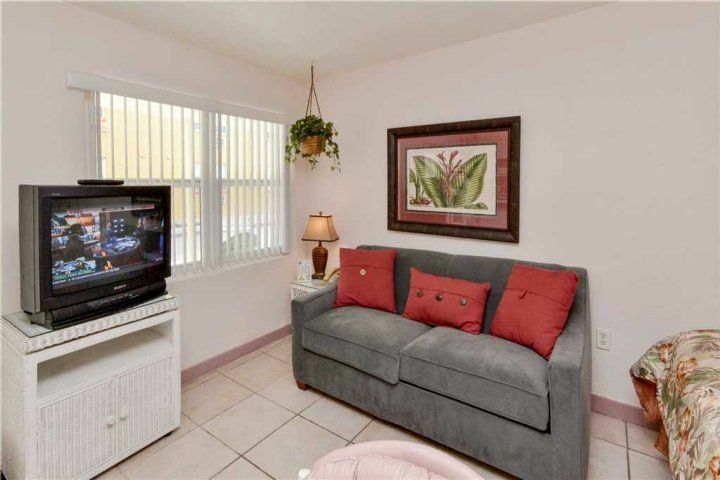 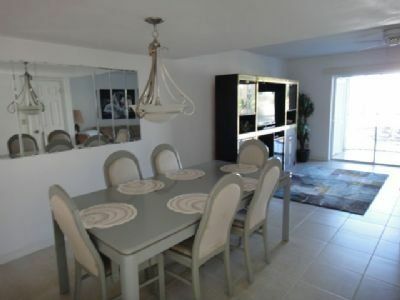 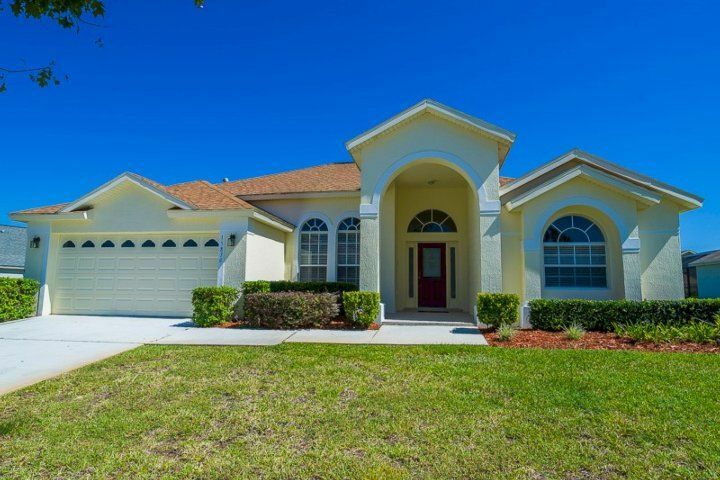 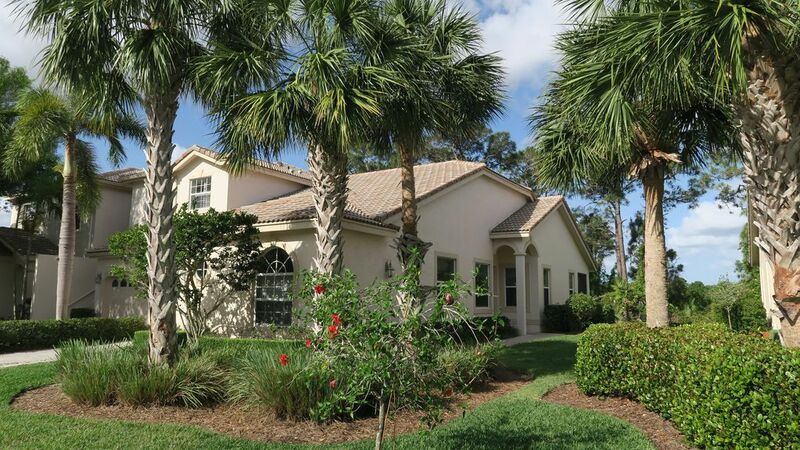 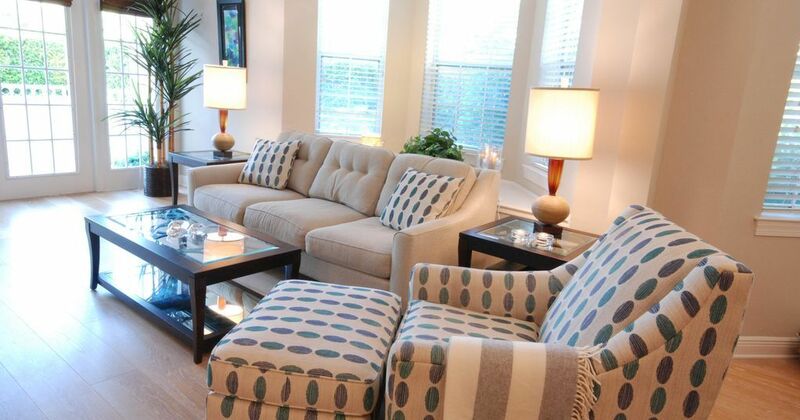 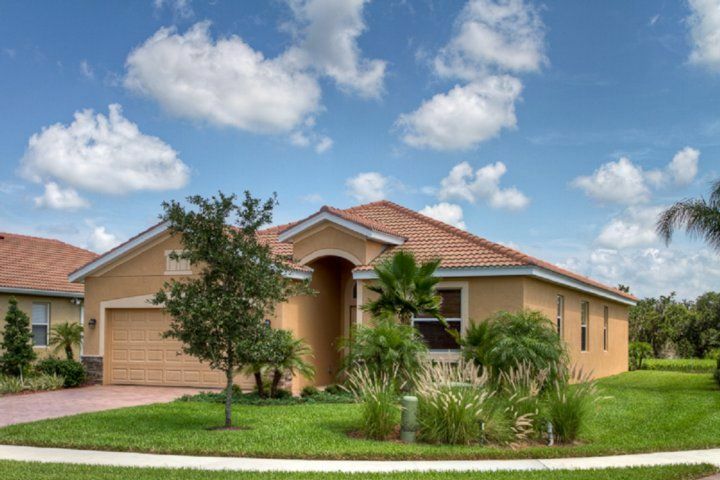 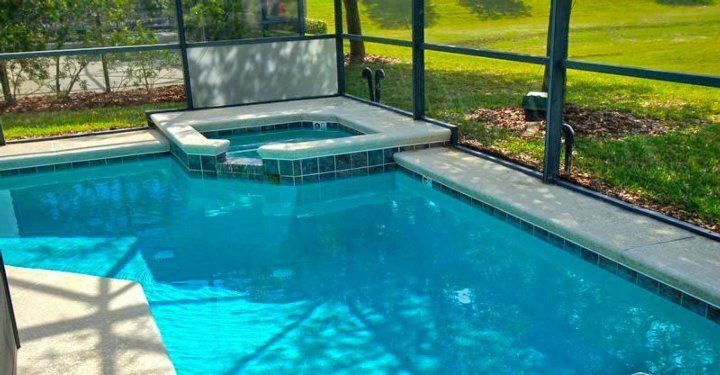 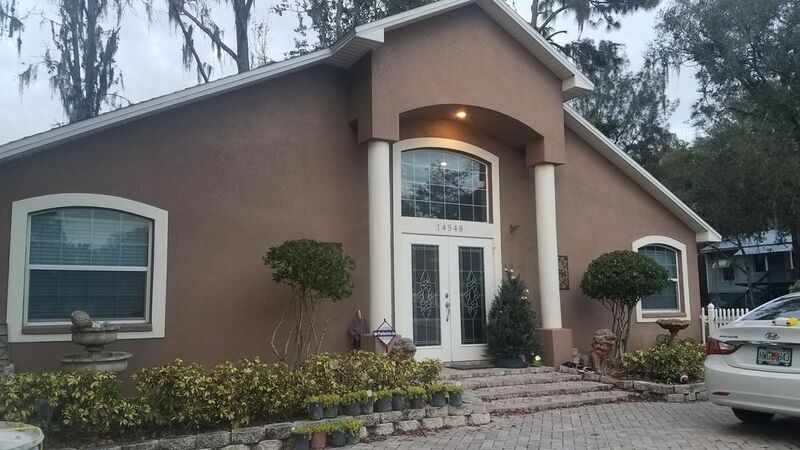 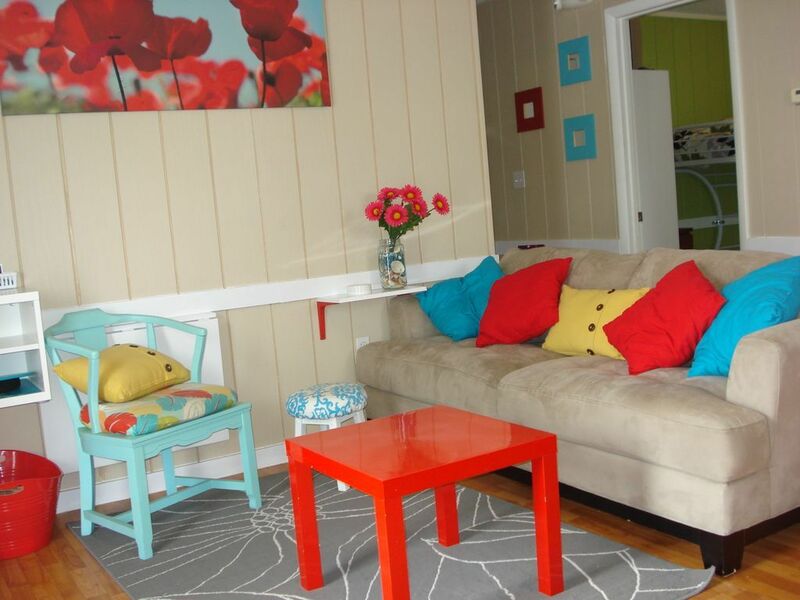 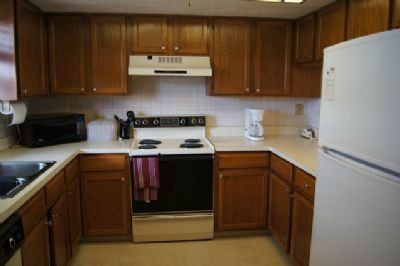 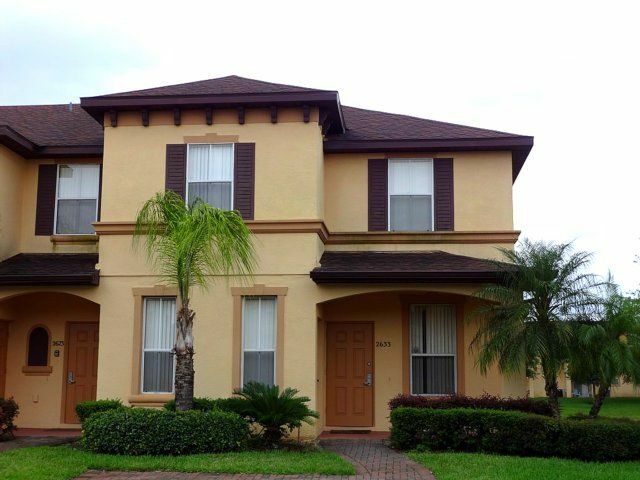 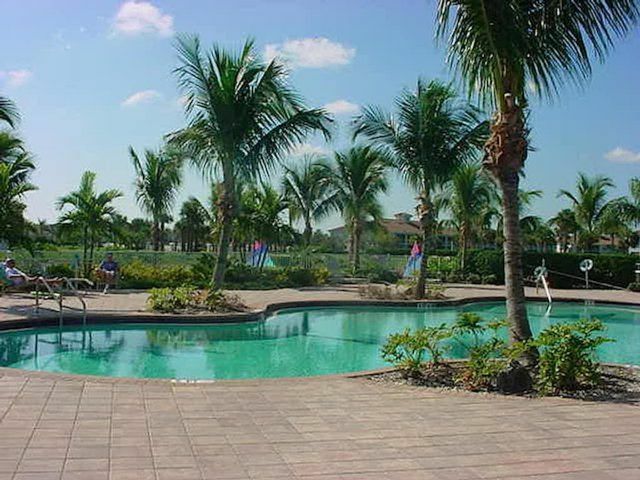 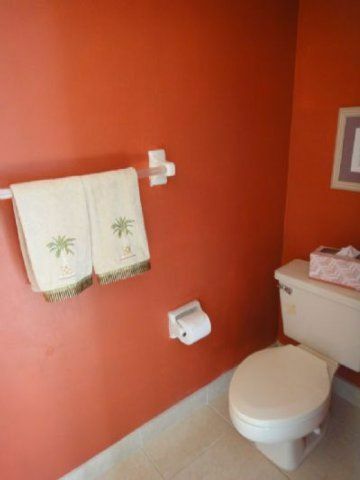 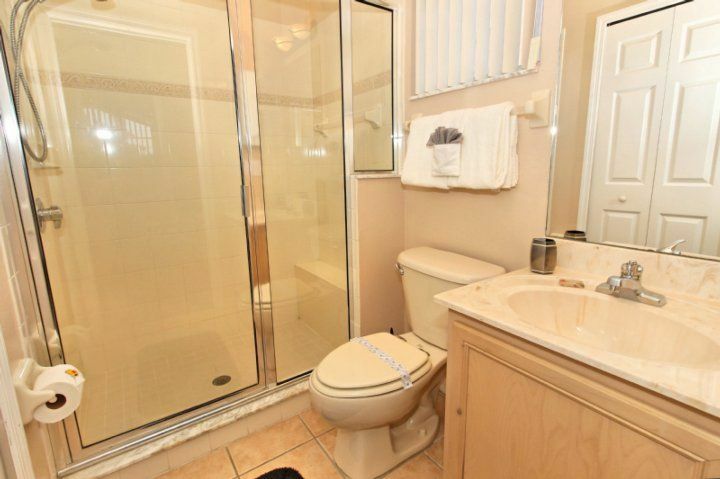 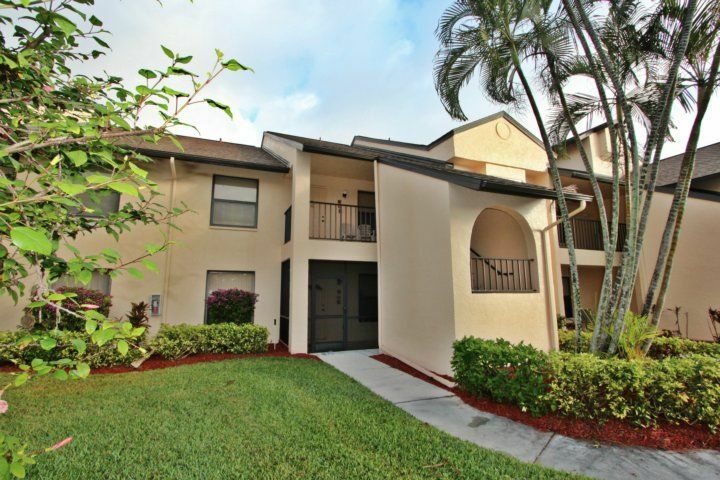 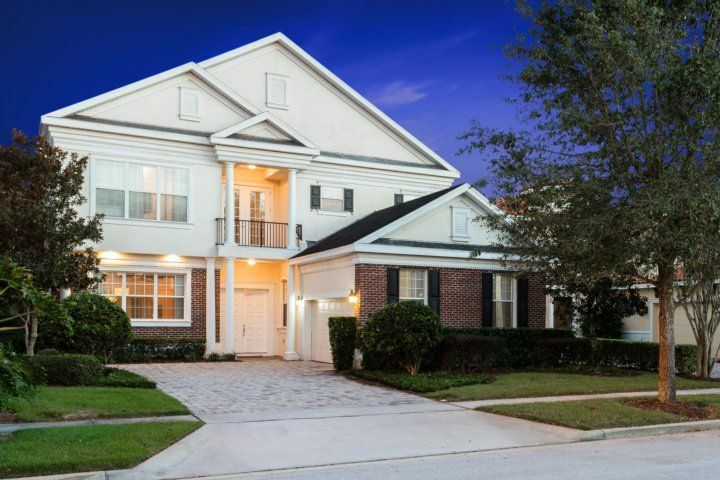 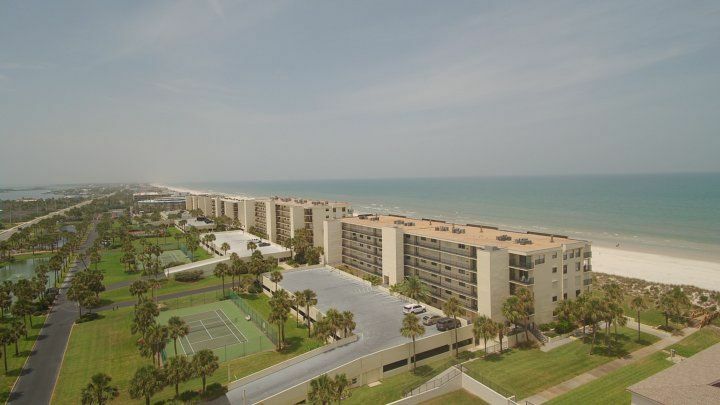 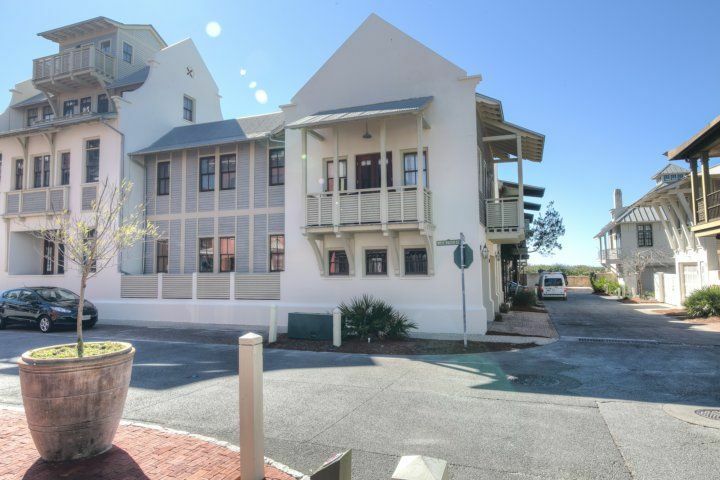 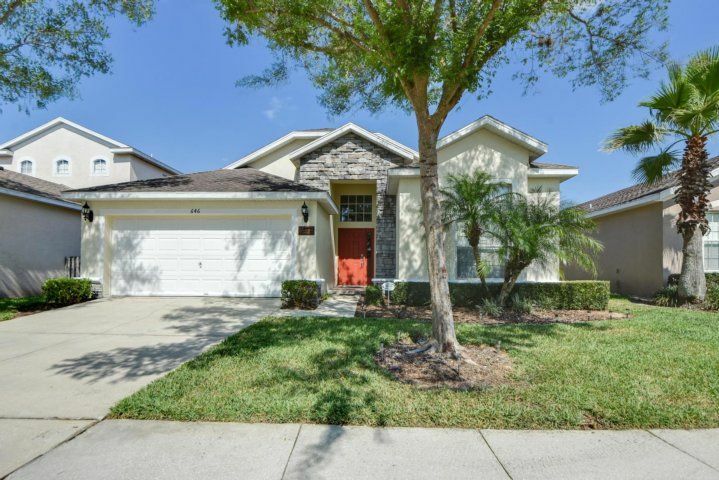 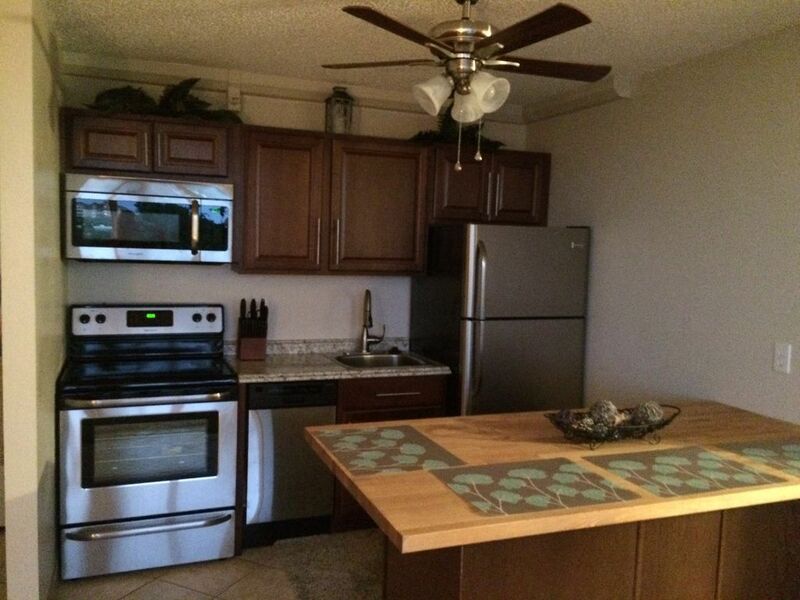 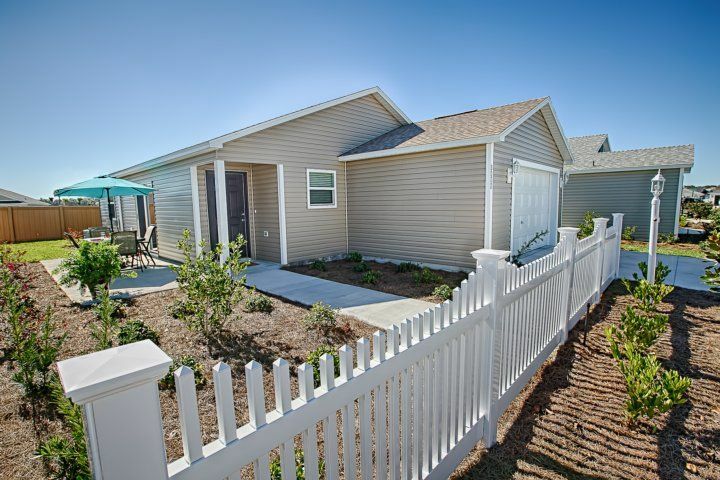 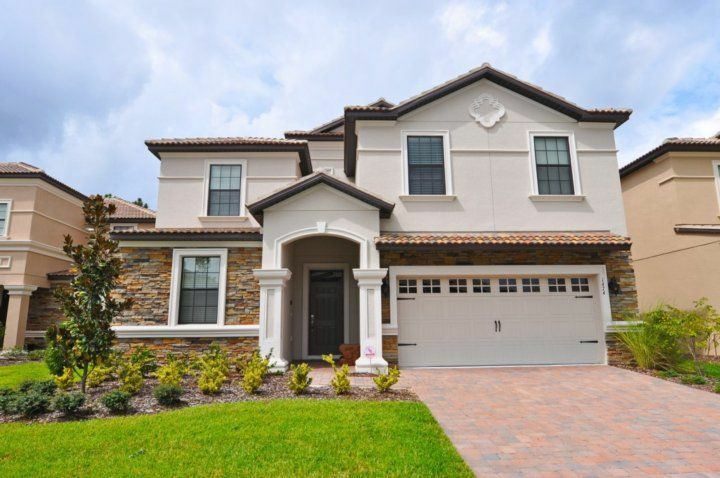 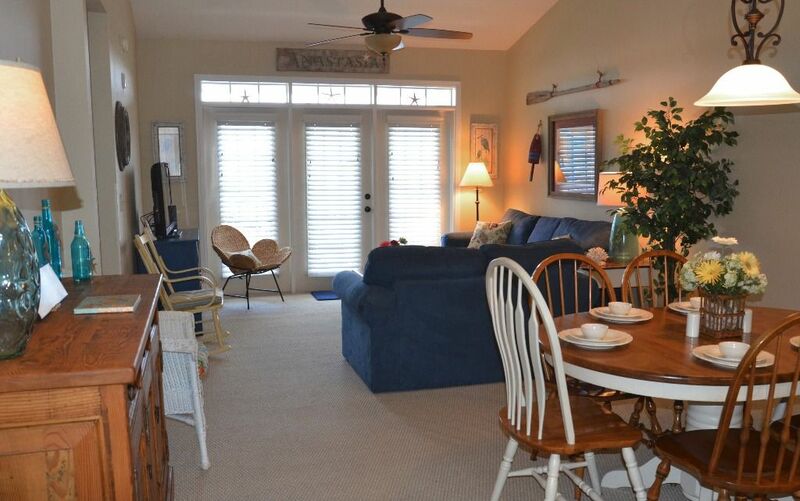 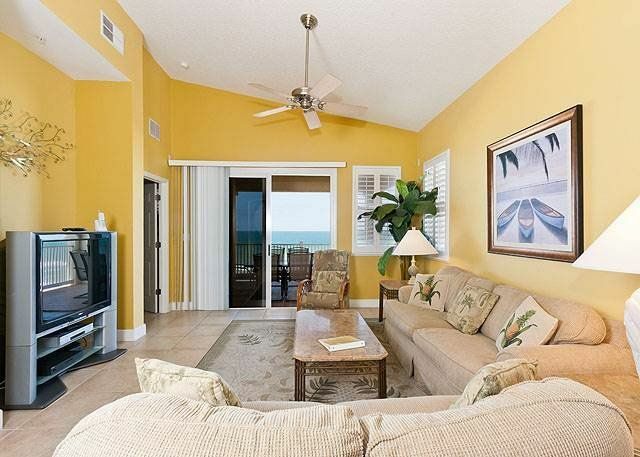 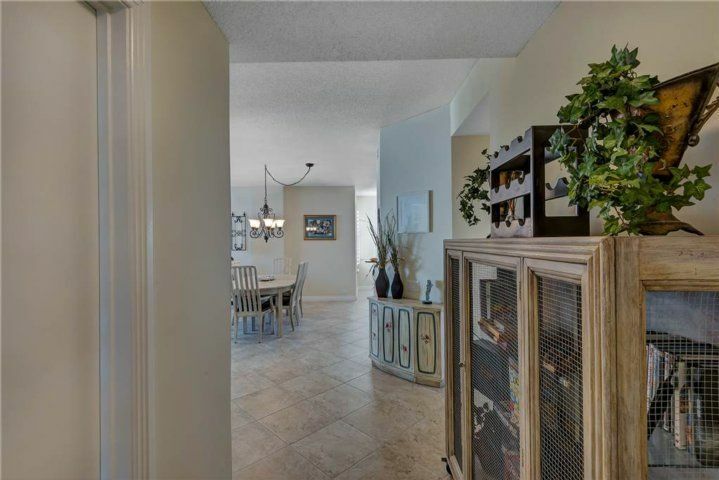 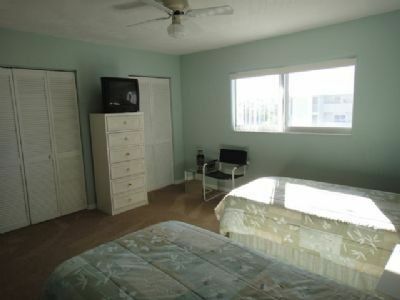 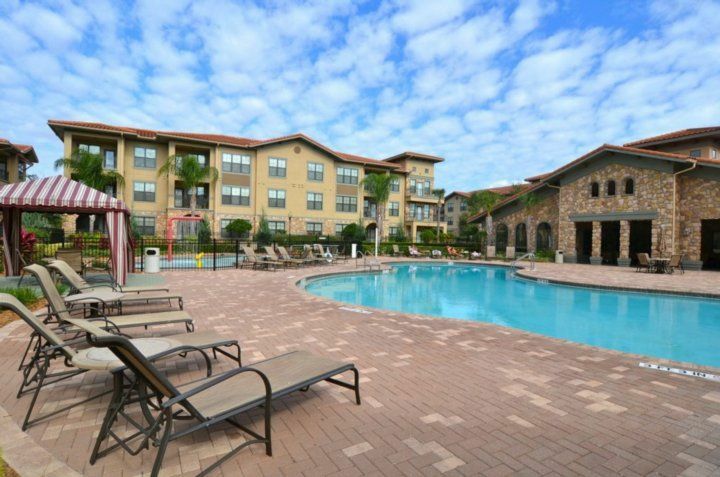 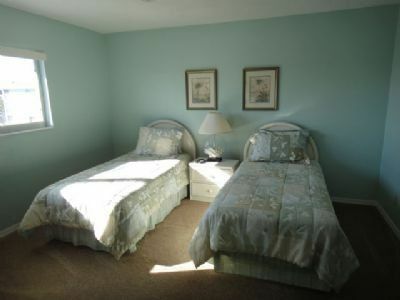 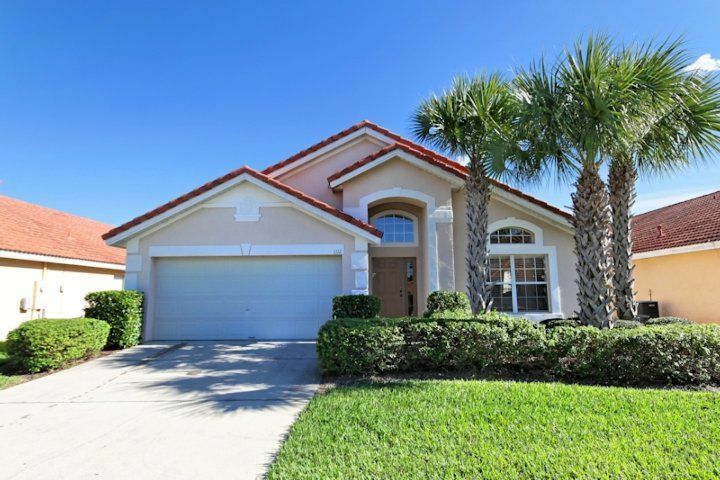 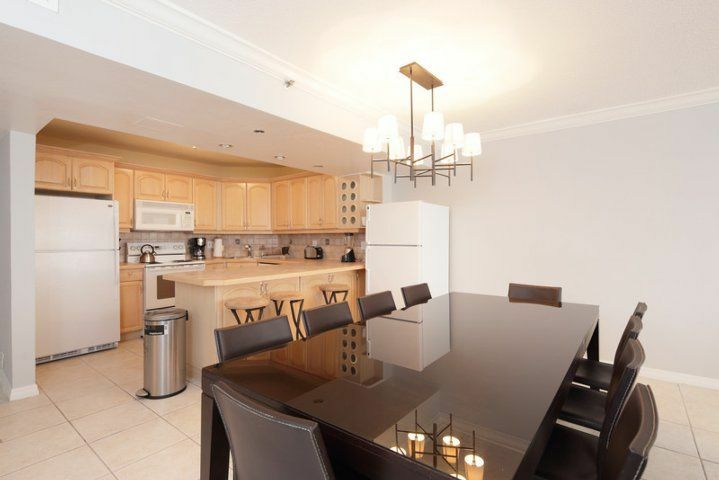 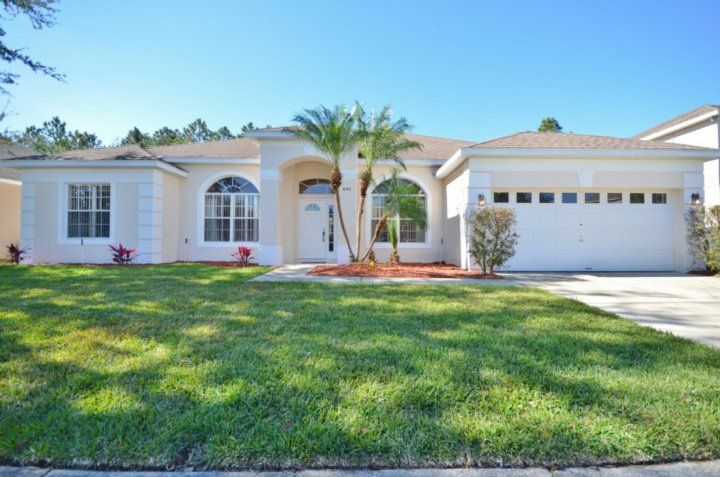 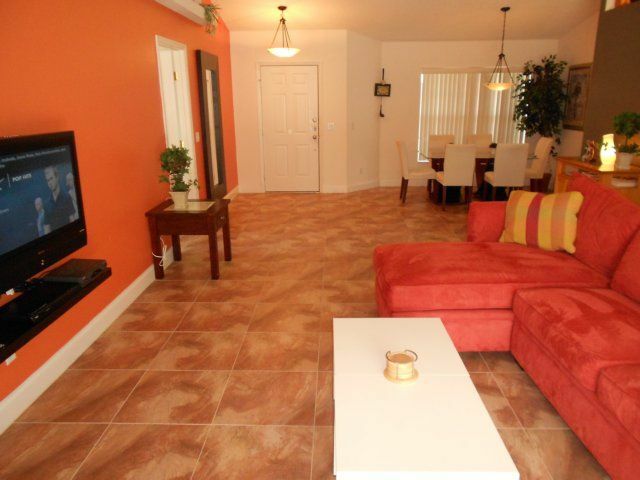 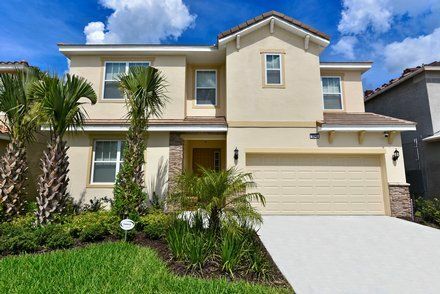 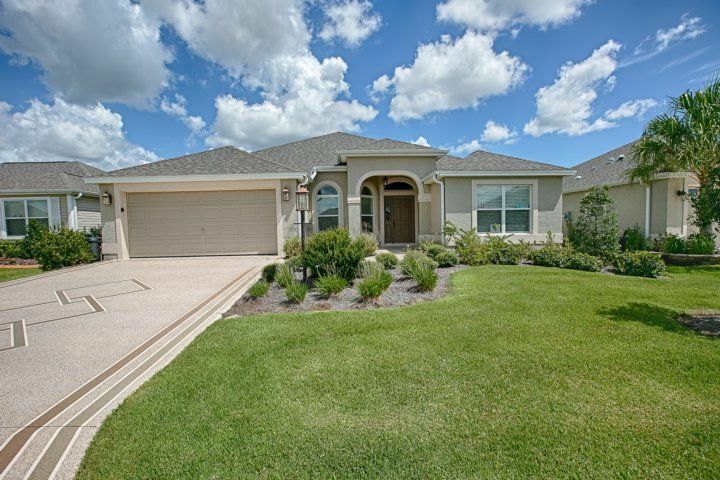 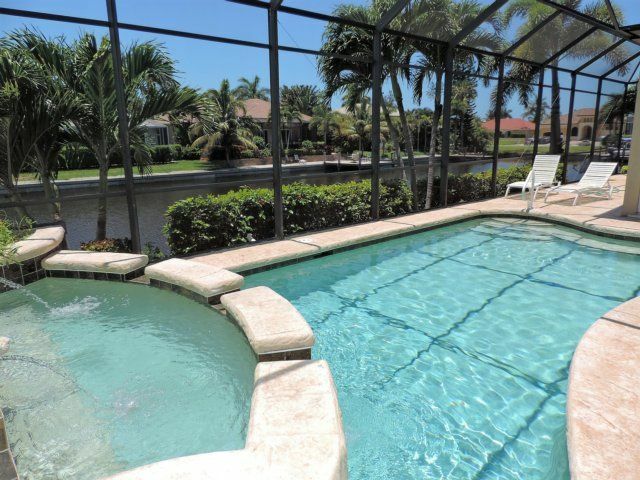 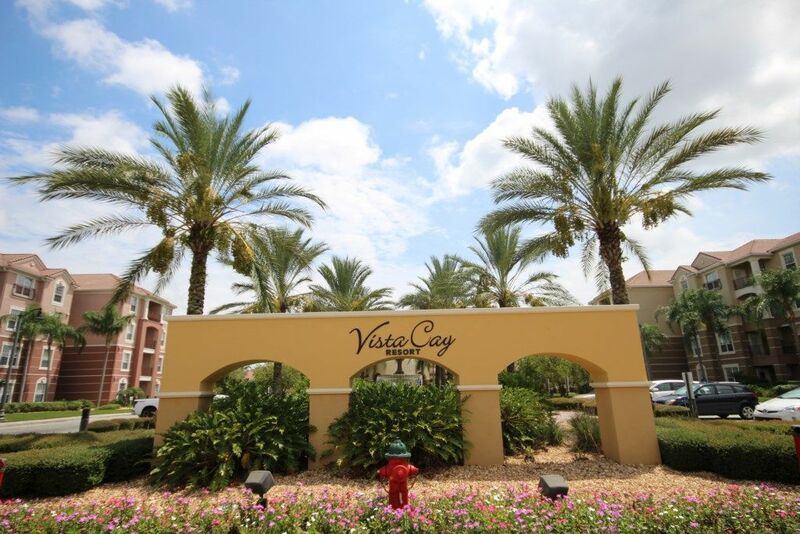 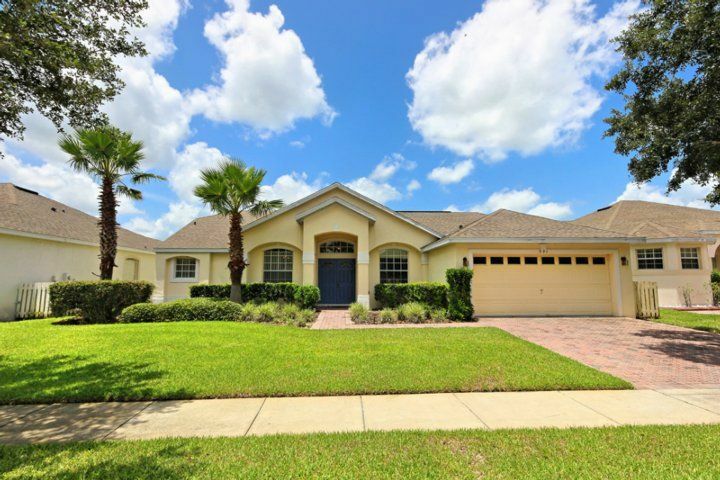 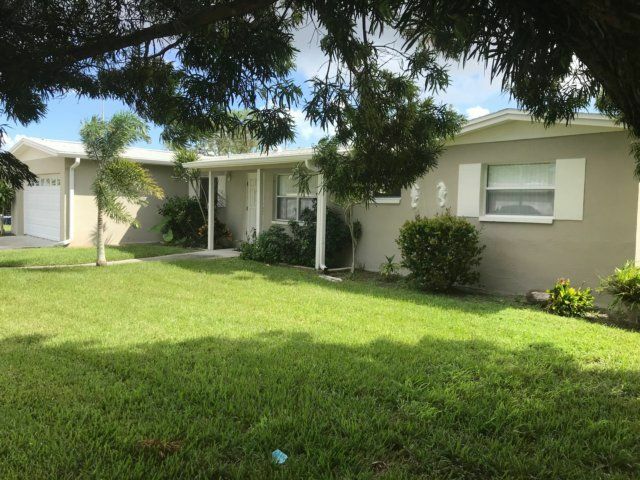 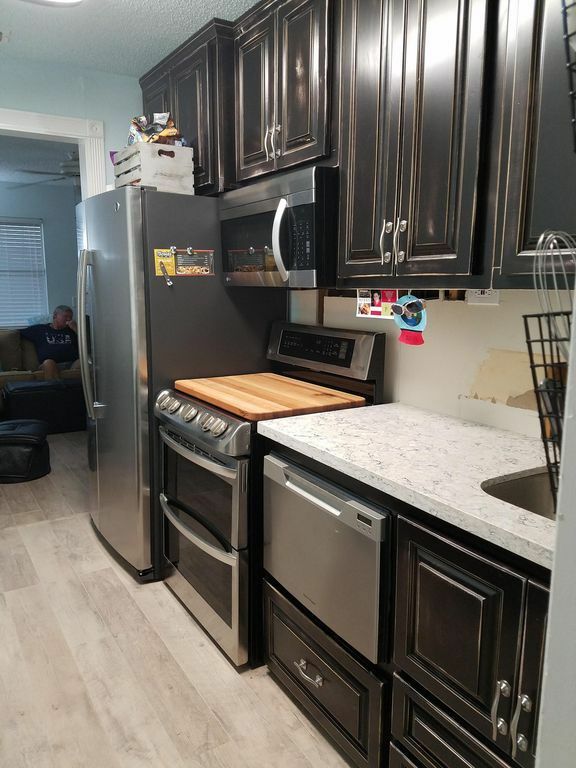 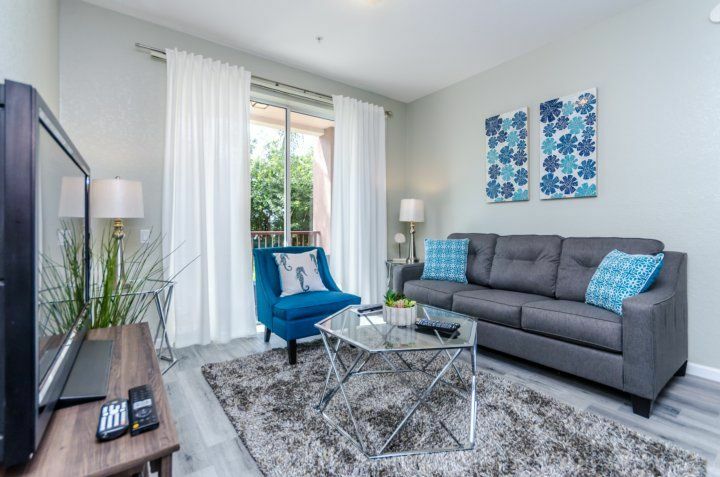 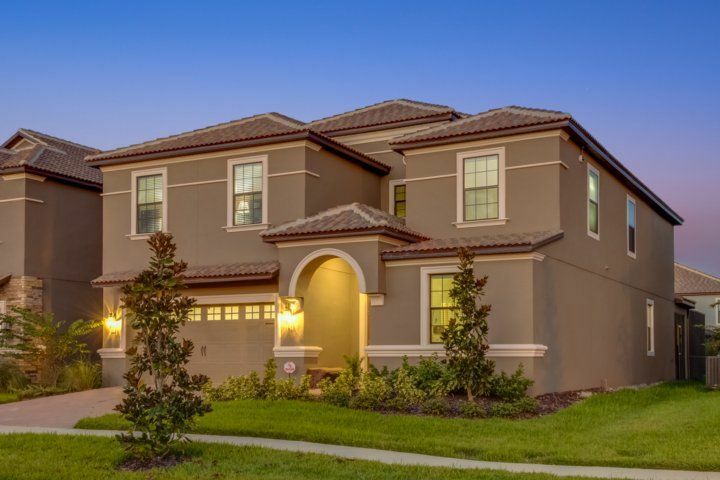 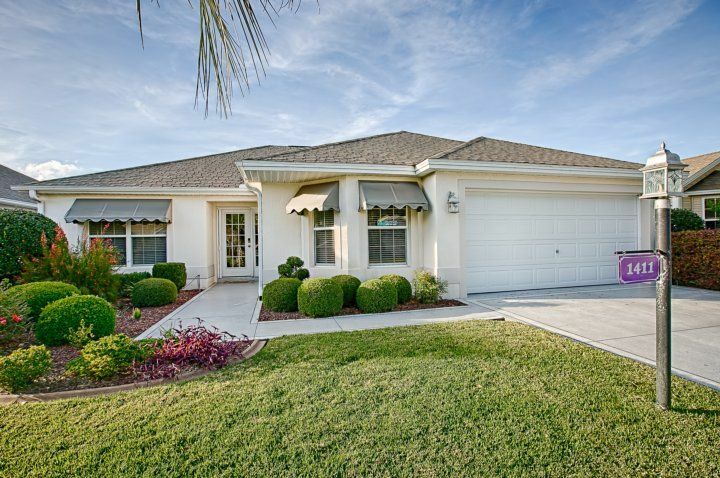 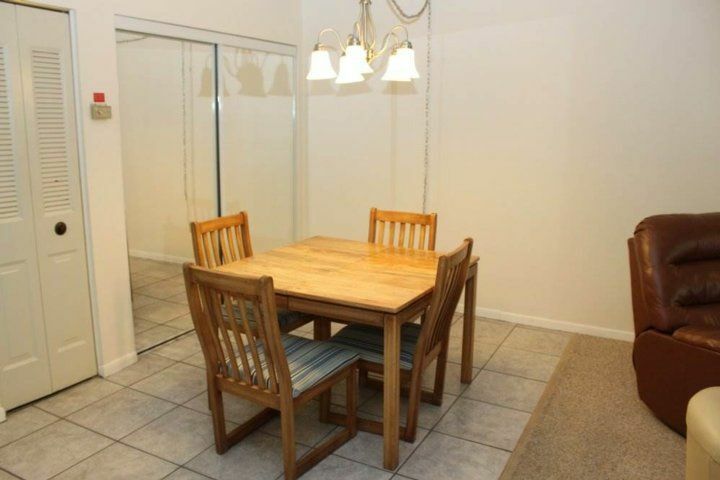 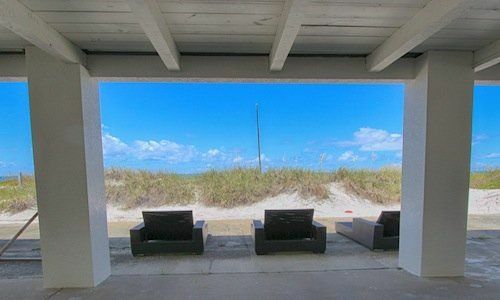 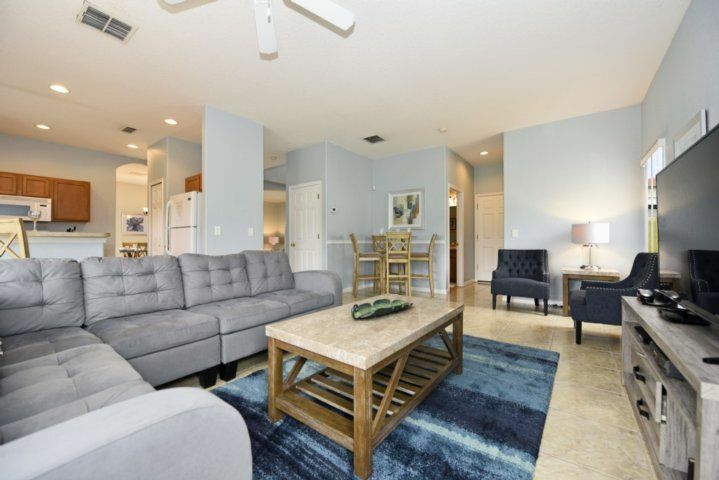 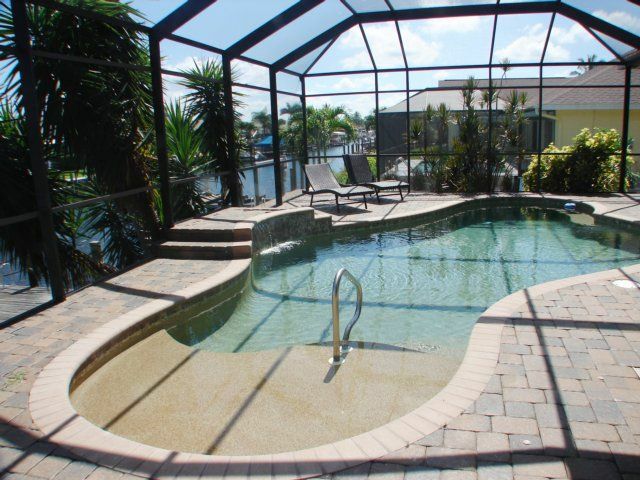 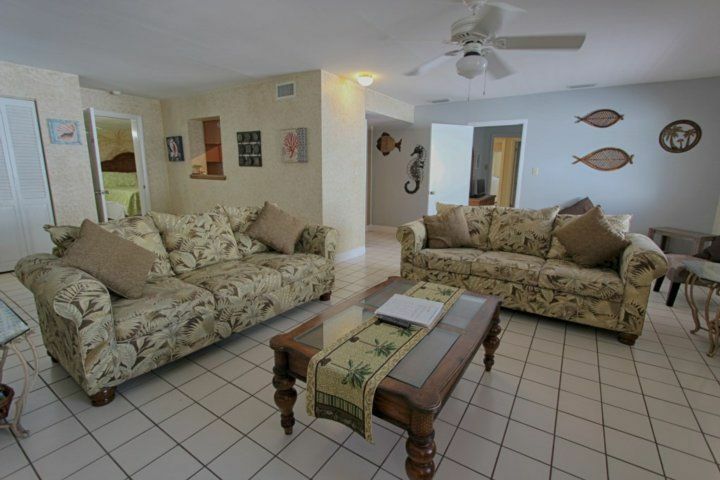 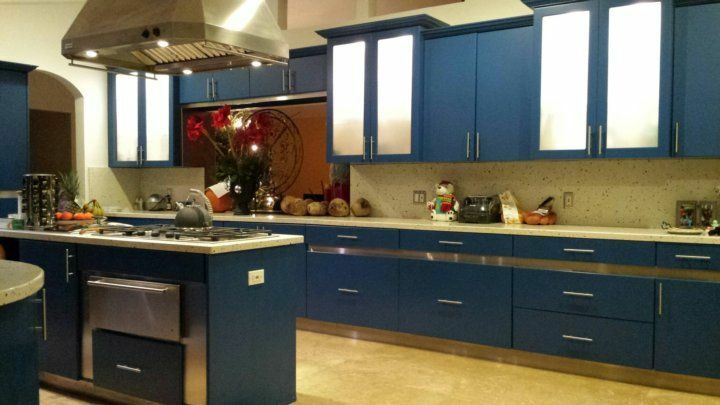 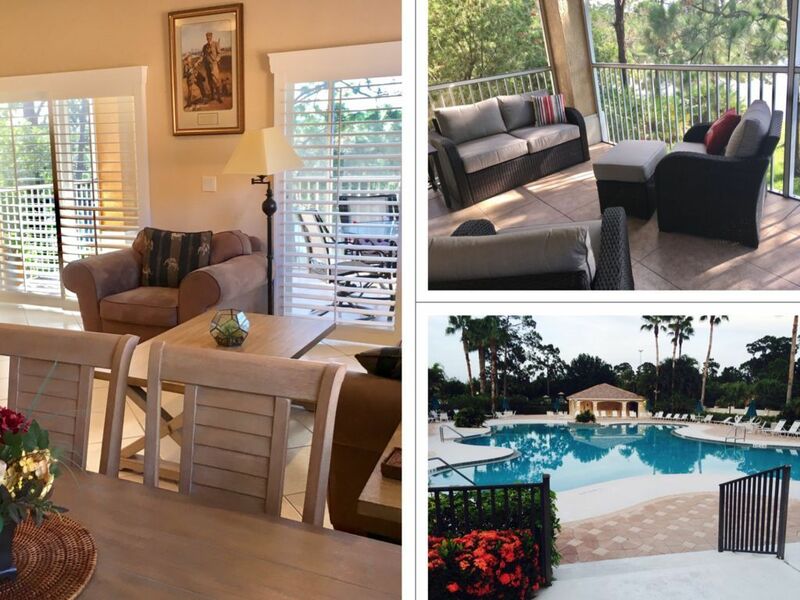 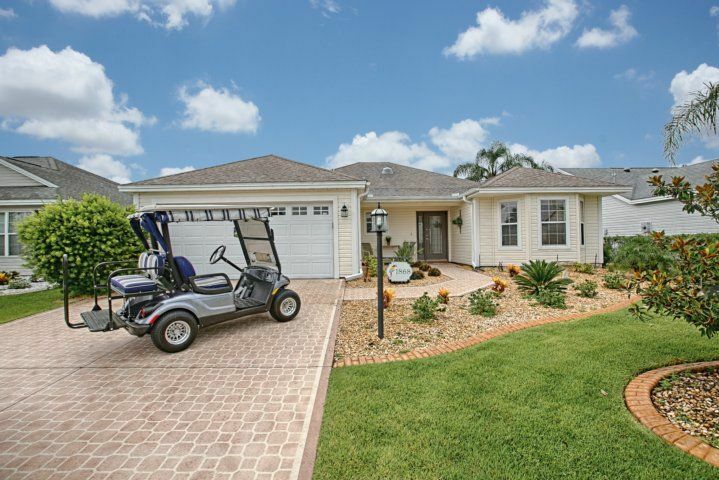 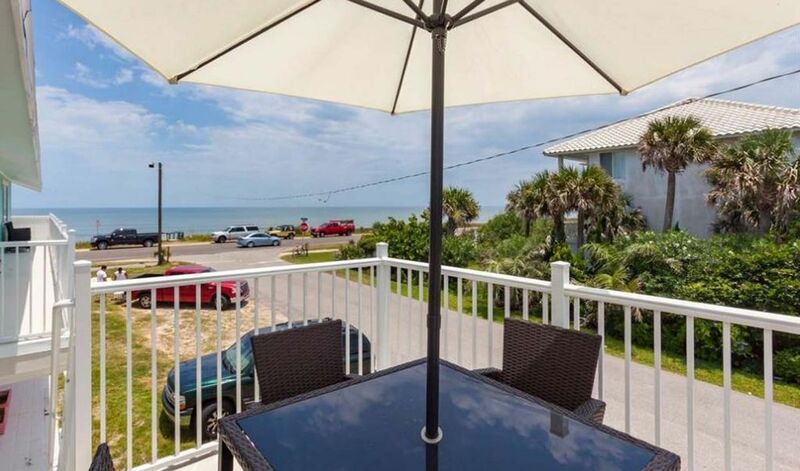 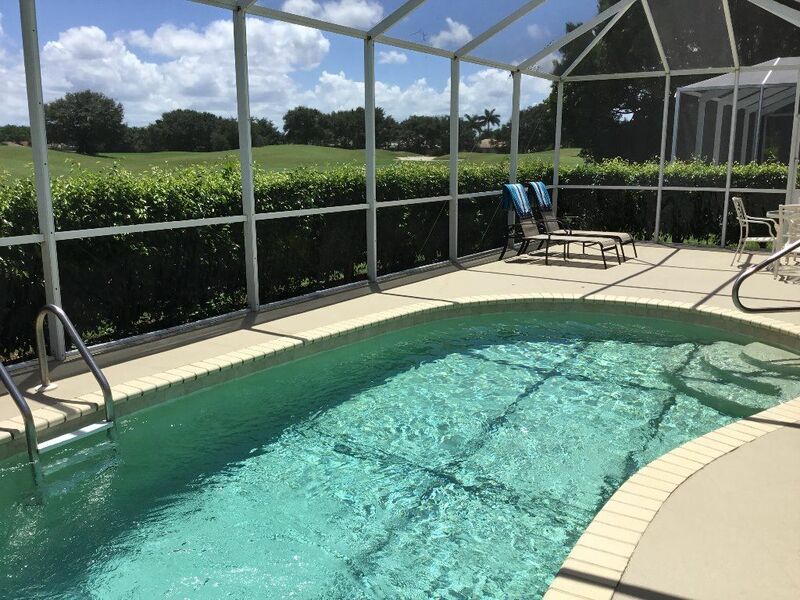 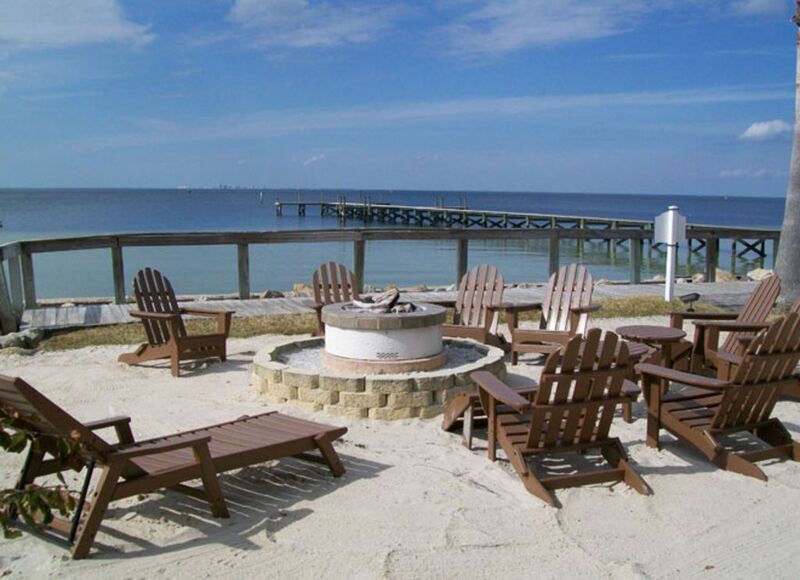 This 2 bedroom and 2 bathroom town-home located in Bay Beach. 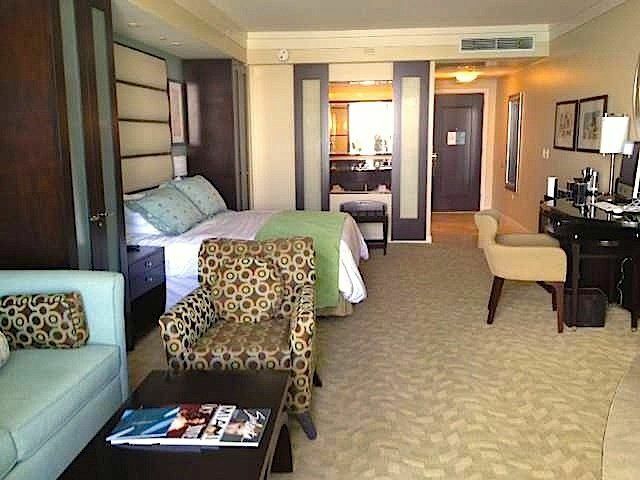 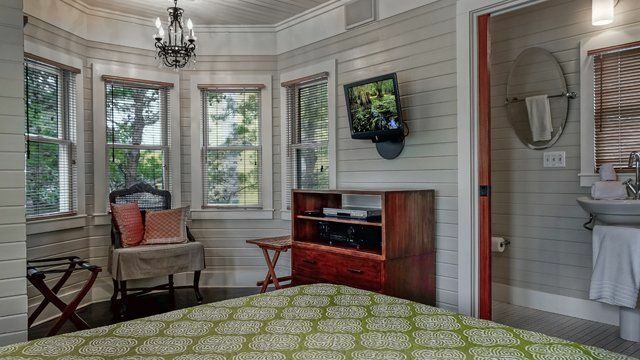 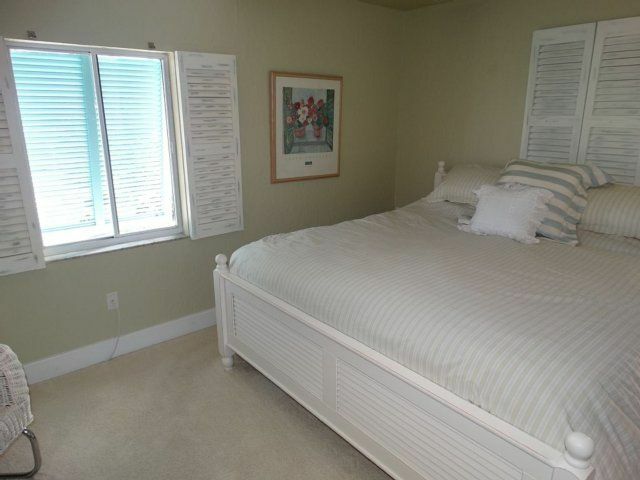 King size bedroom in the master, twins in the guest and a sofa sleeper in the living room. 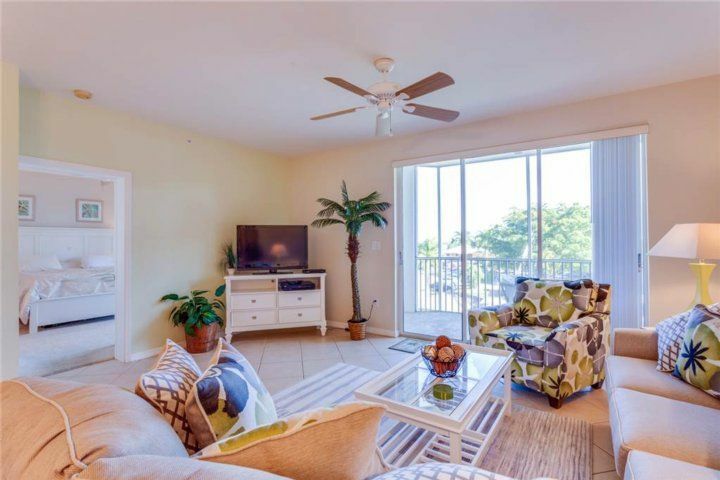 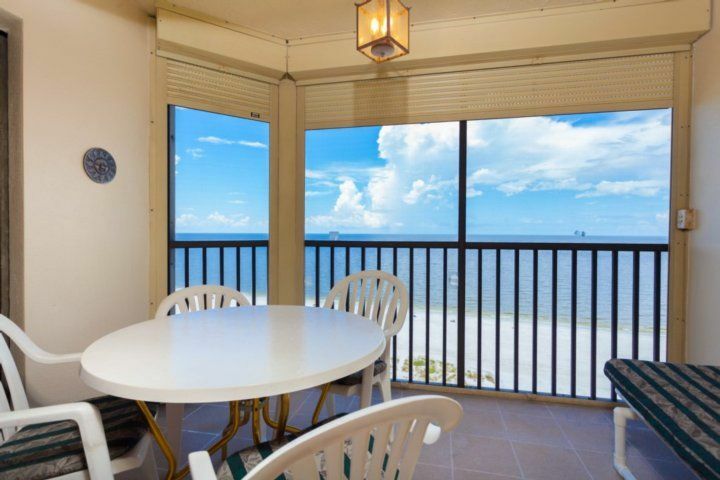 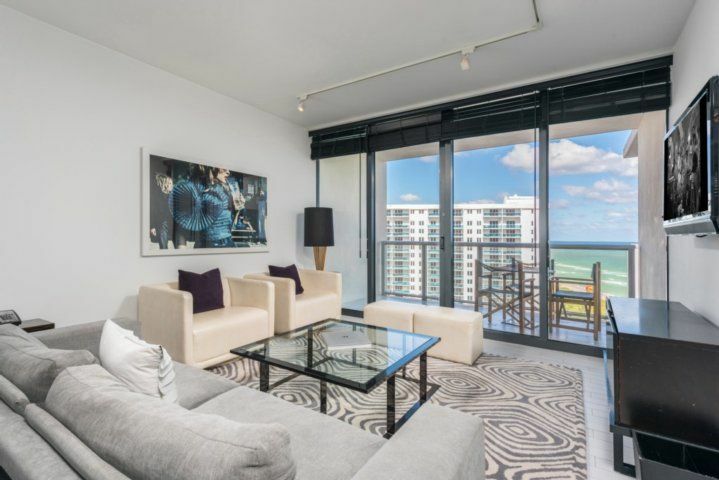 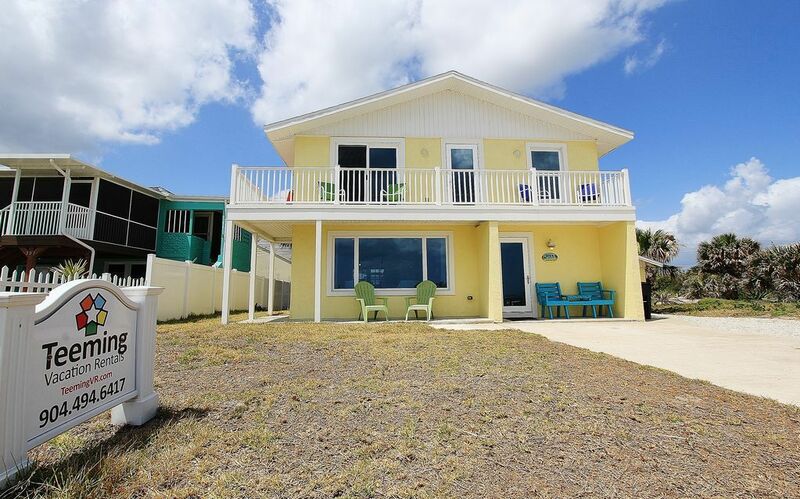 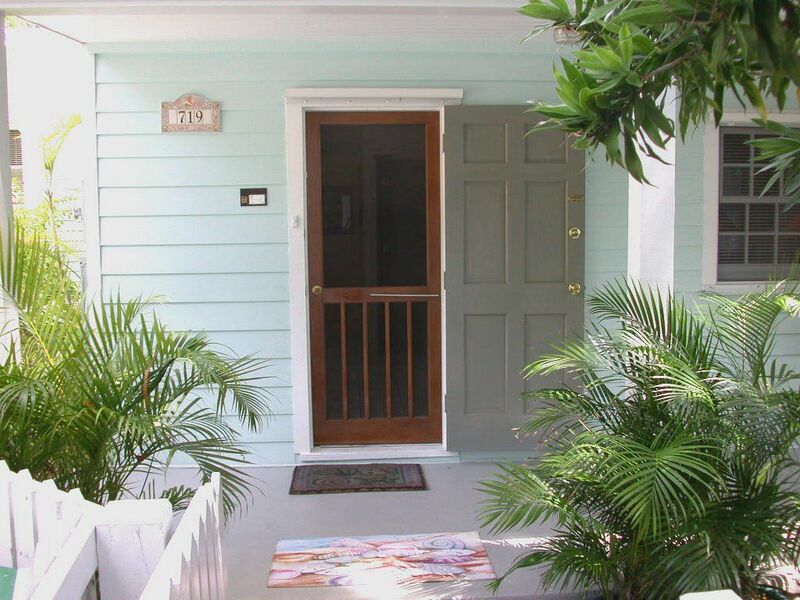 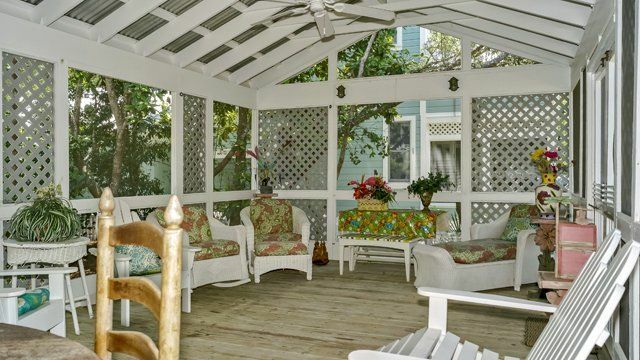 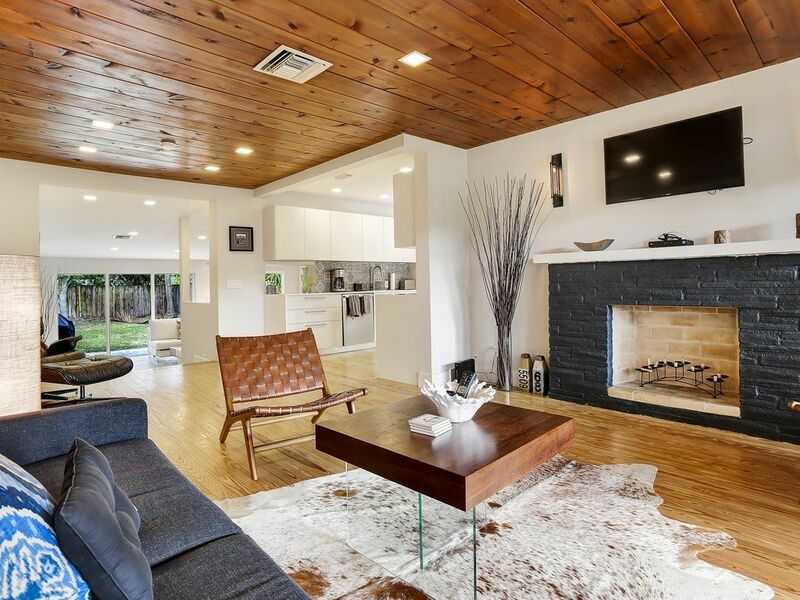 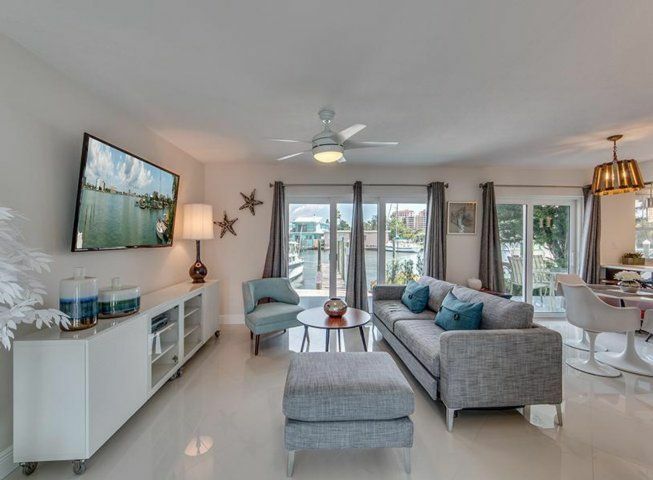 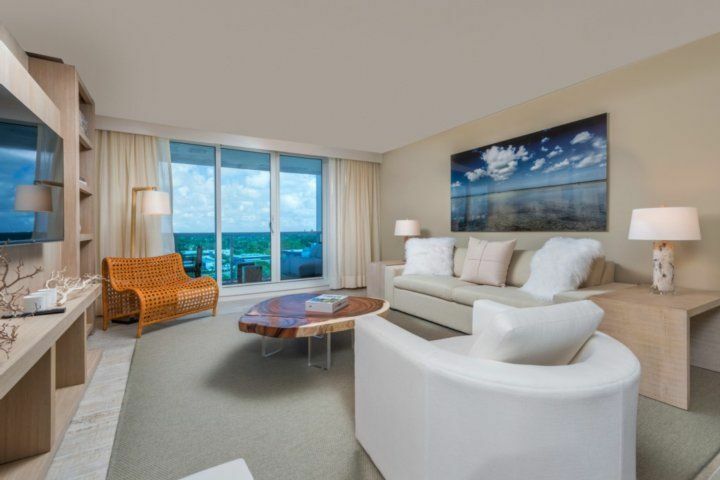 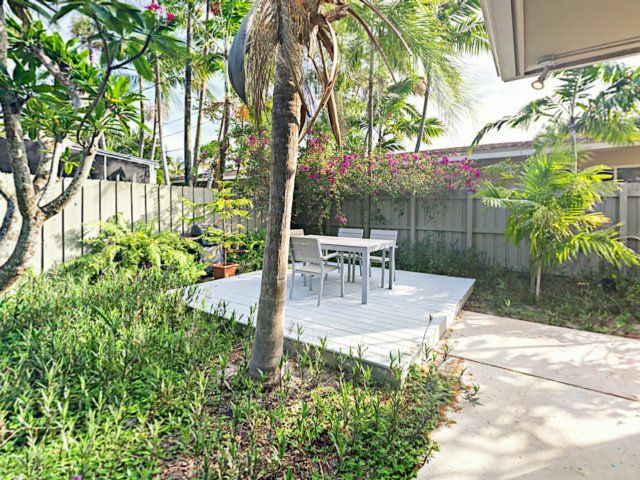 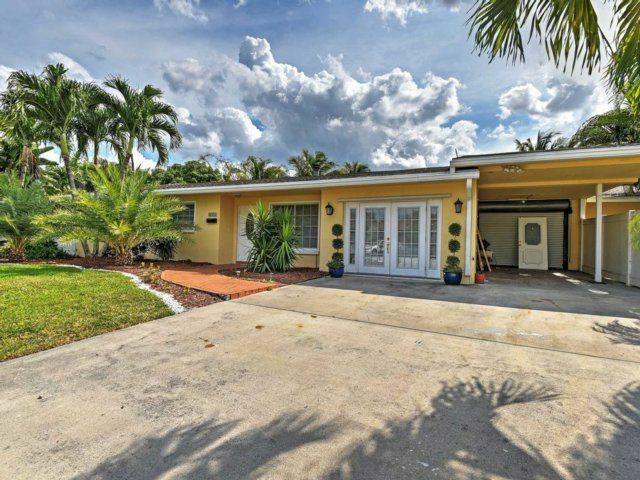 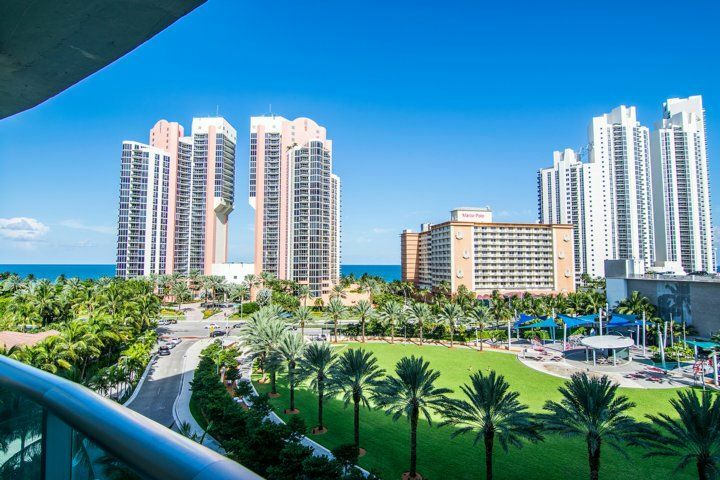 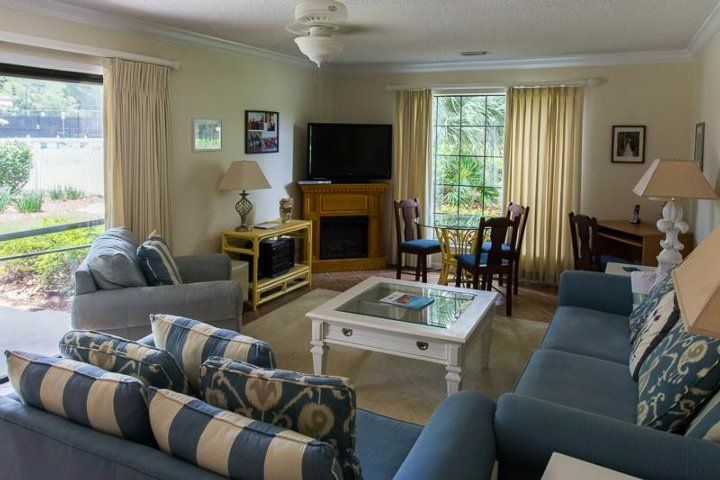 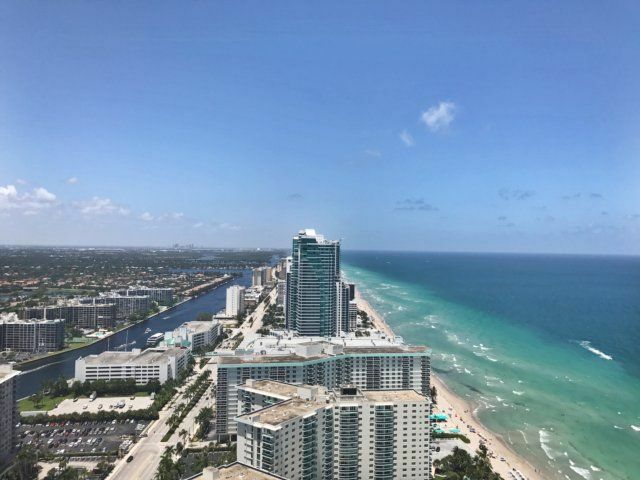 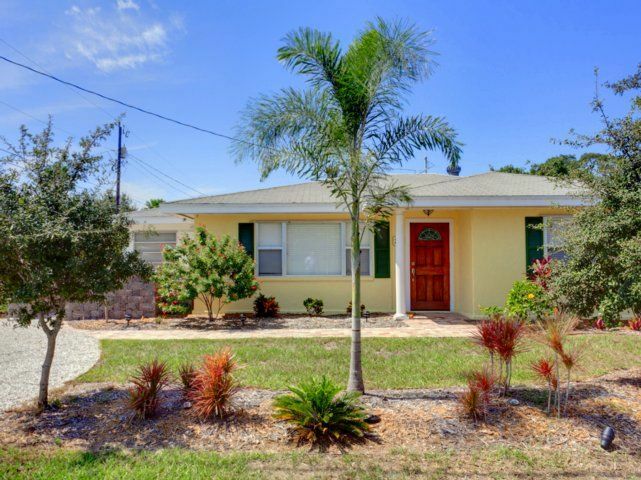 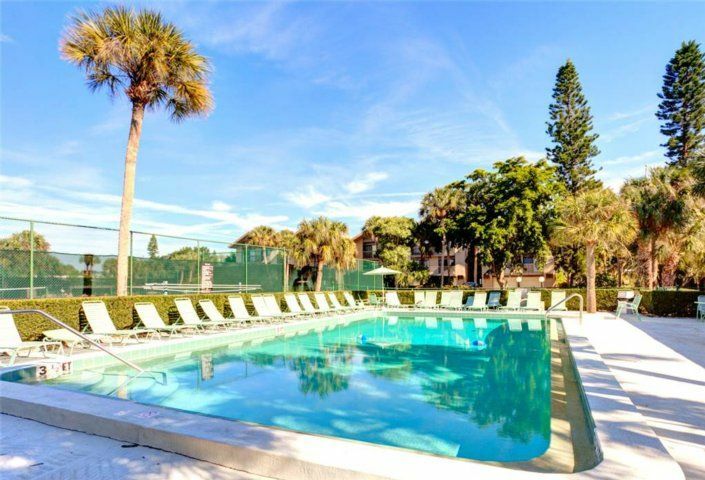 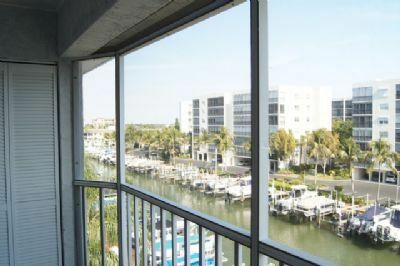 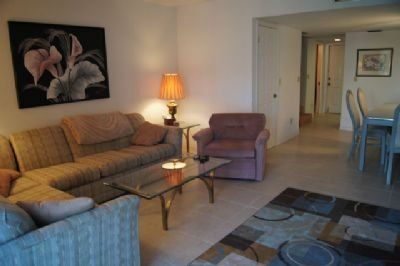 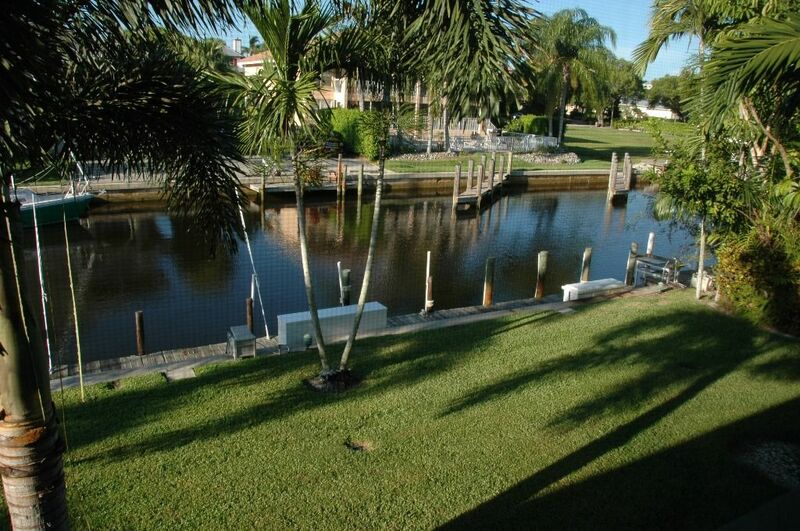 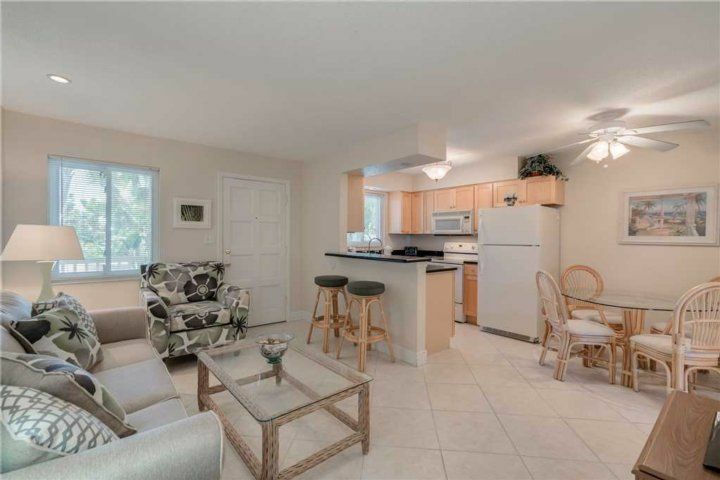 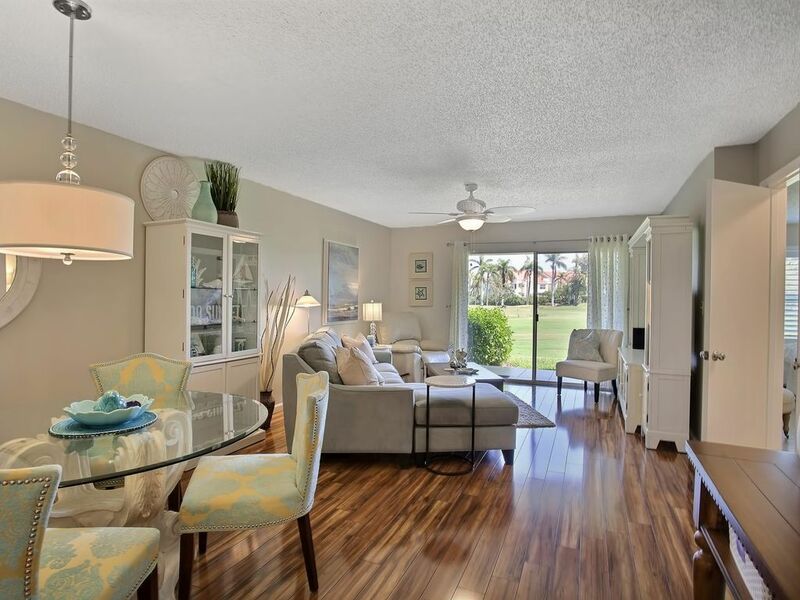 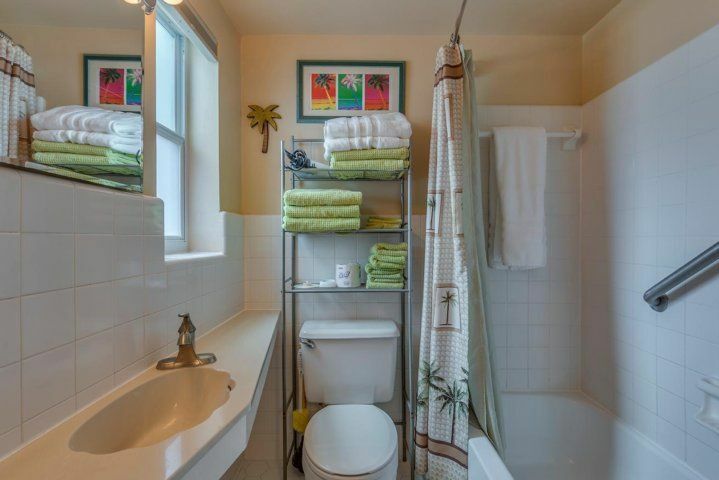 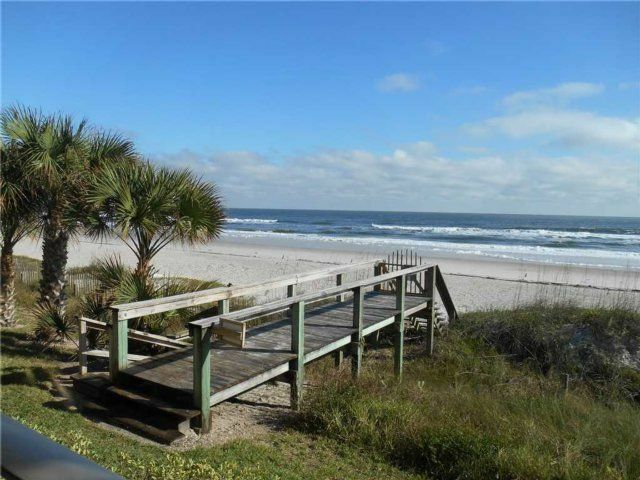 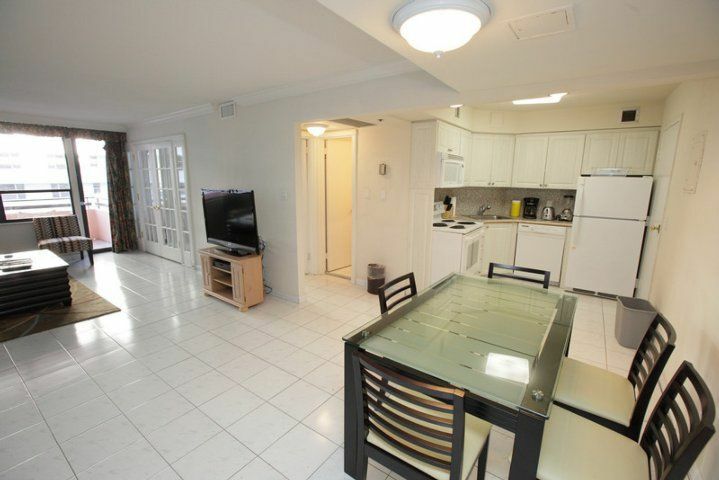 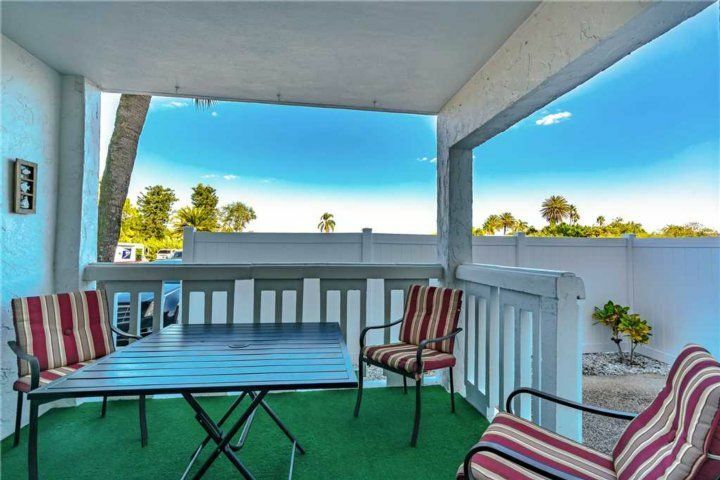 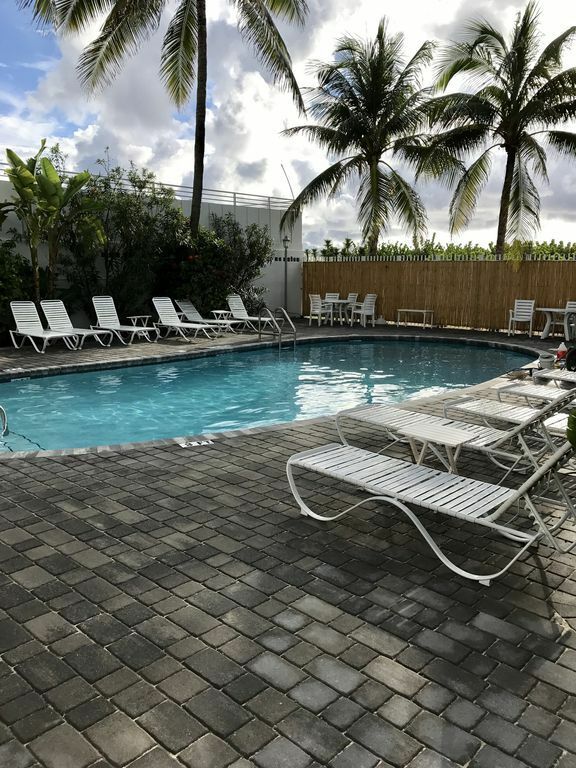 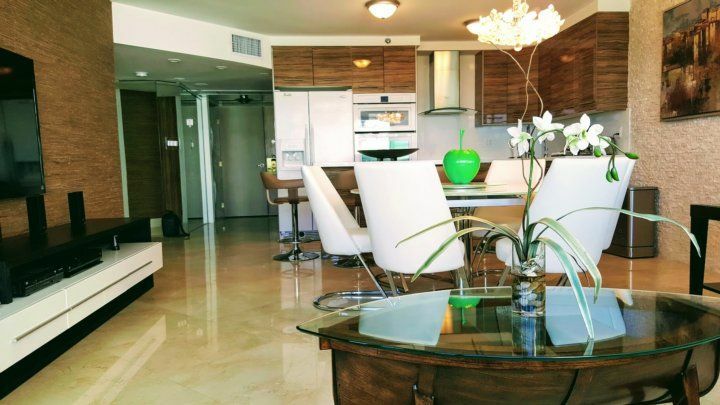 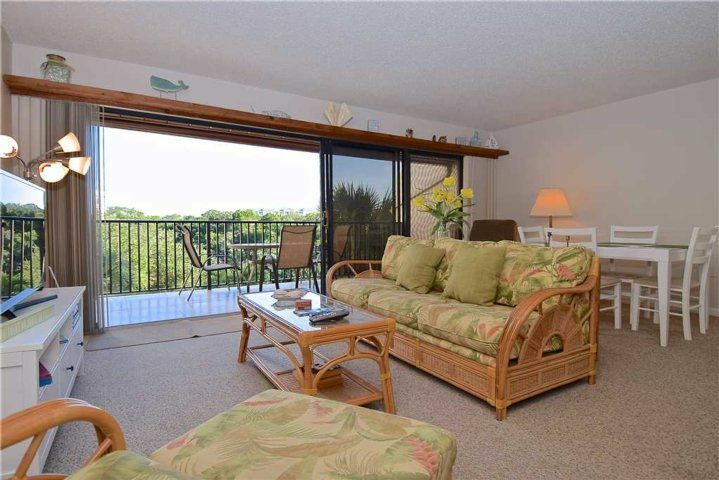 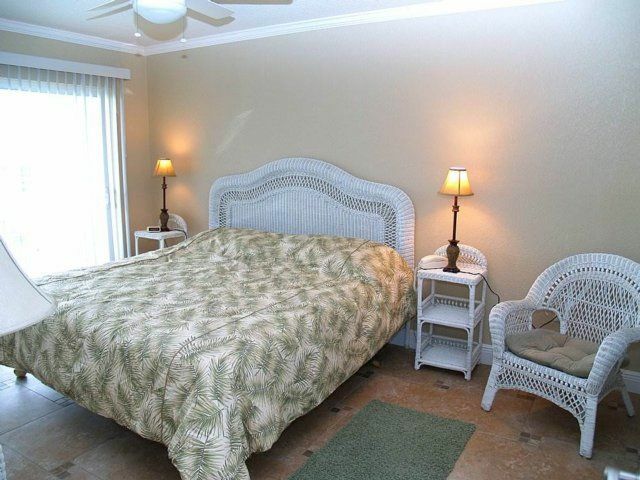 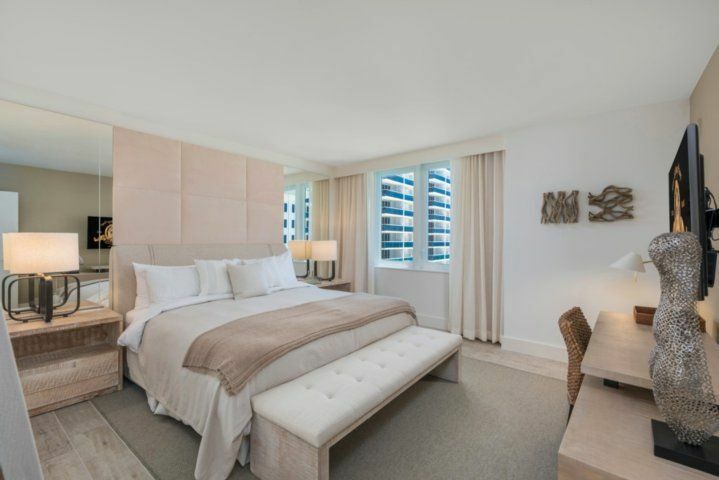 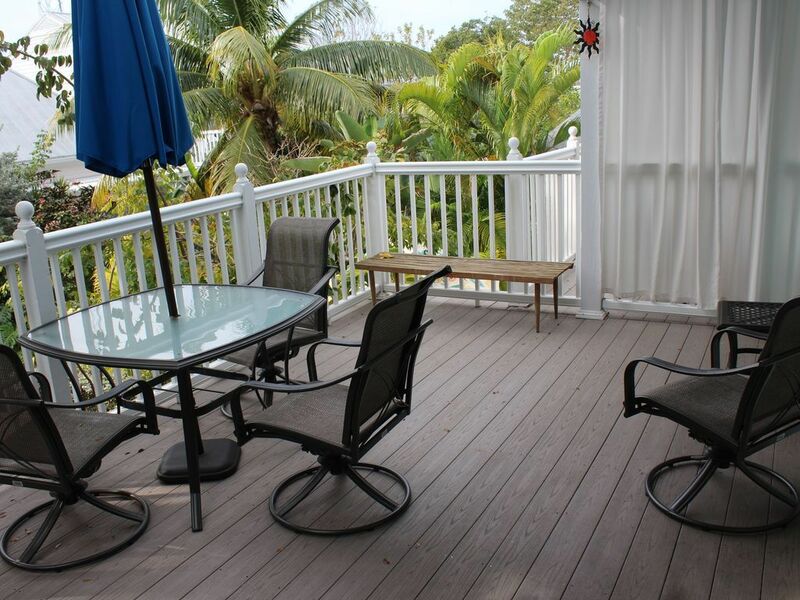 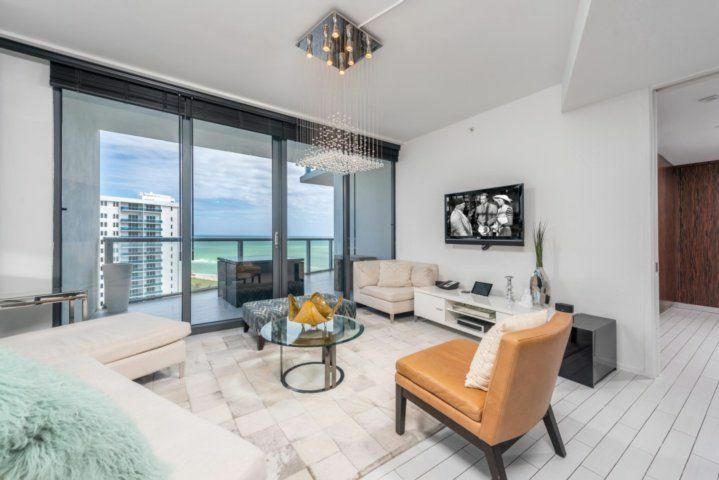 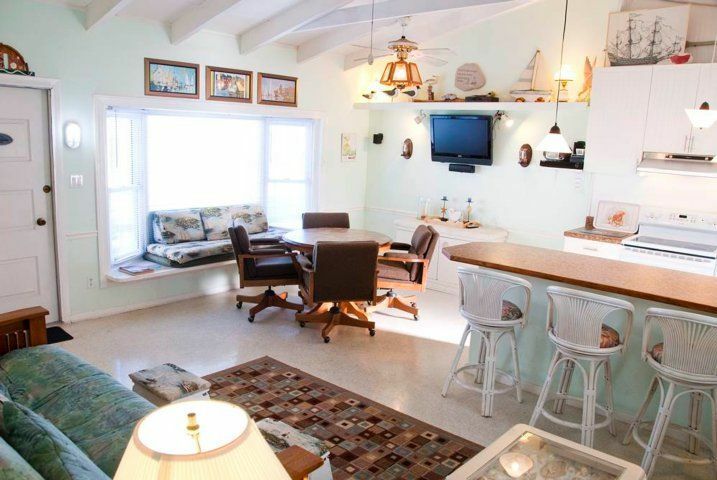 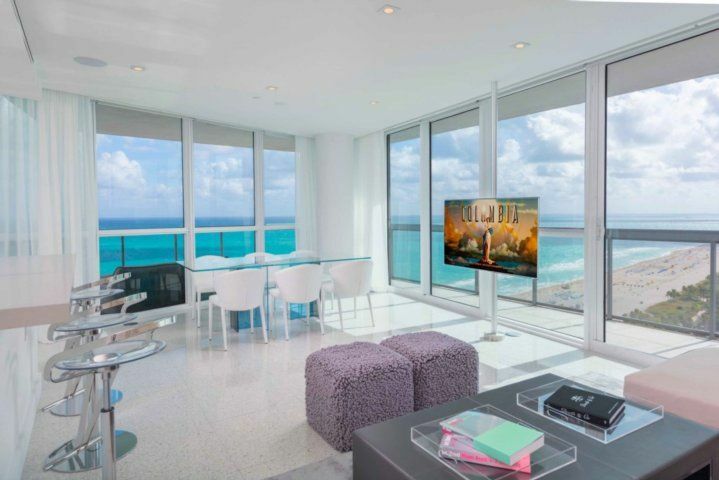 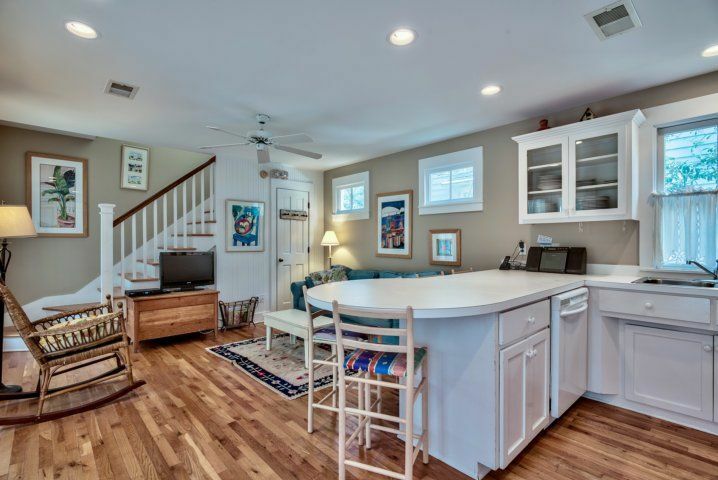 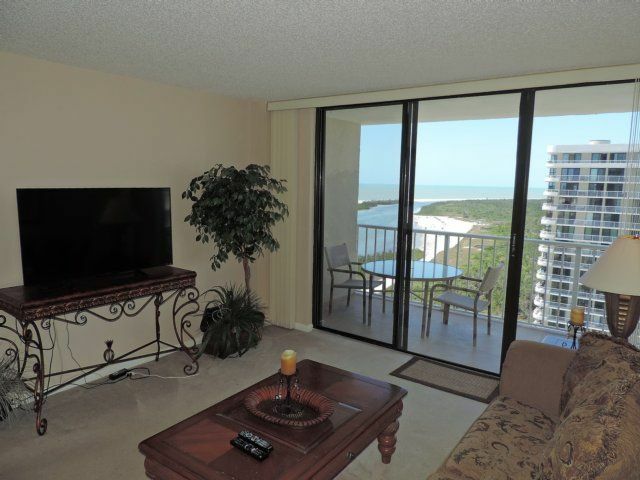 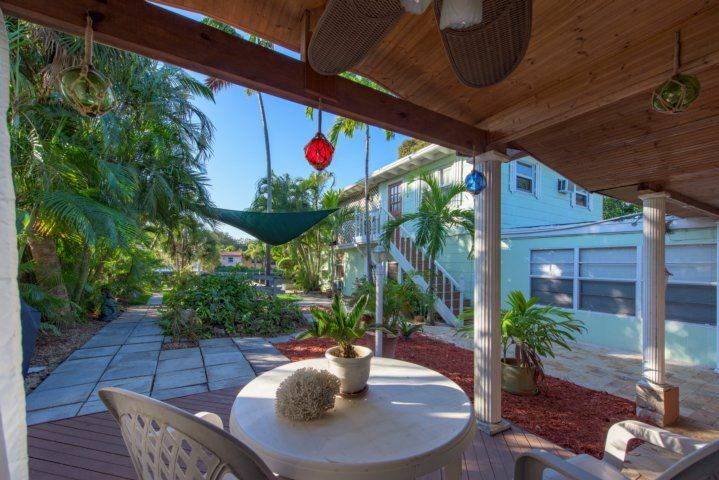 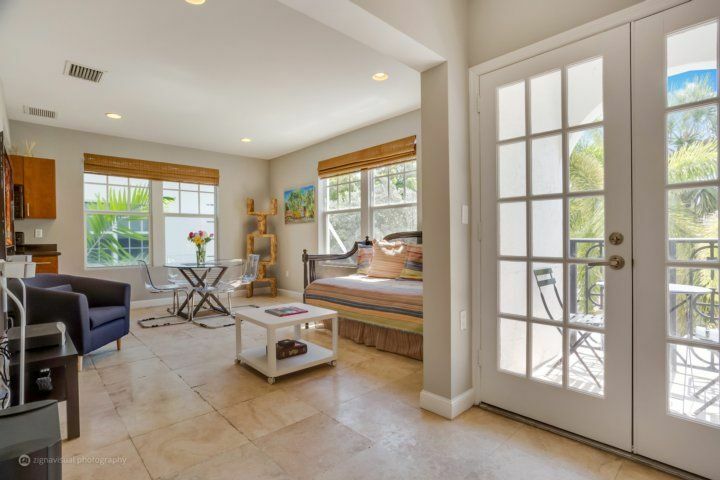 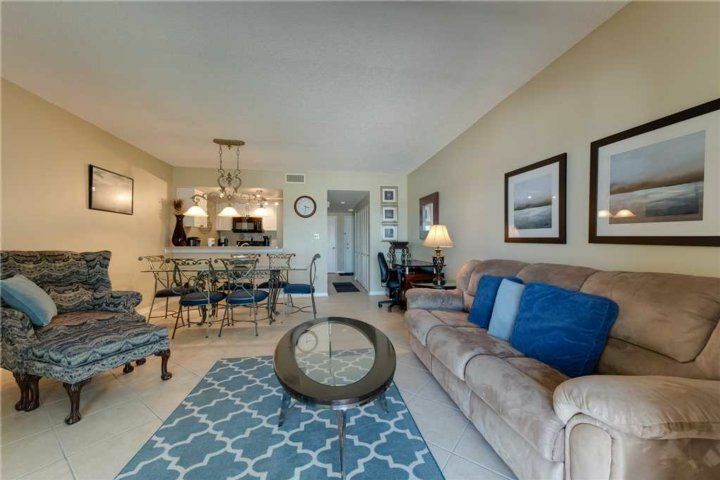 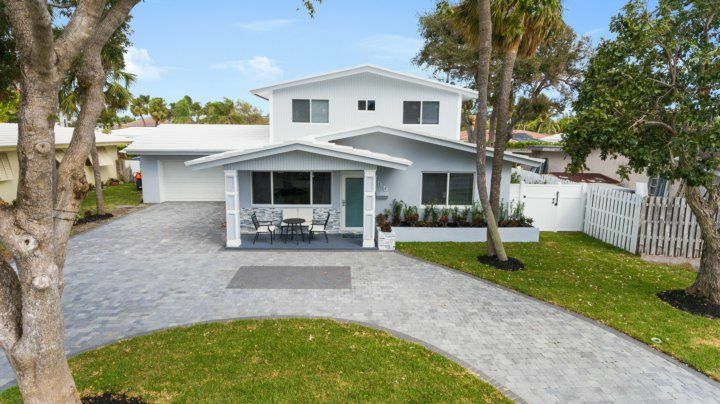 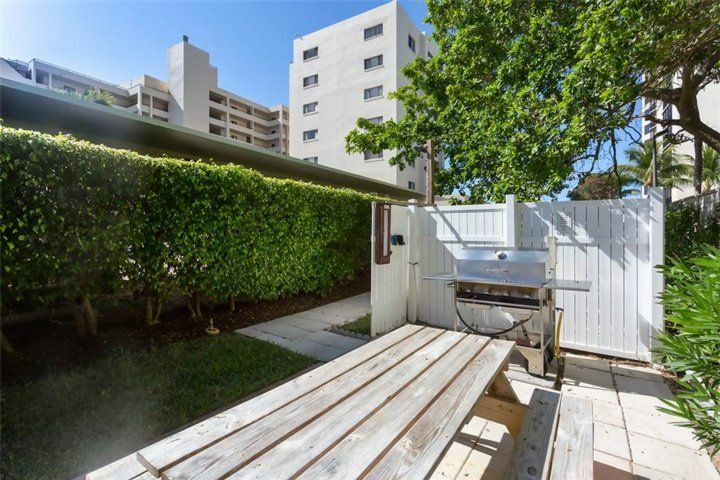 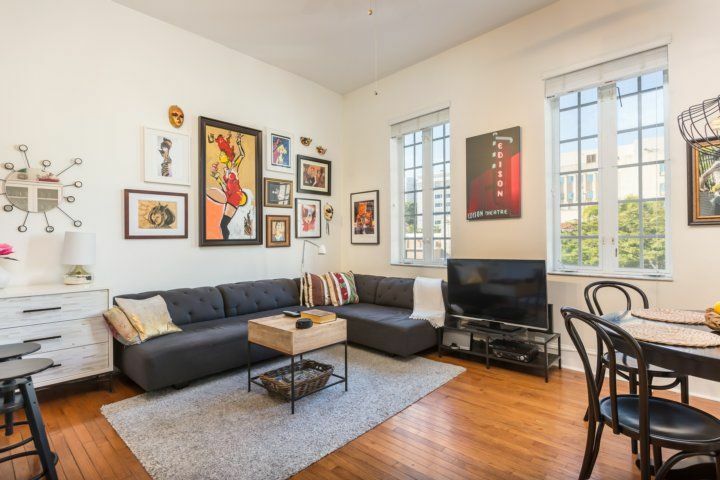 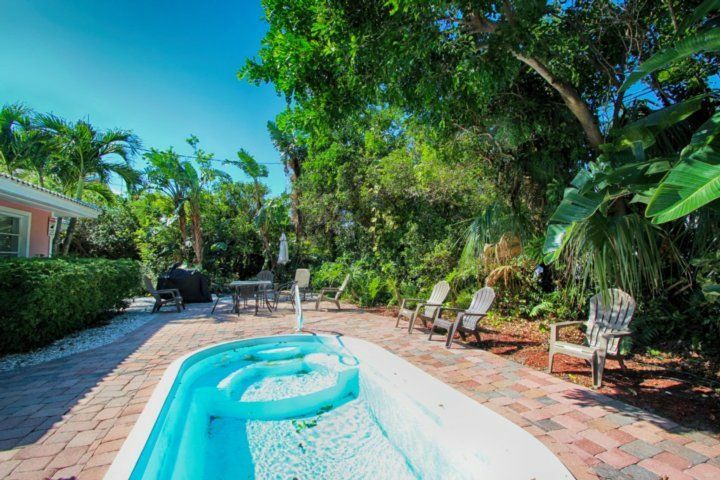 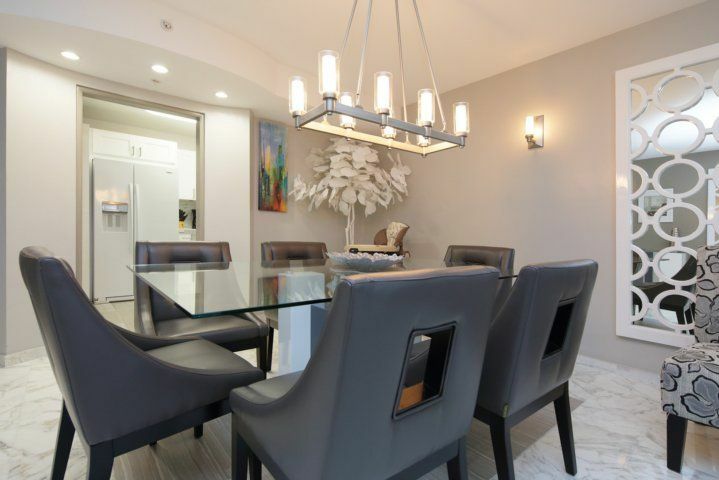 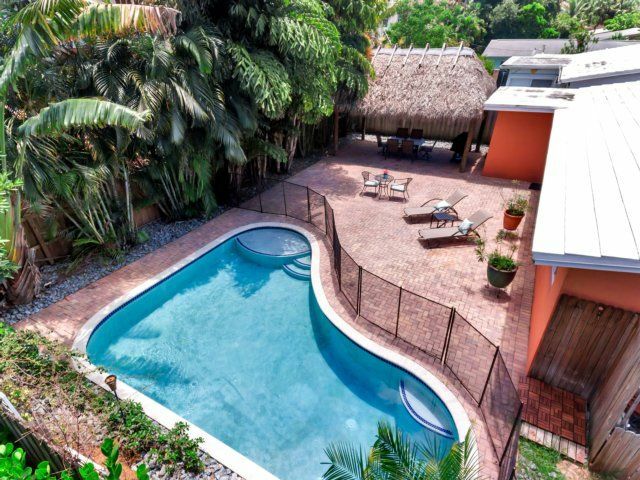 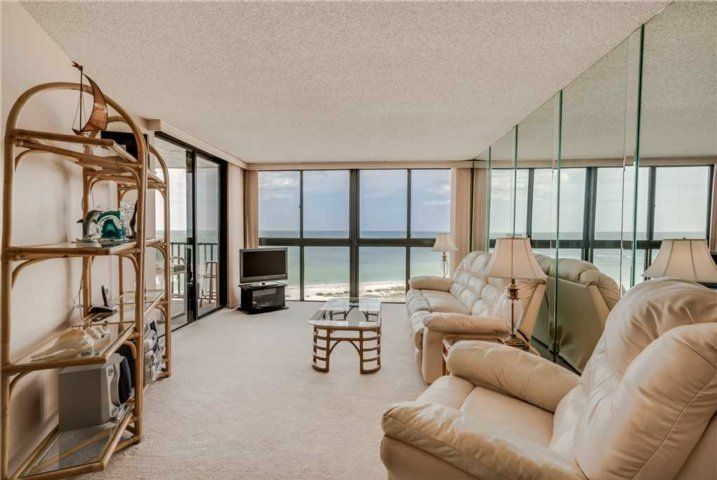 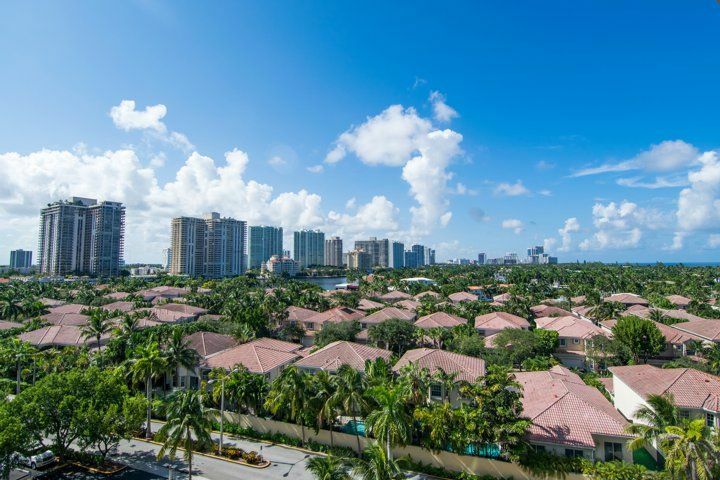 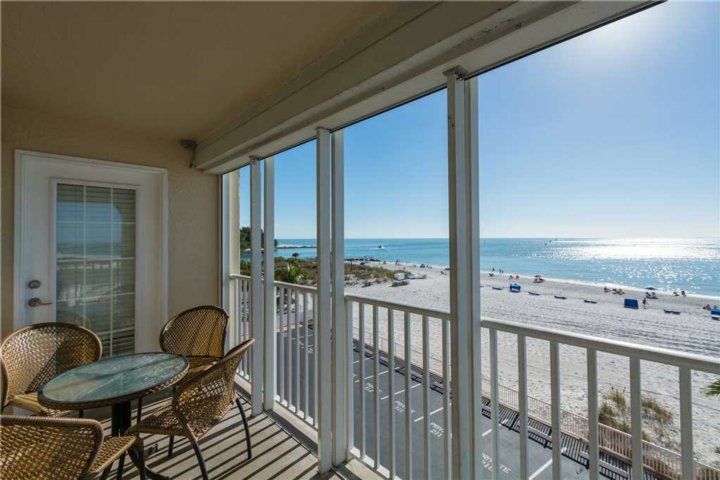 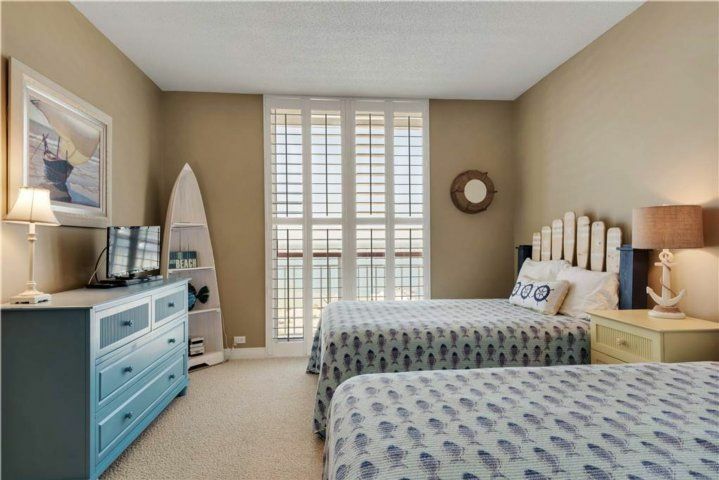 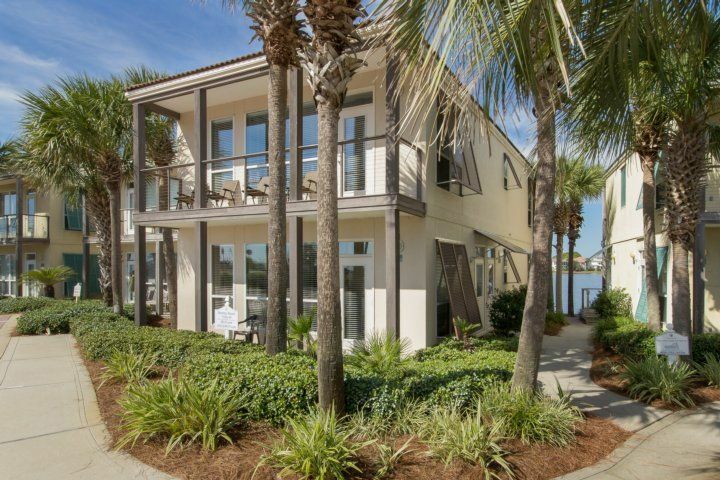 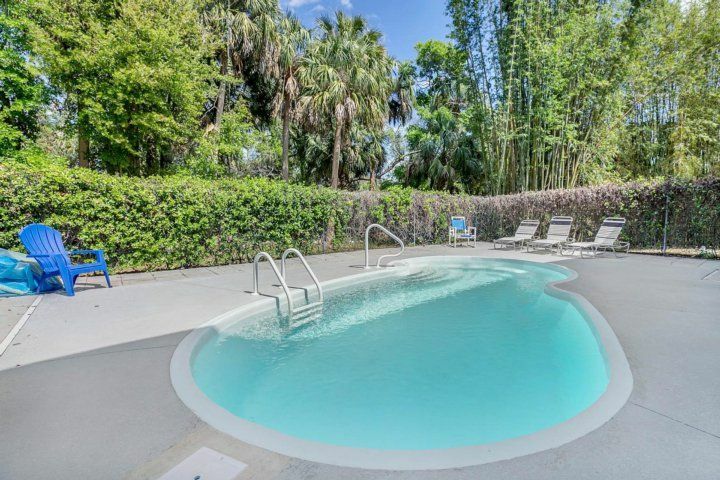 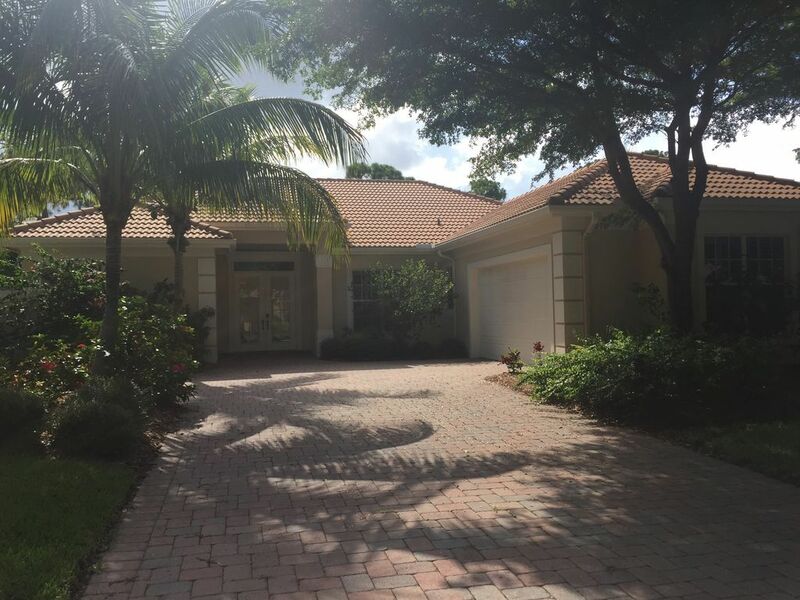 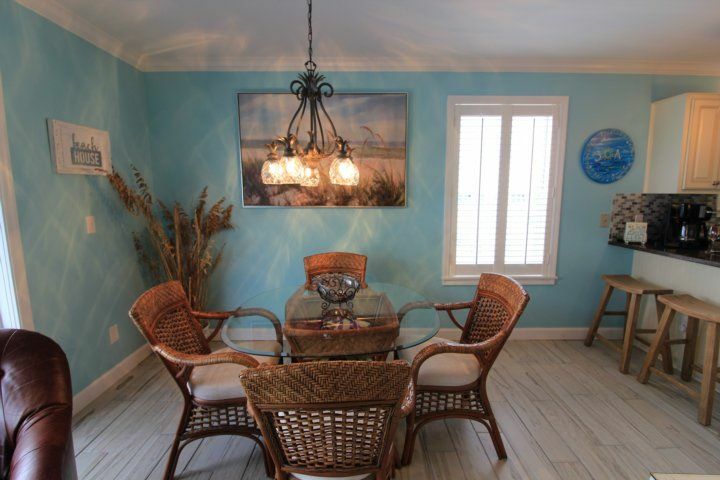 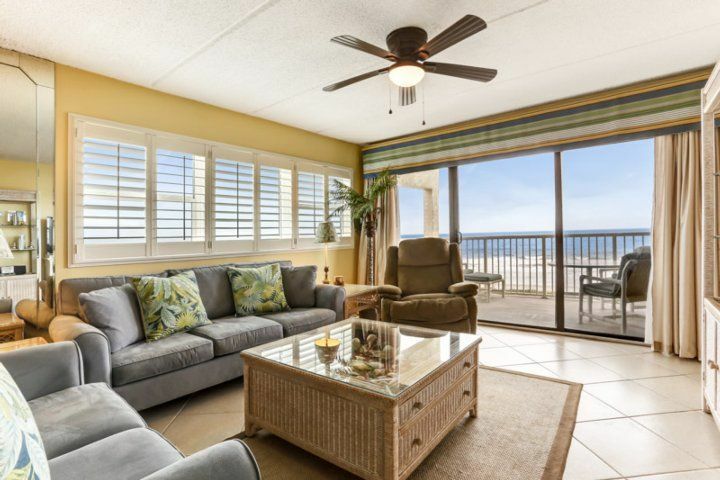 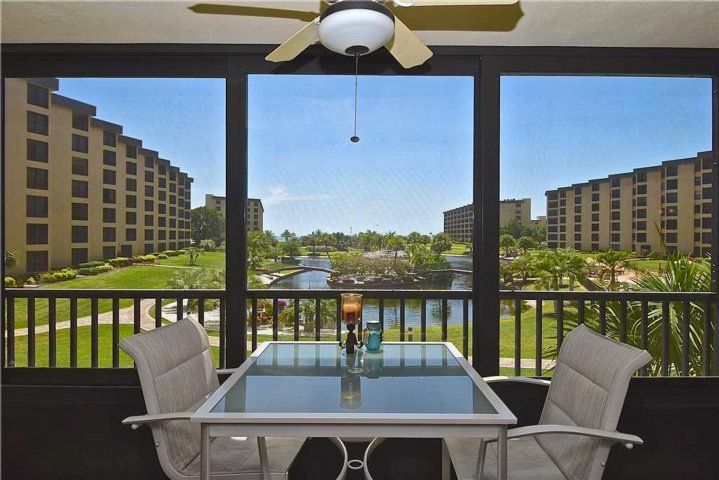 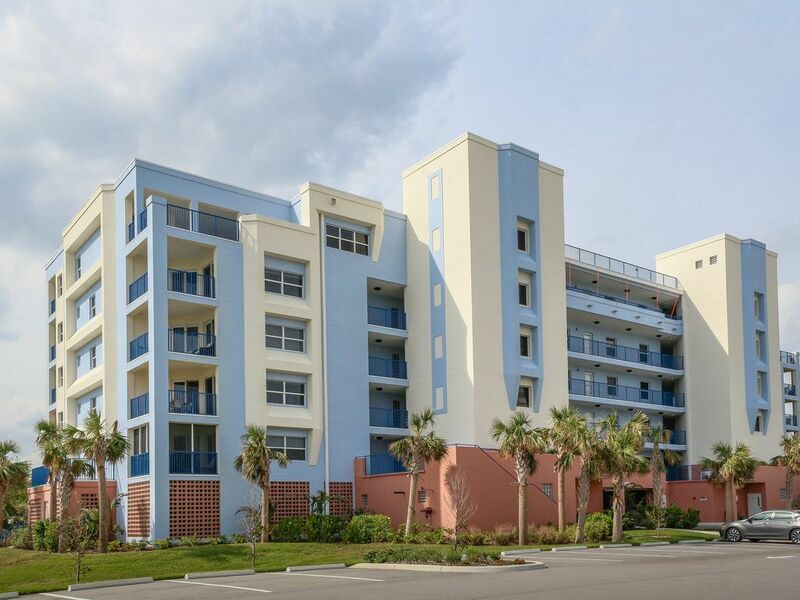 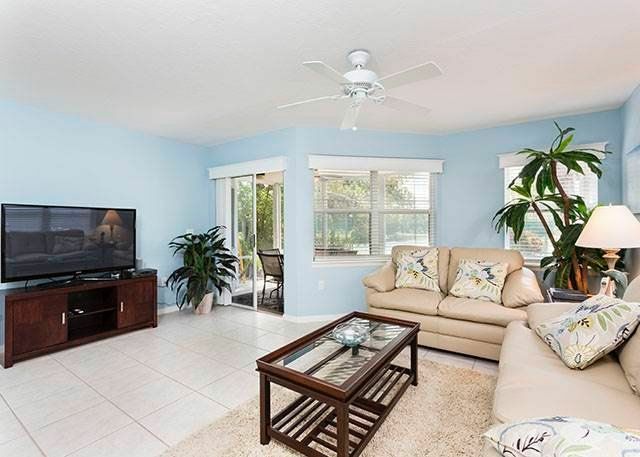 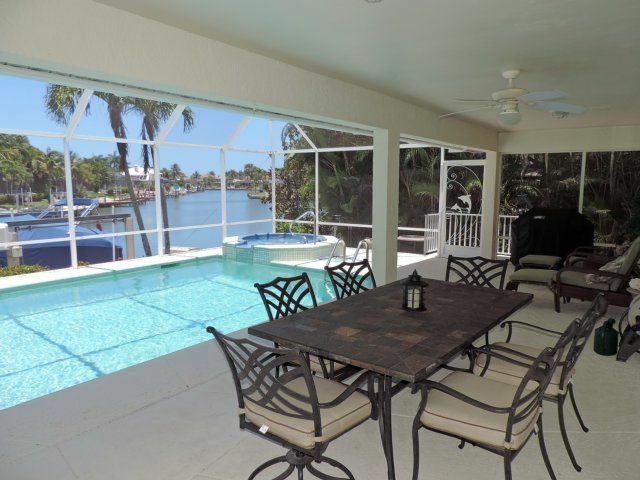 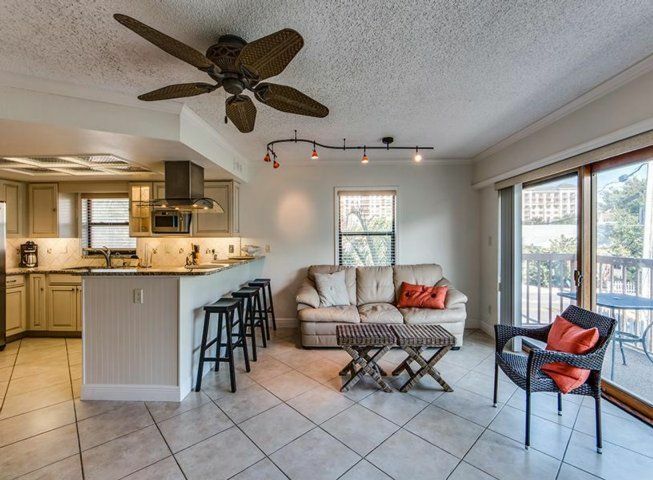 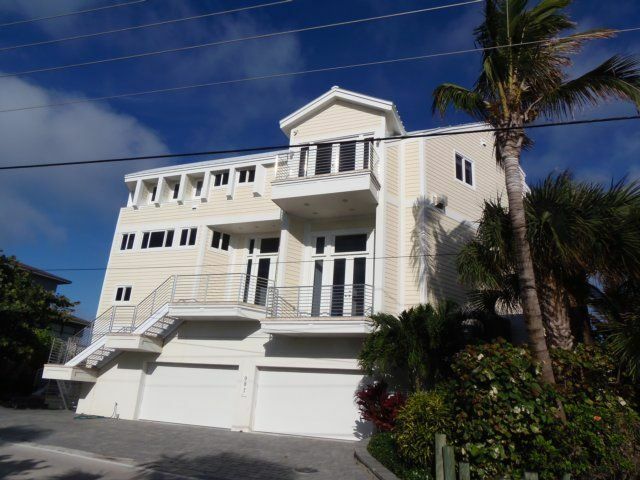 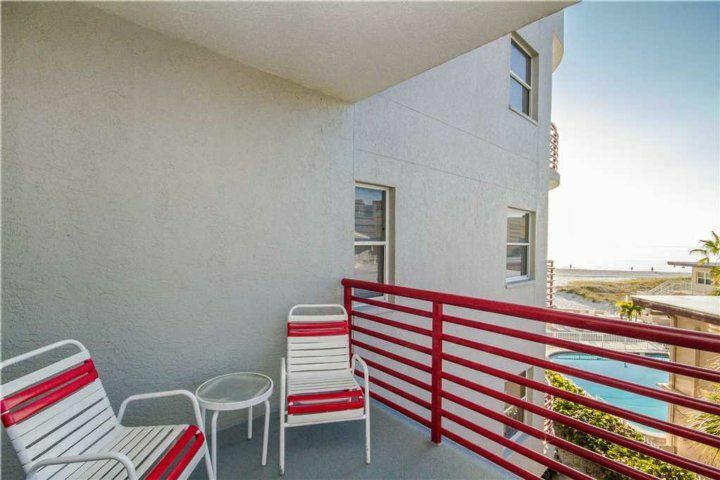 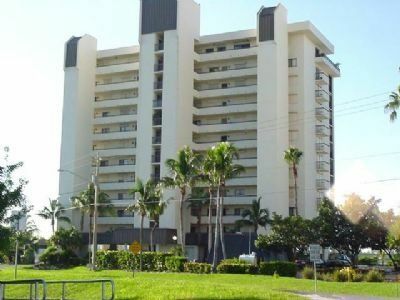 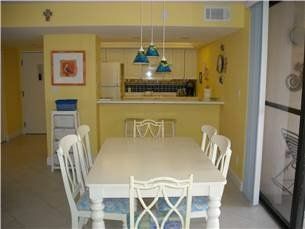 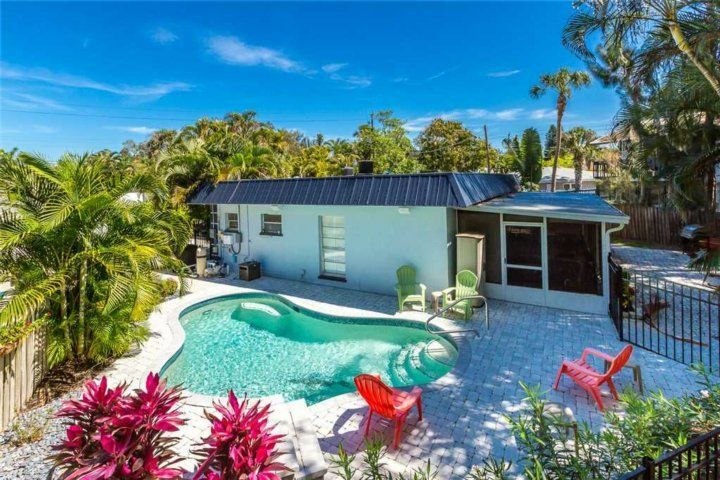 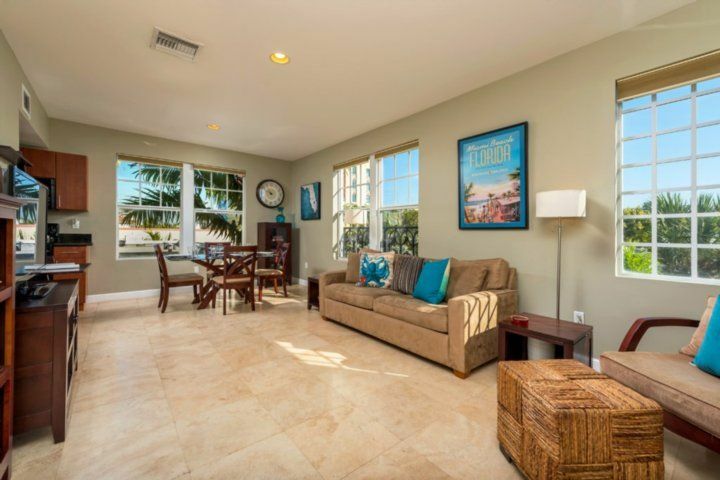 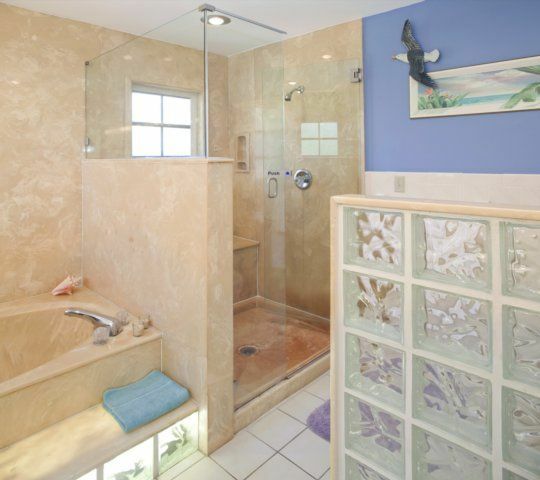 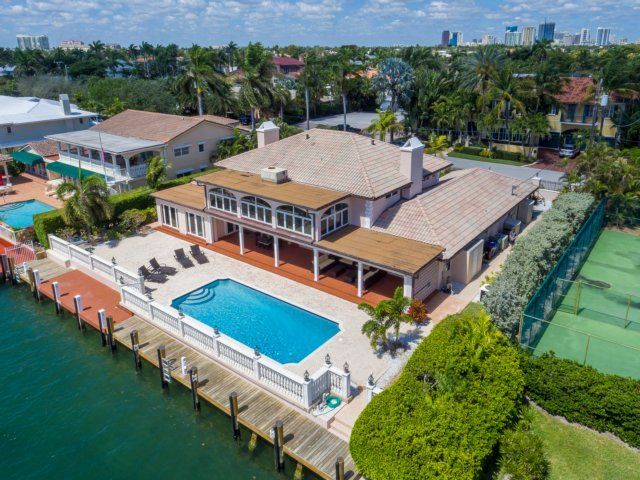 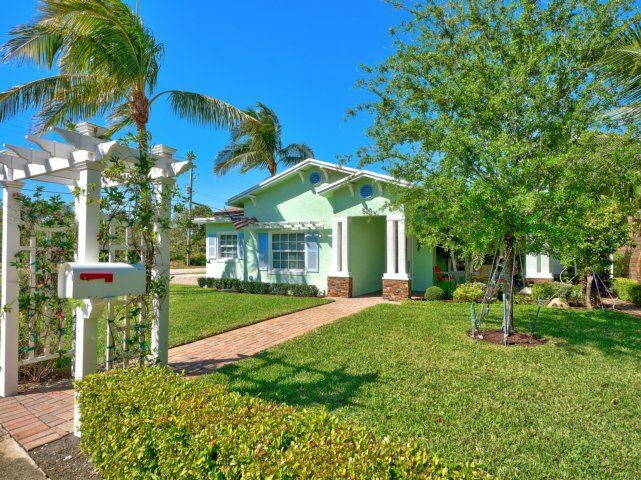 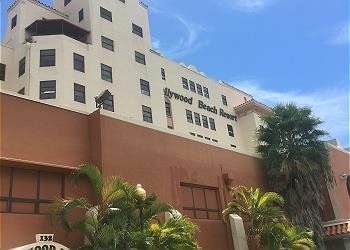 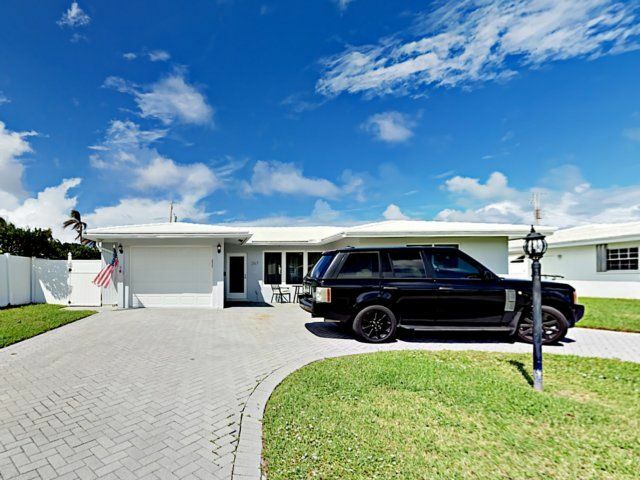 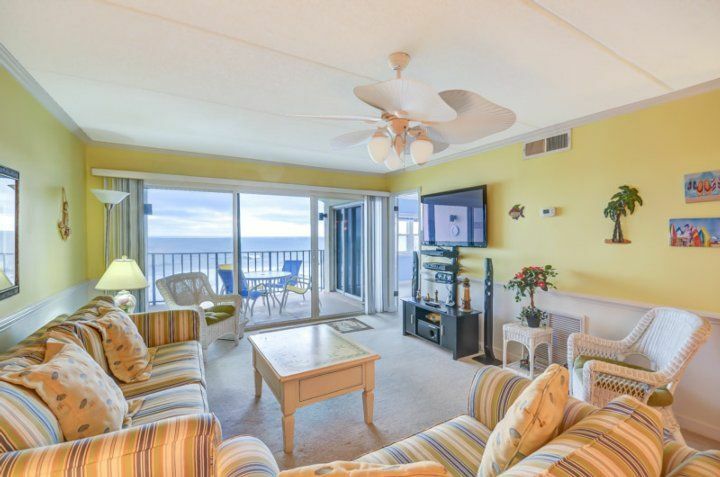 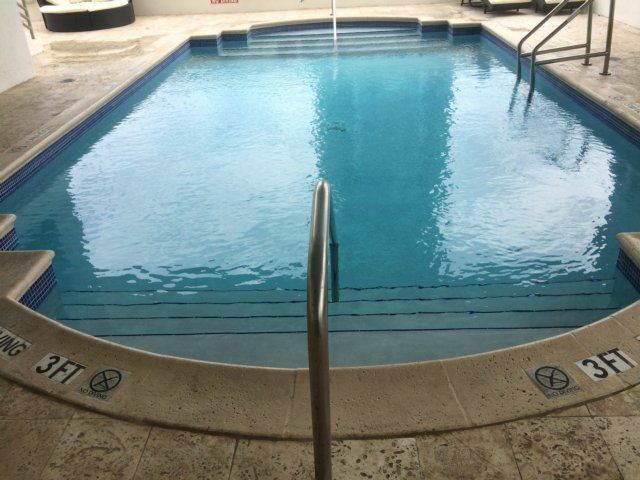 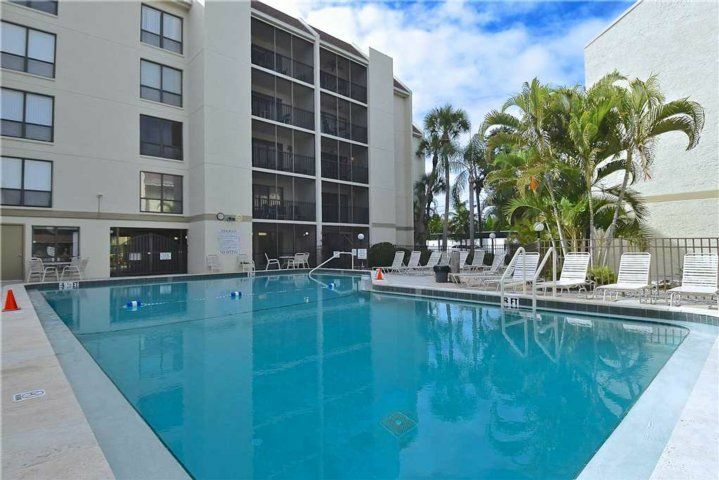 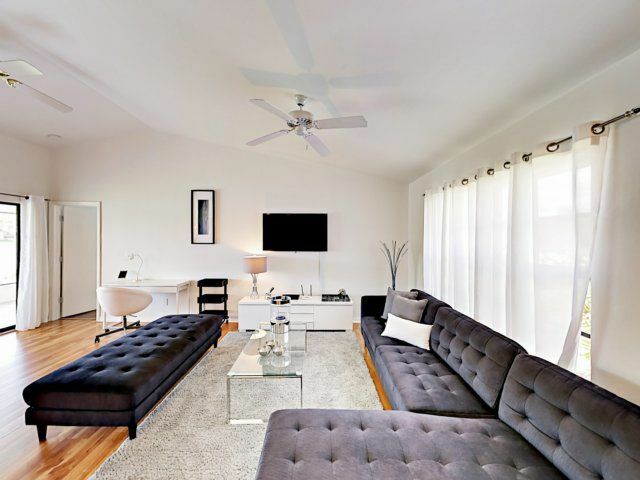 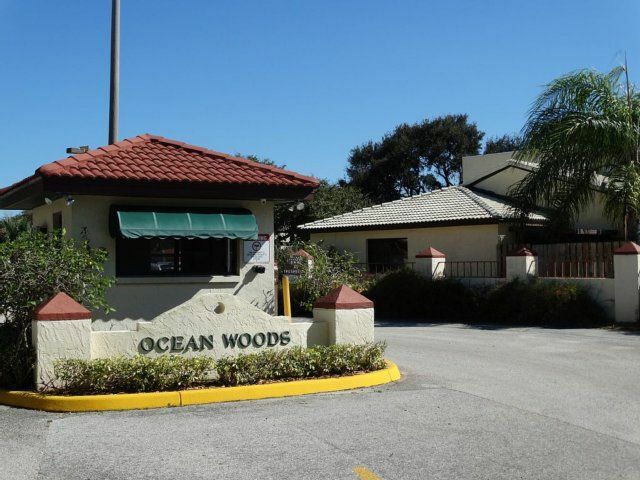 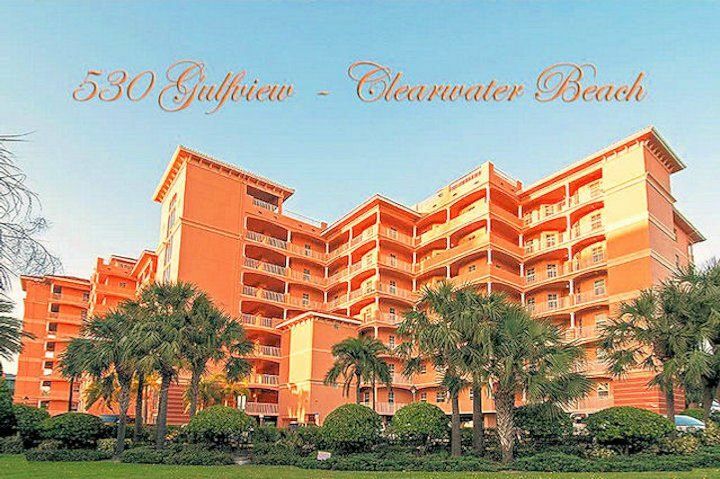 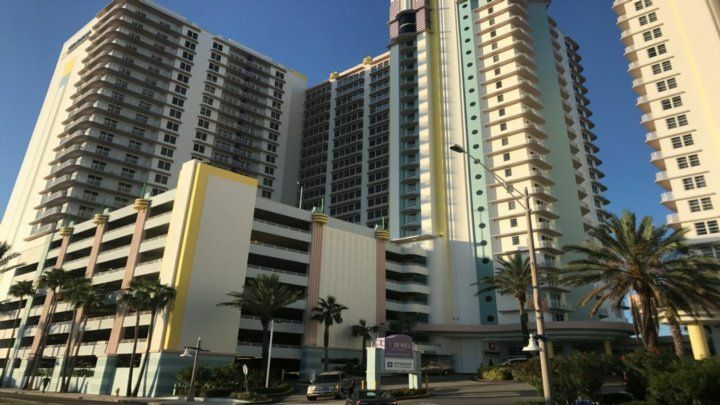 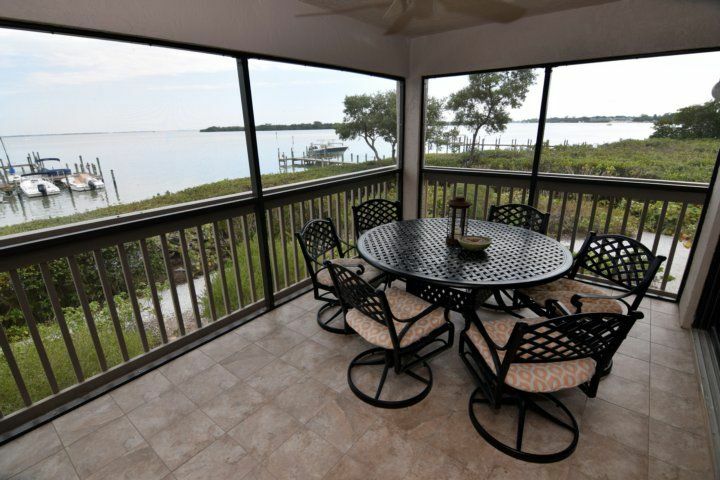 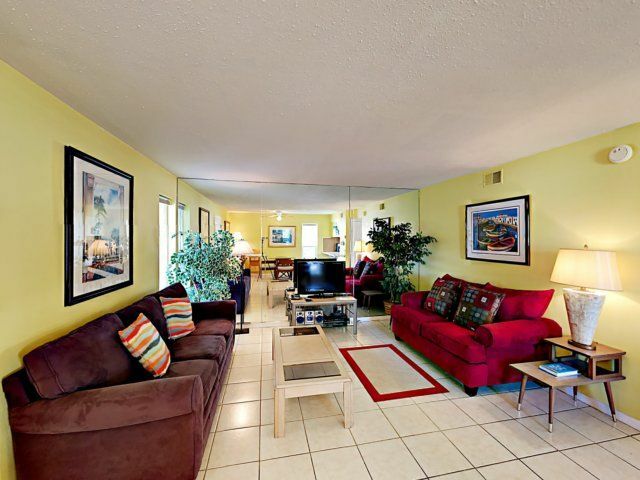 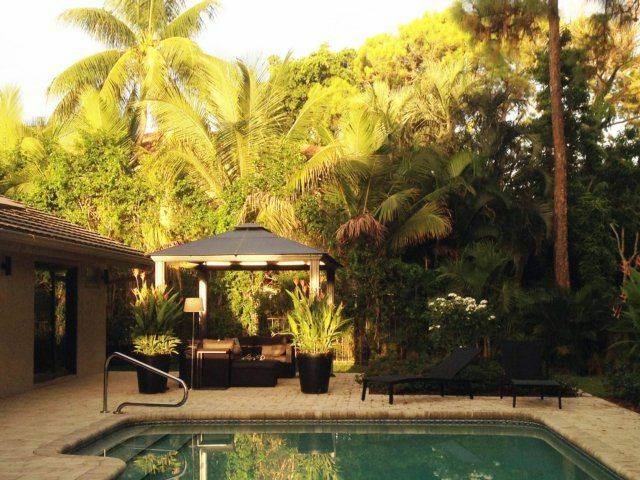 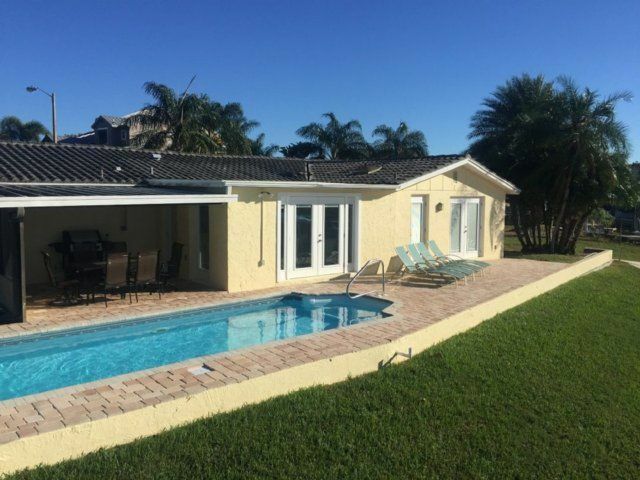 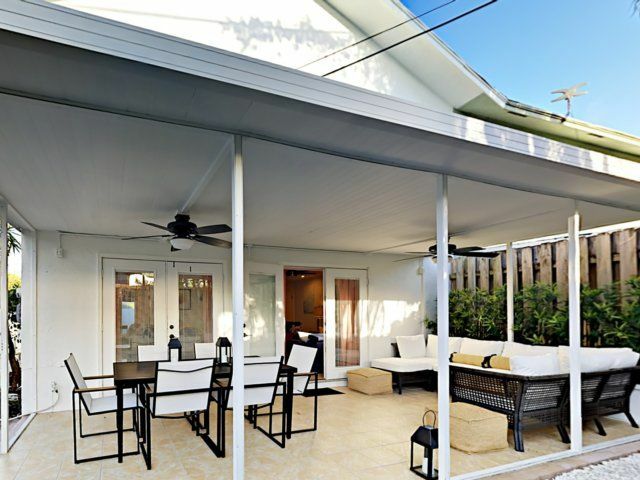 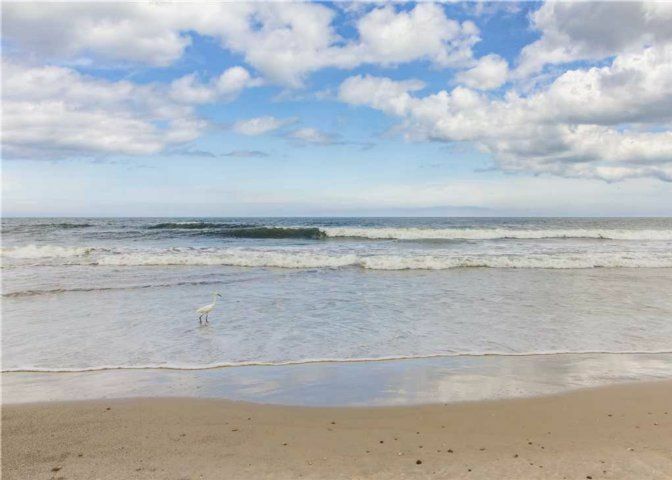 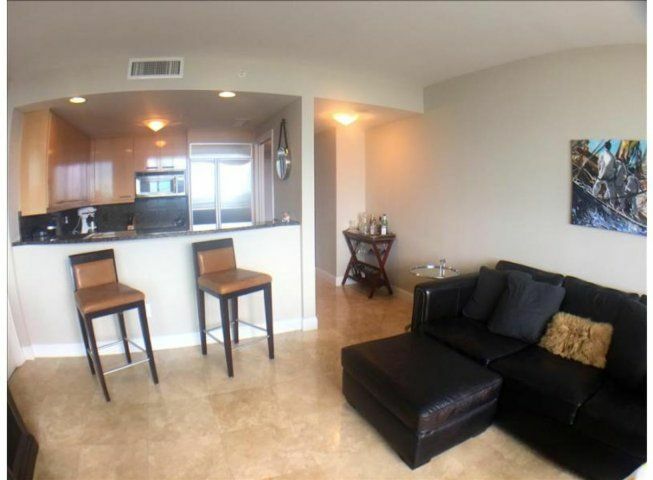 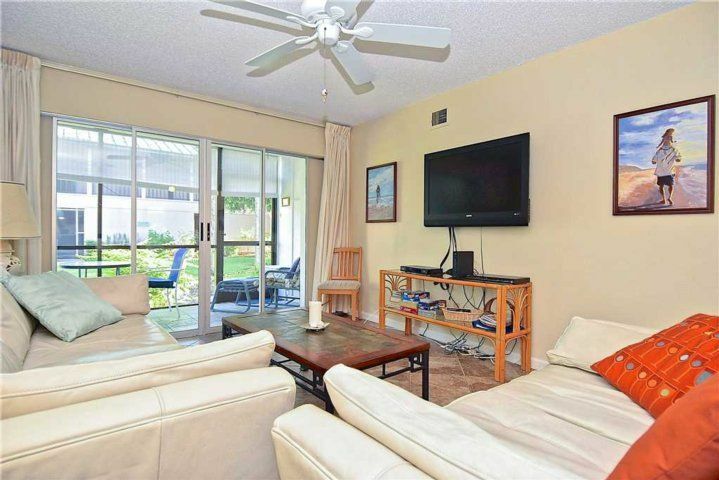 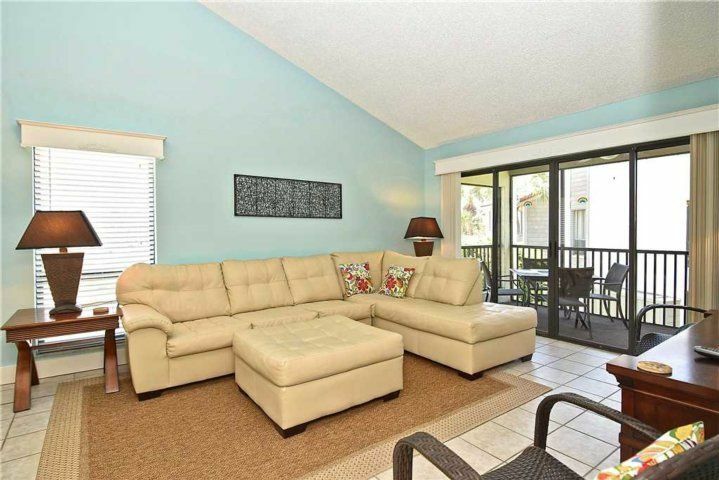 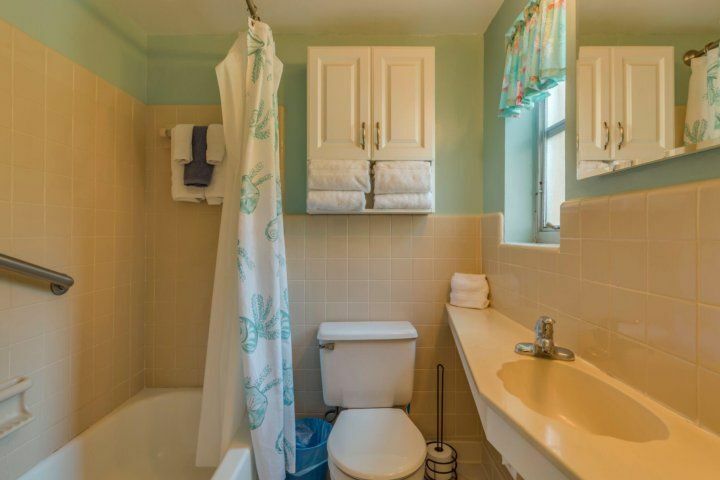 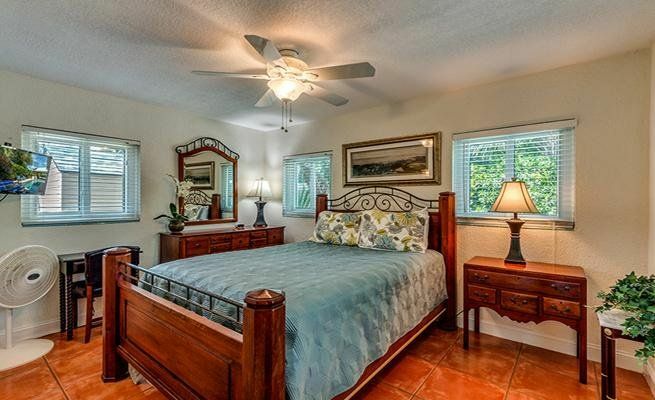 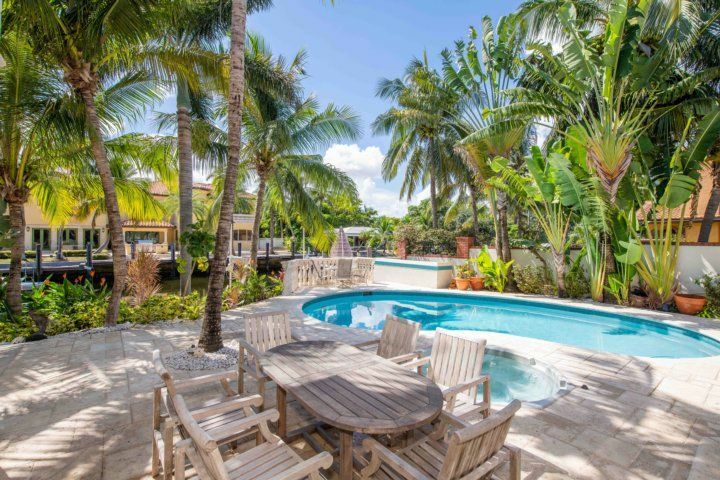 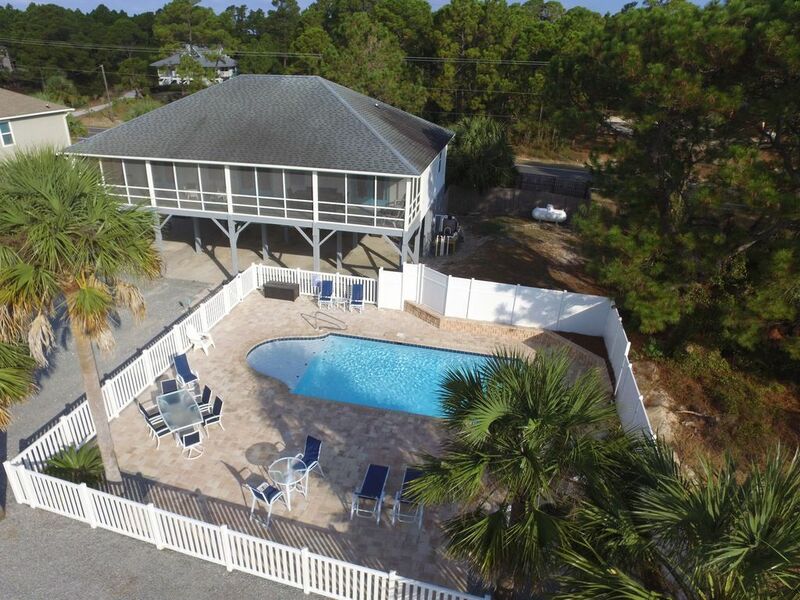 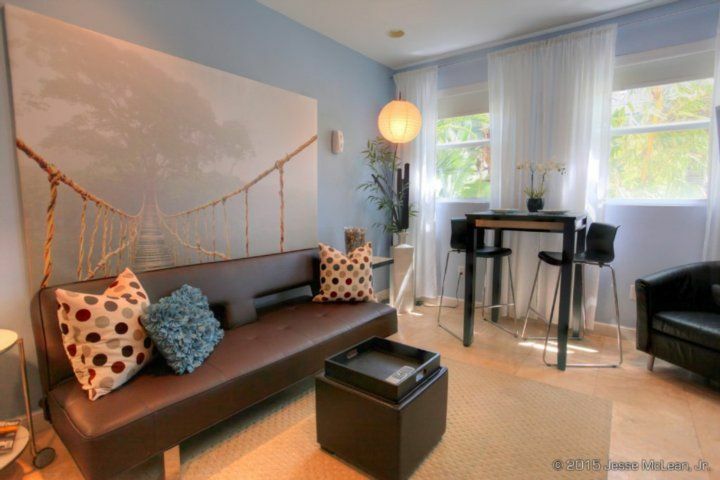 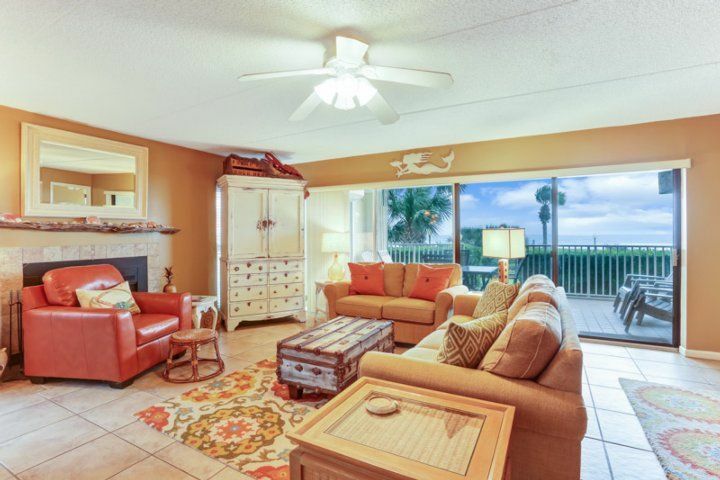 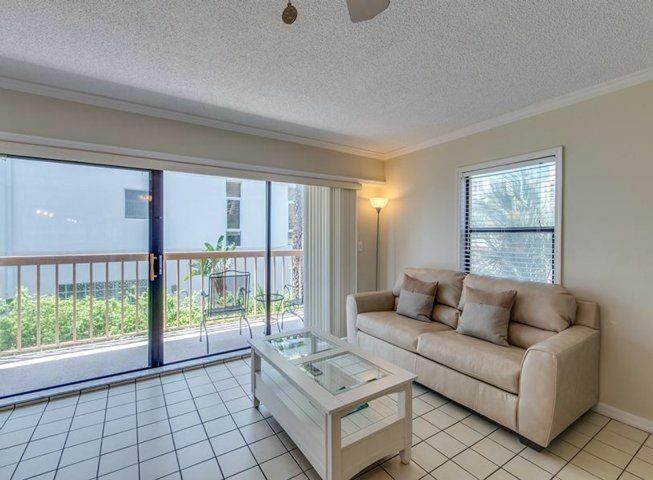 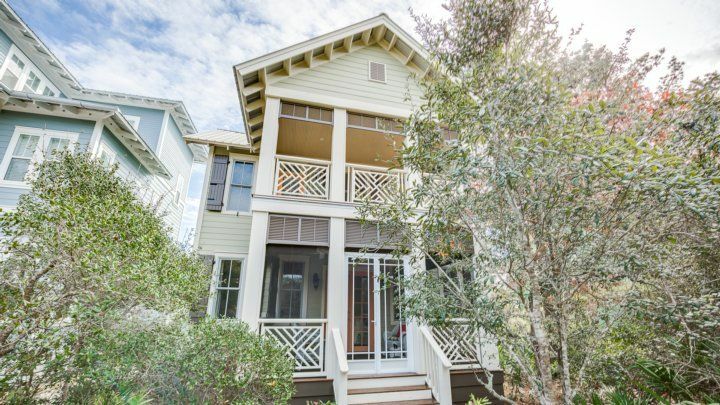 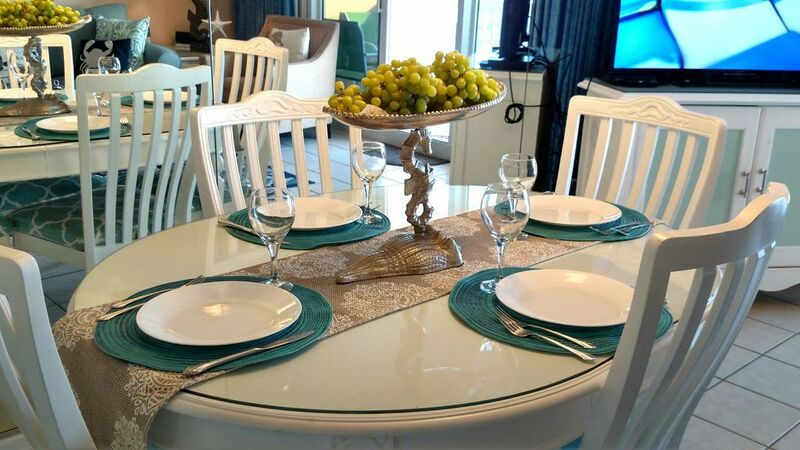 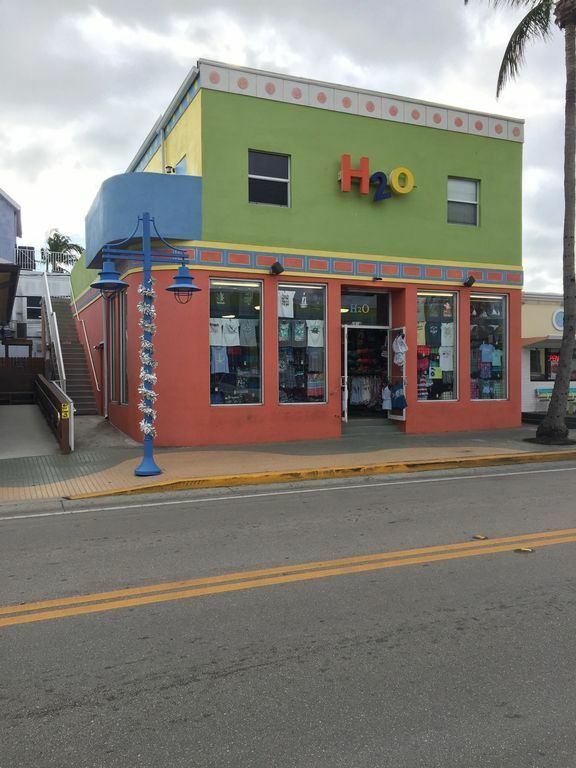 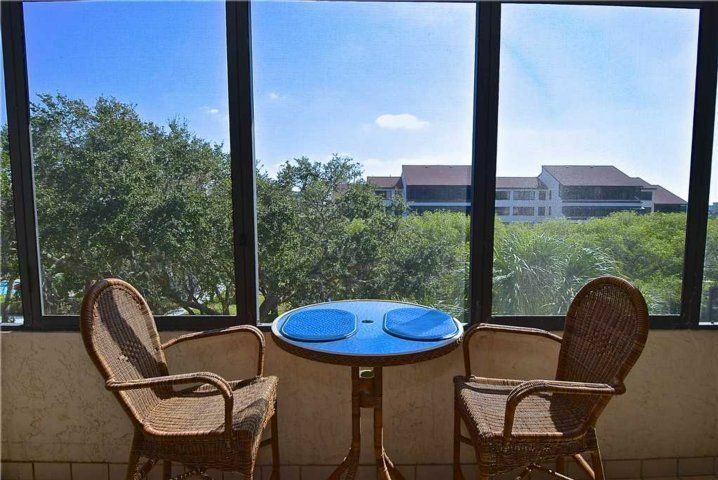 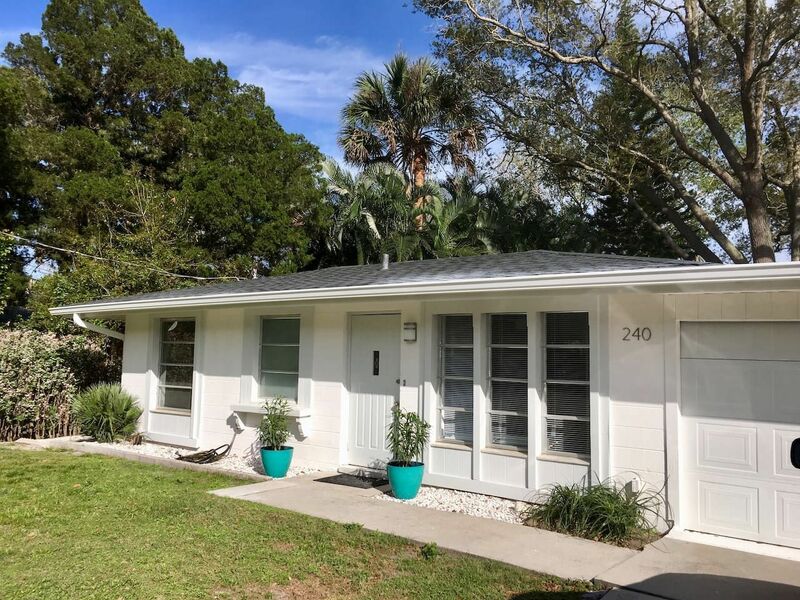 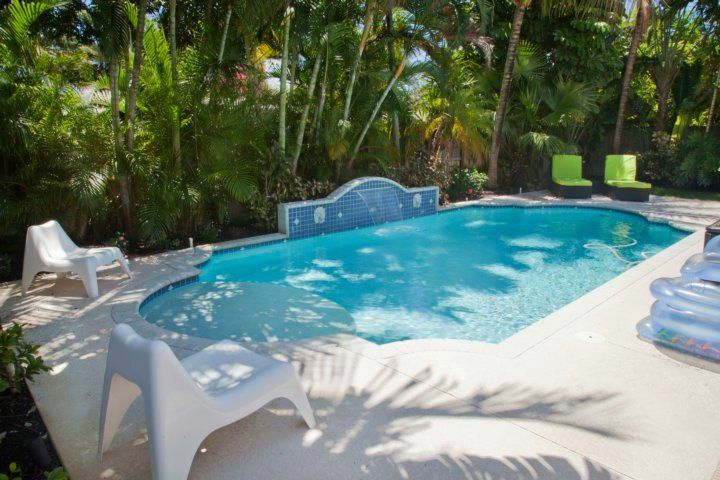 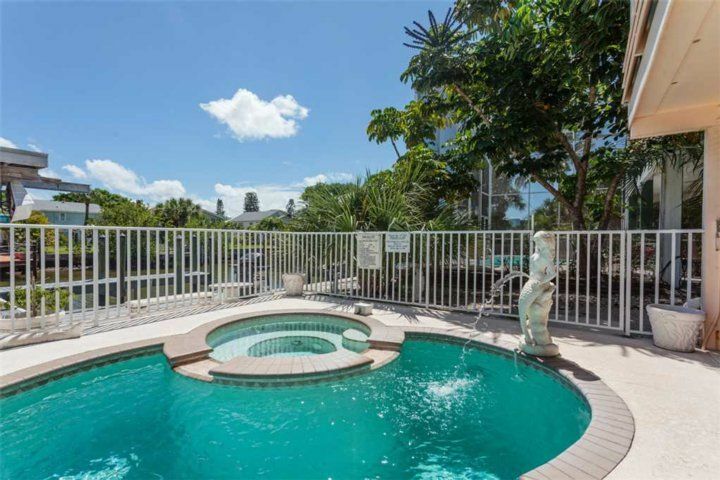 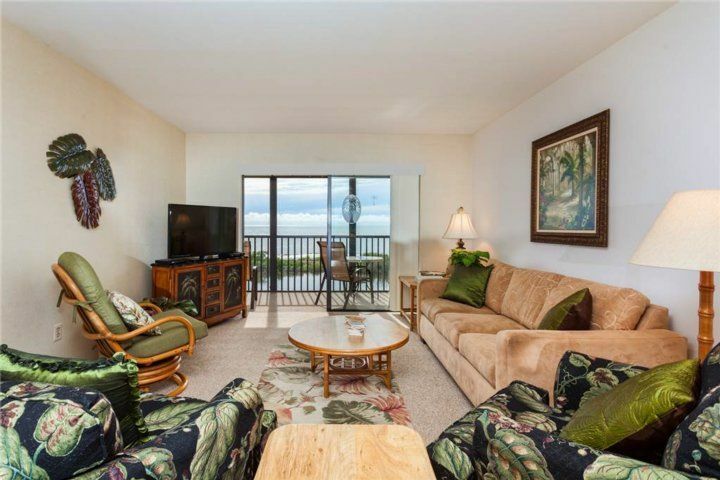 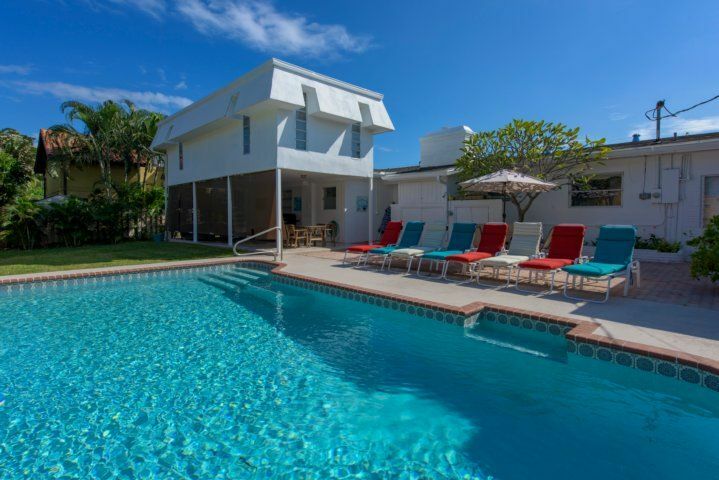 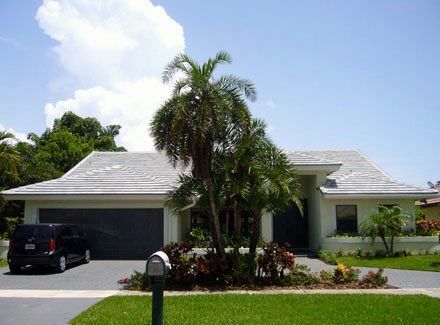 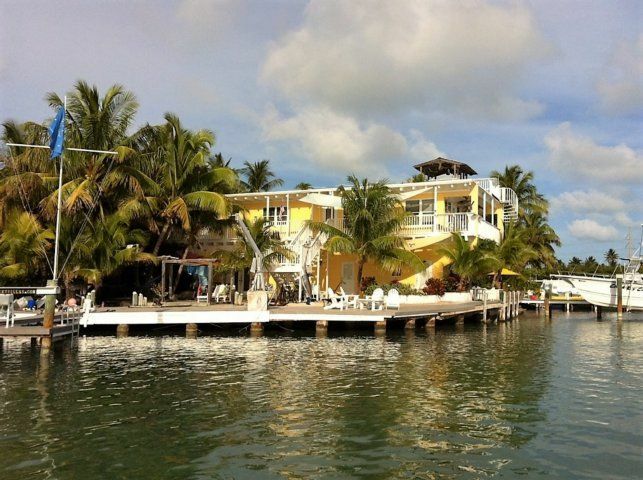 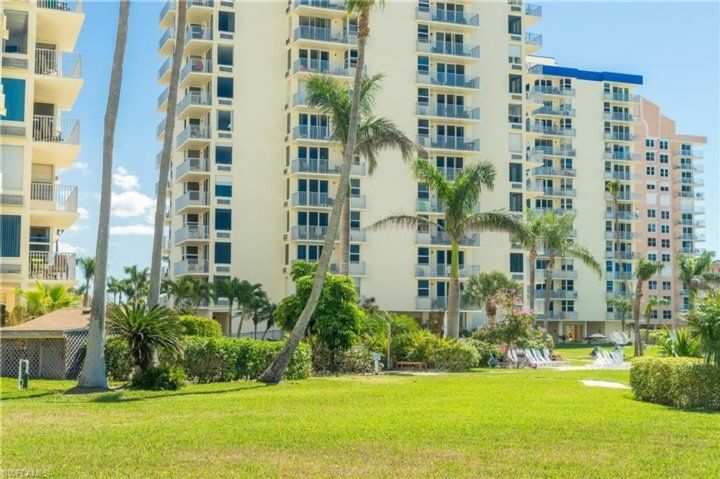 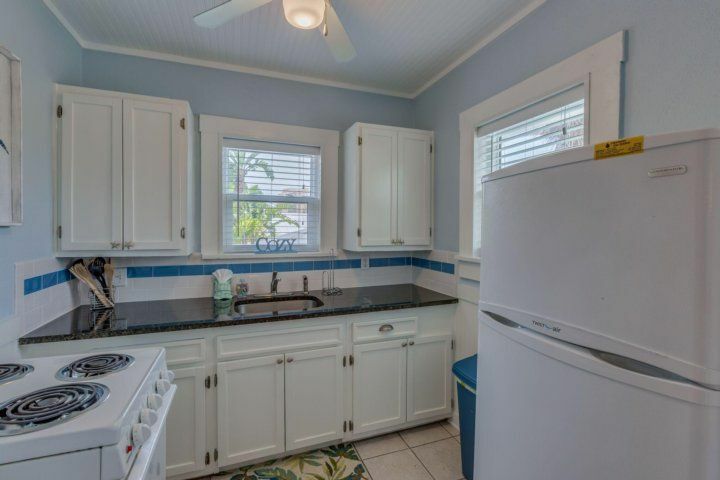 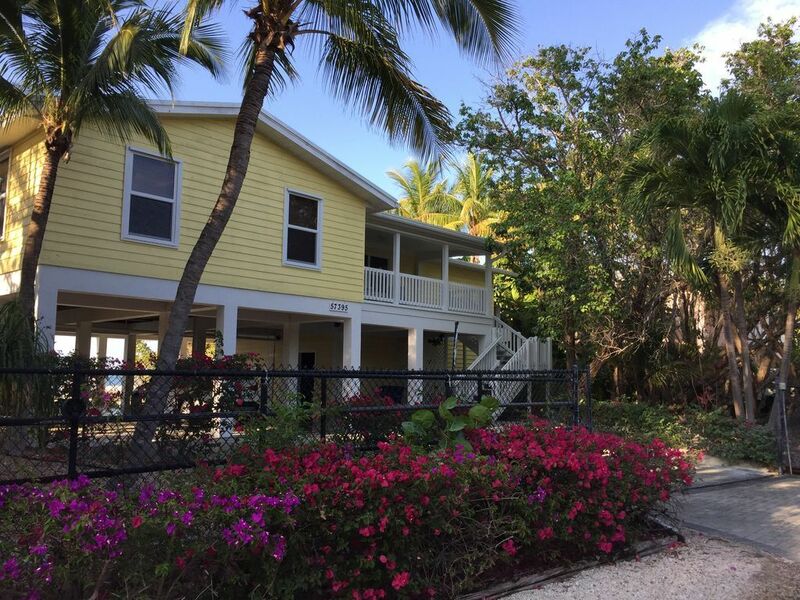 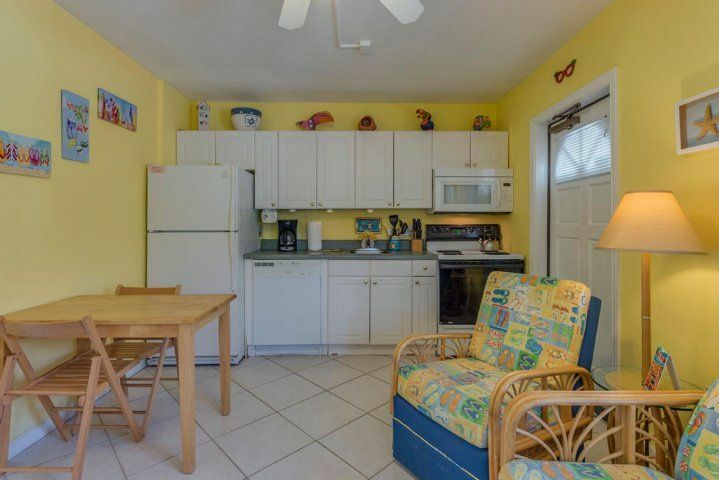 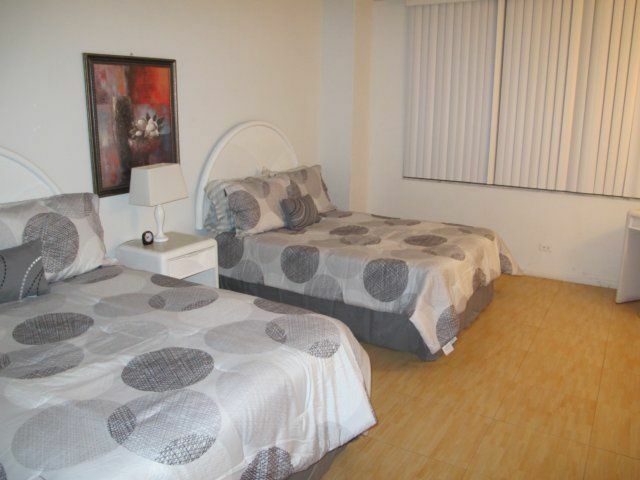 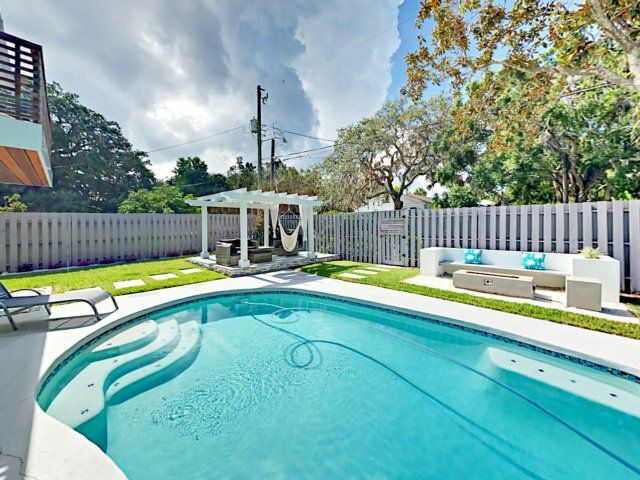 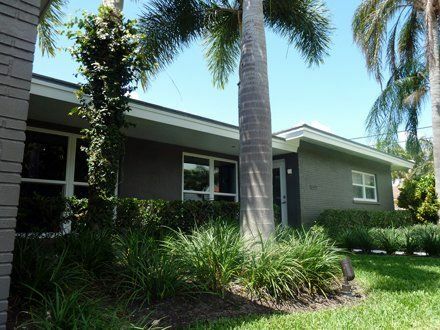 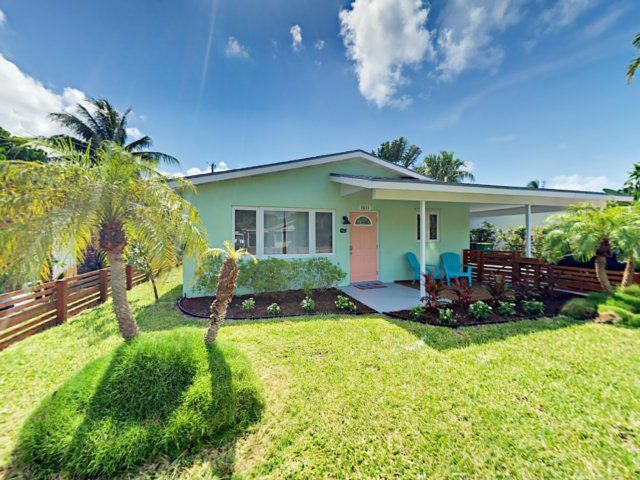 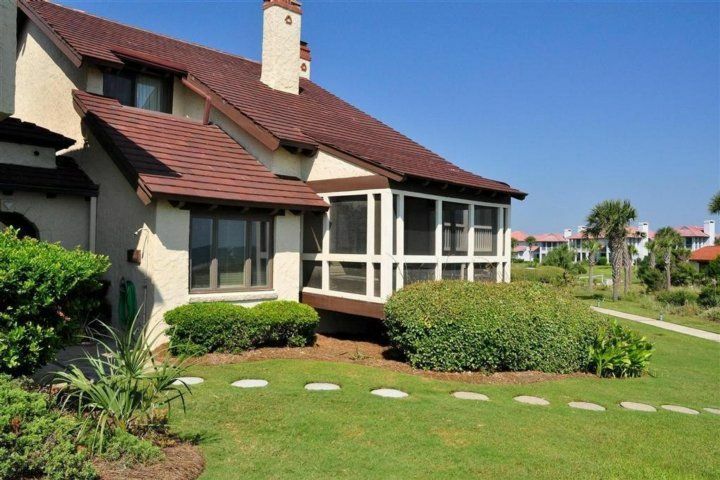 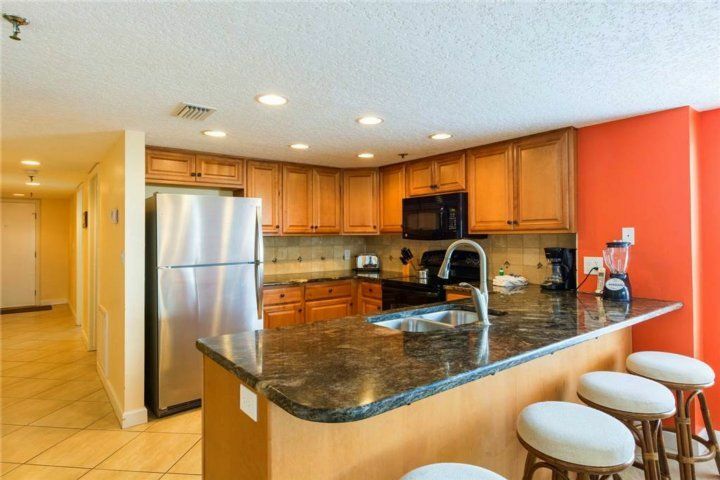 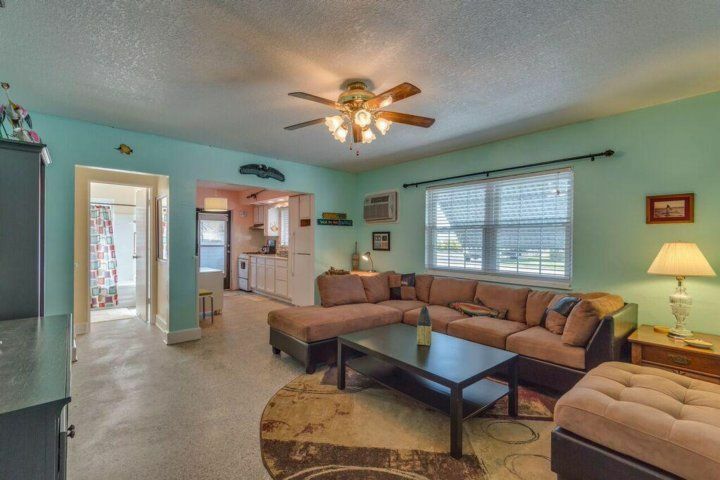 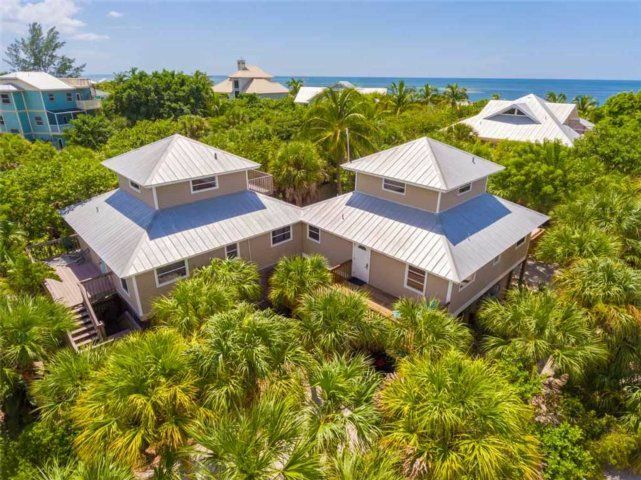 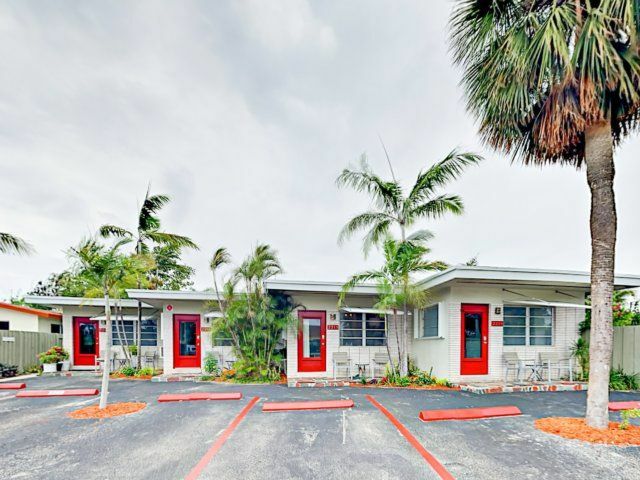 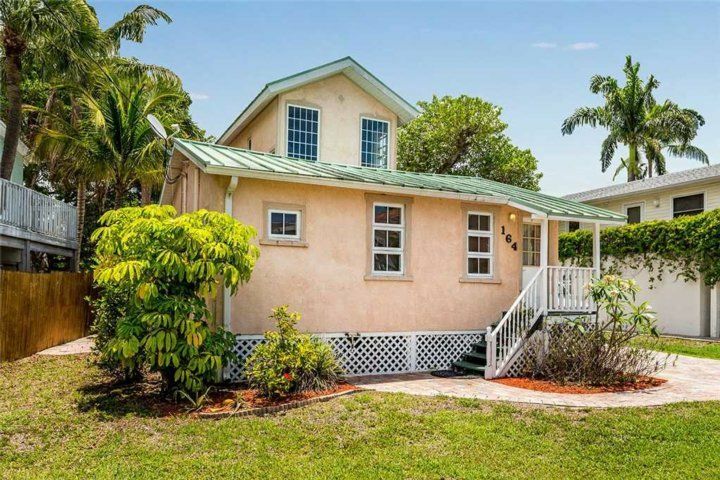 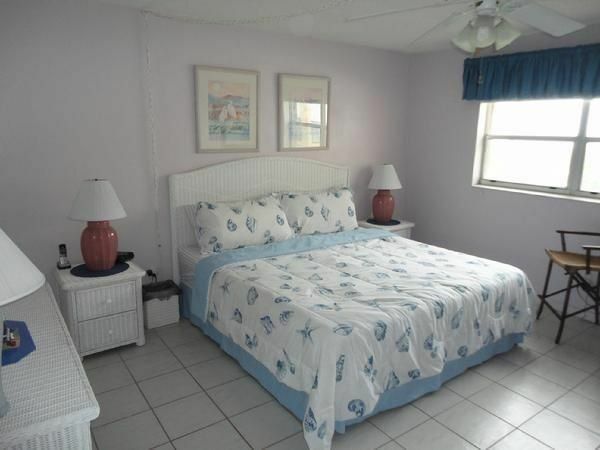 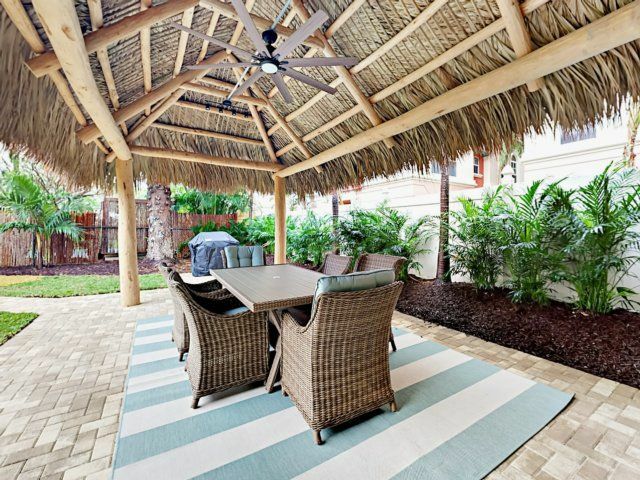 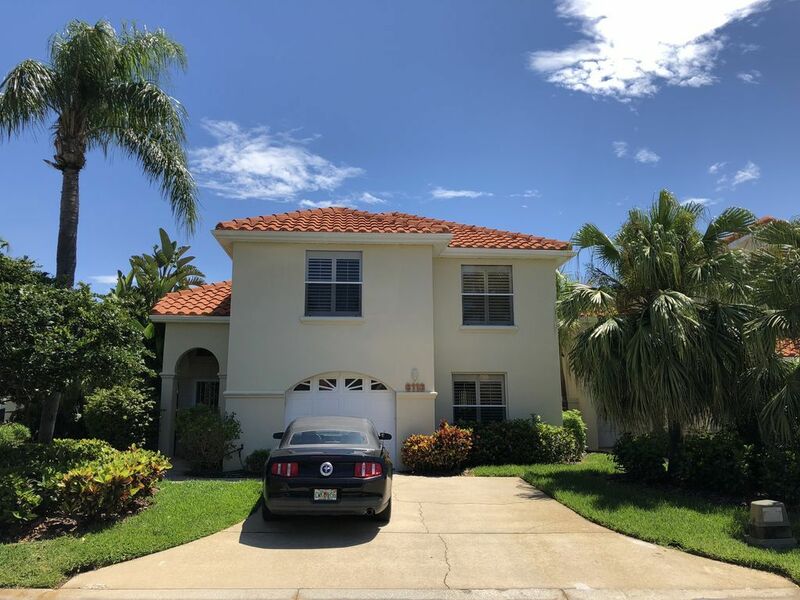 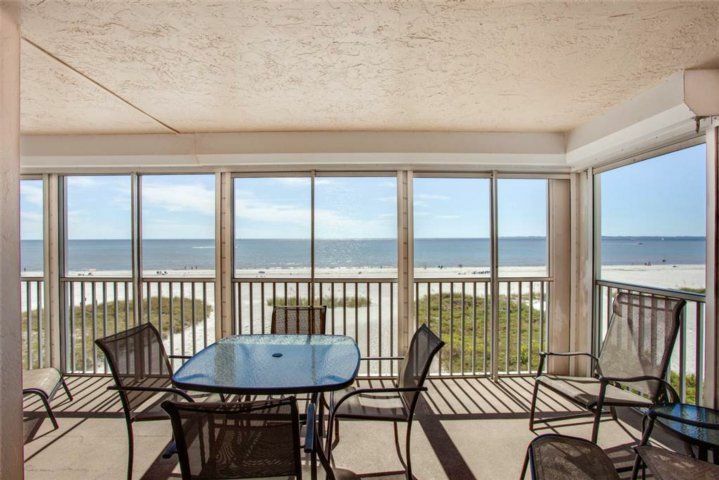 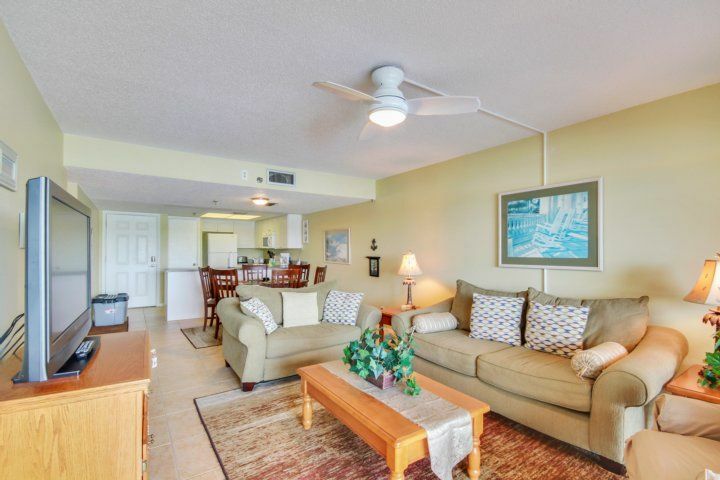 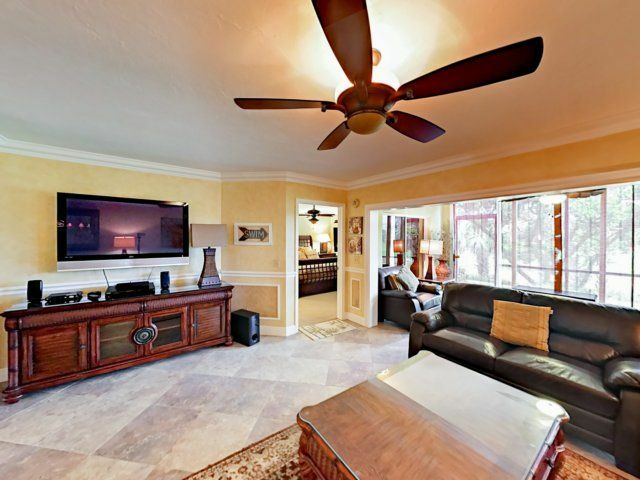 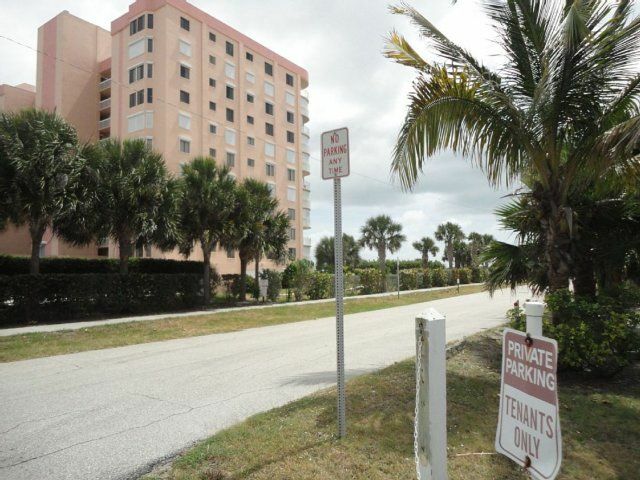 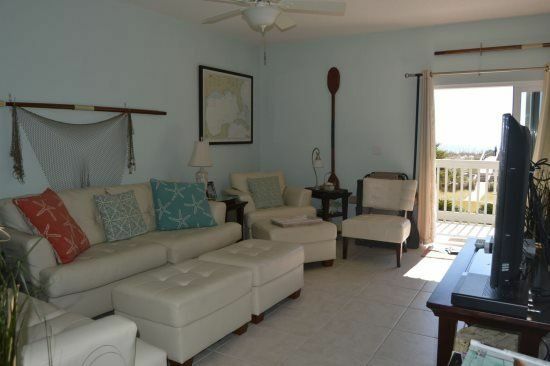 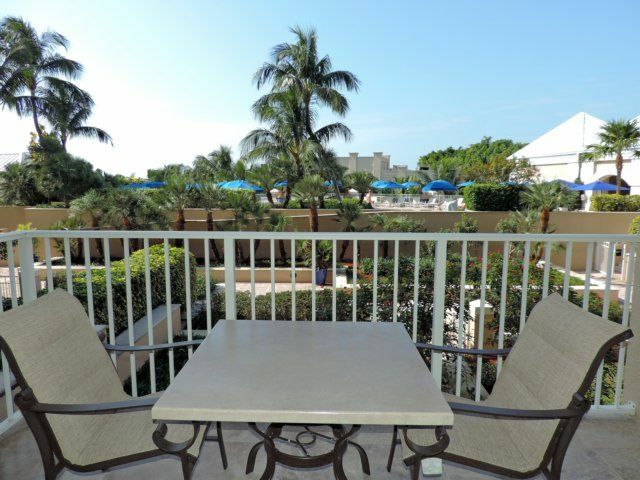 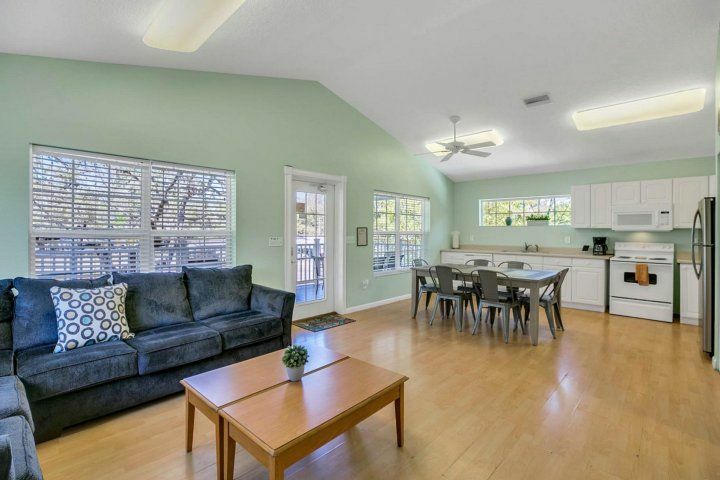 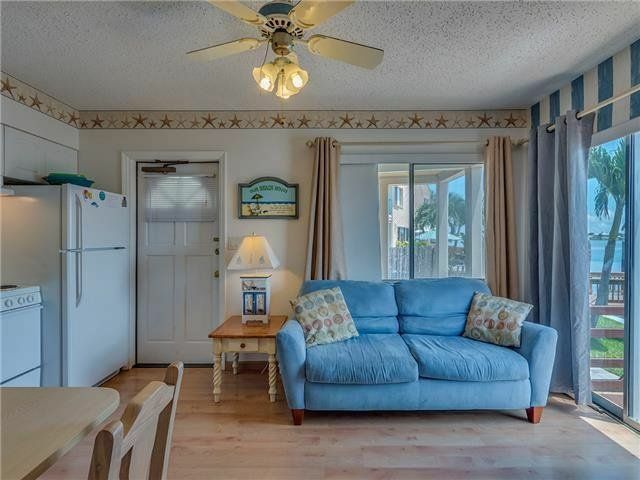 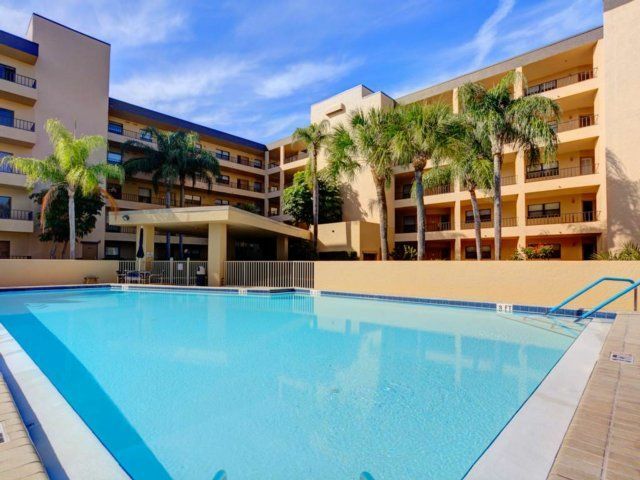 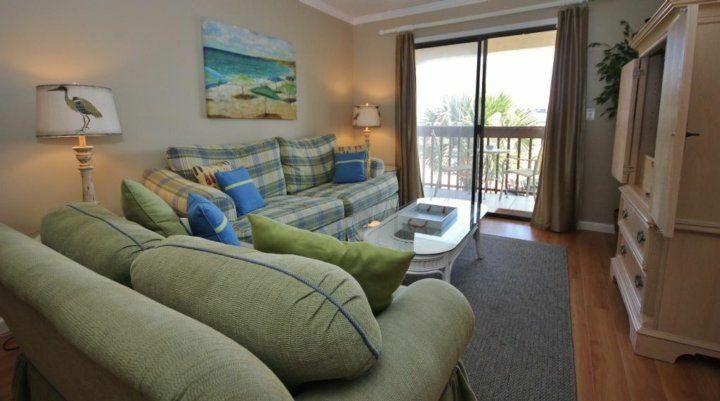 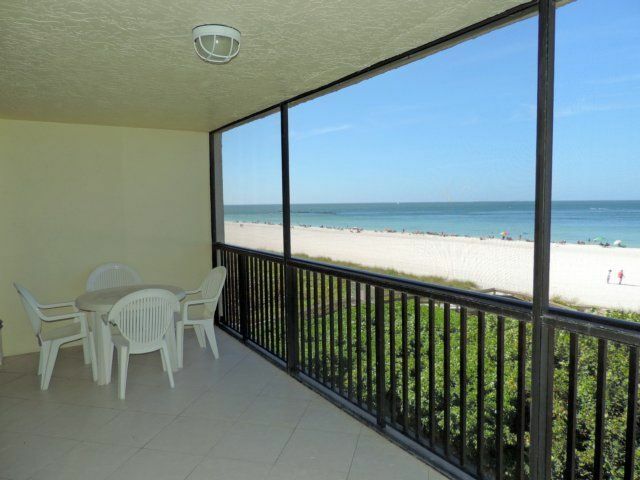 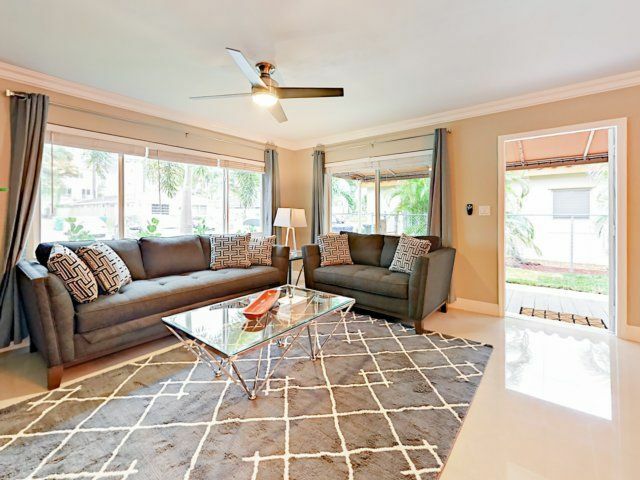 Walking distance to the deeded beach access, restaurants, shopping and marina. 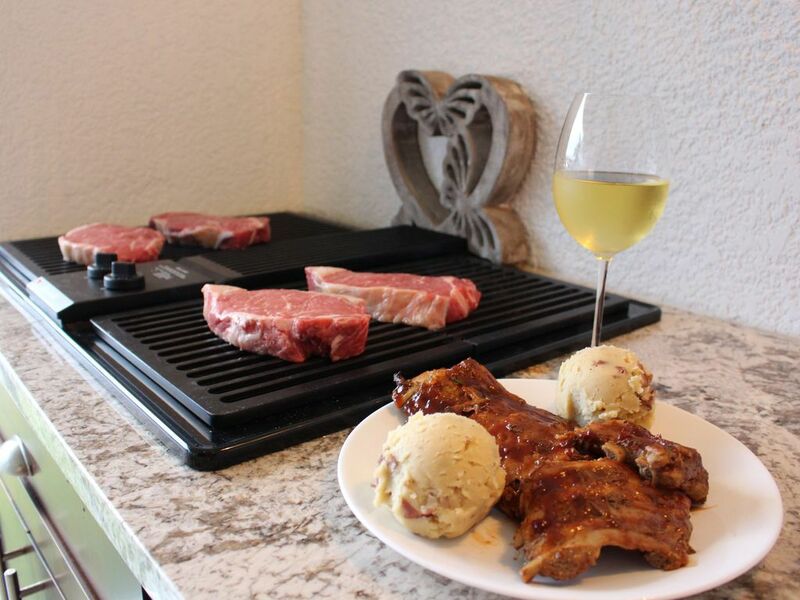 This is non smiking unit. 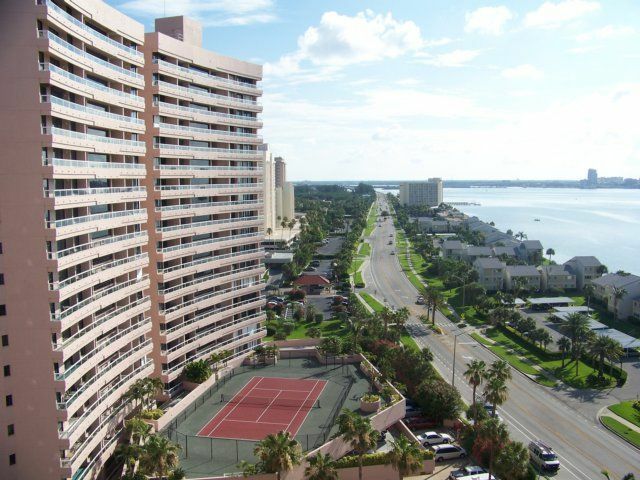 Under building parking. 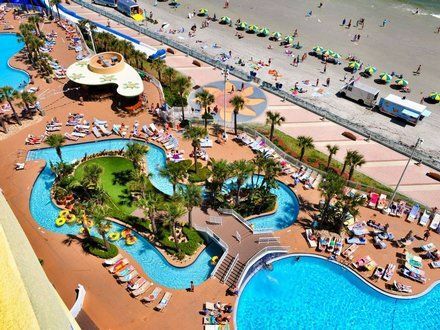 A place for Fun in the Sun! 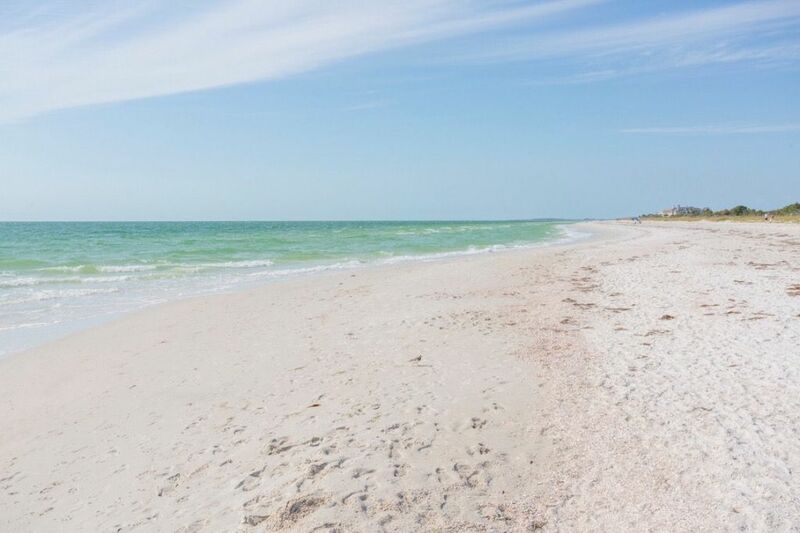 Great beaches are why you travel or buy in Southwest Florida, and fortunately, you will find Fort Myers coastline is as pristine and beautiful as ever. 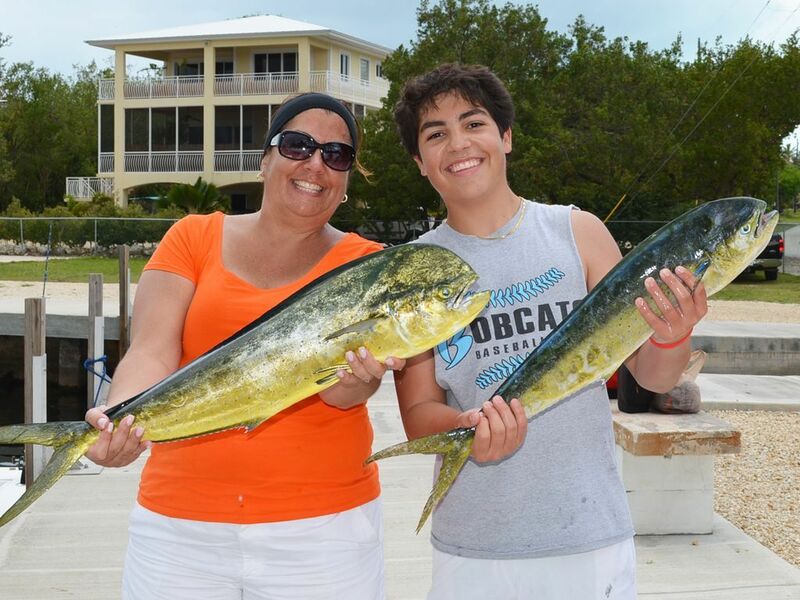 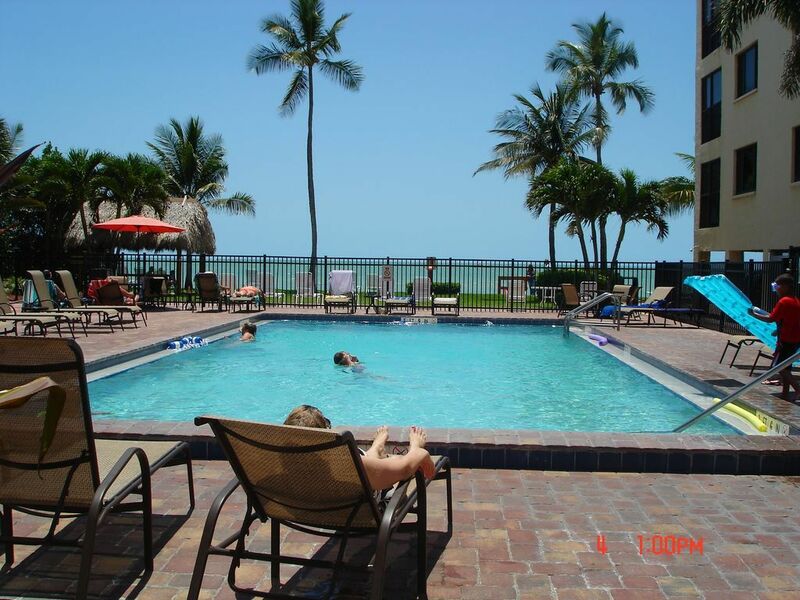 For decades, families with young children have returned to Fort Myers Beach to create childhood and family memories. 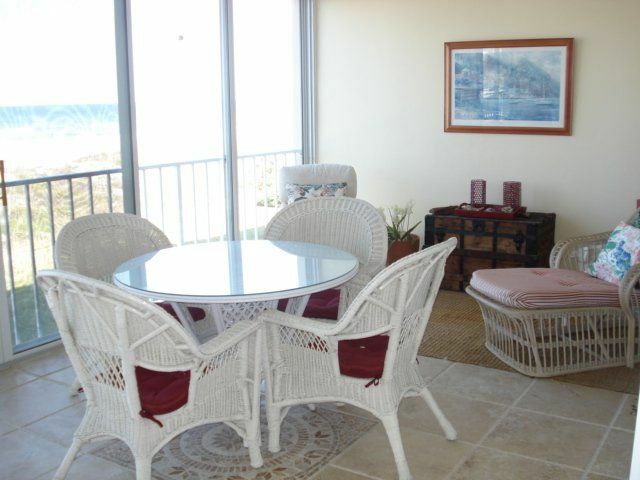 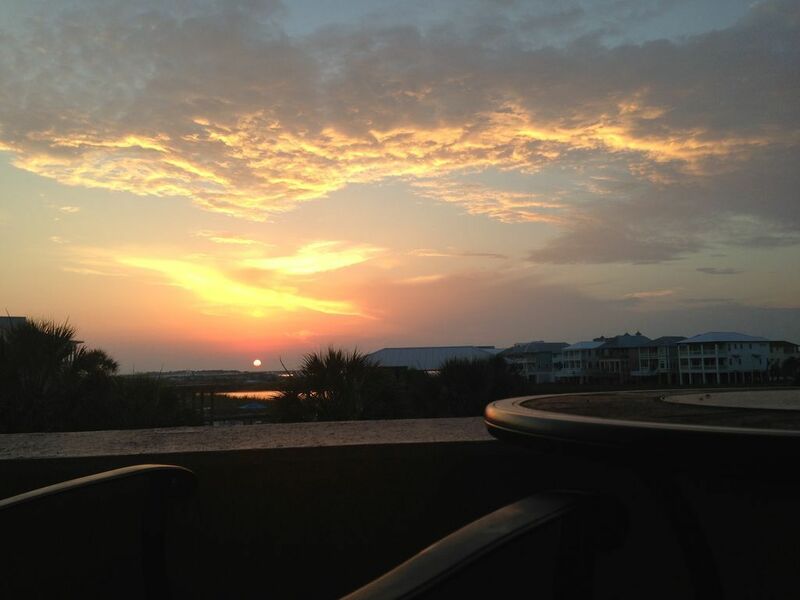 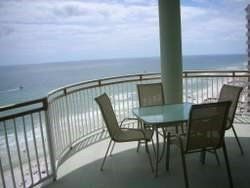 We arrange holiday rentals to enable you to enjoy the beach at its best. 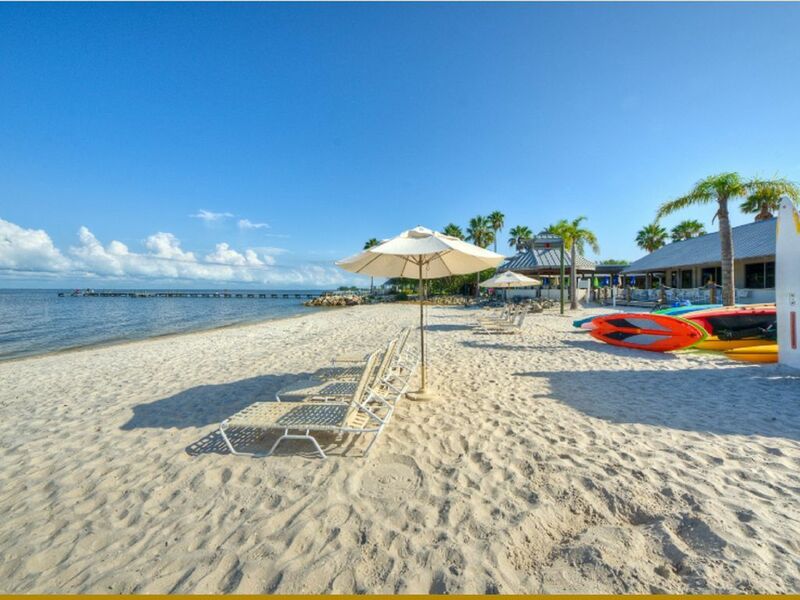 The barrier island of Fort Myers Beach or Estero Island is the perfect place to start any beach excursion. 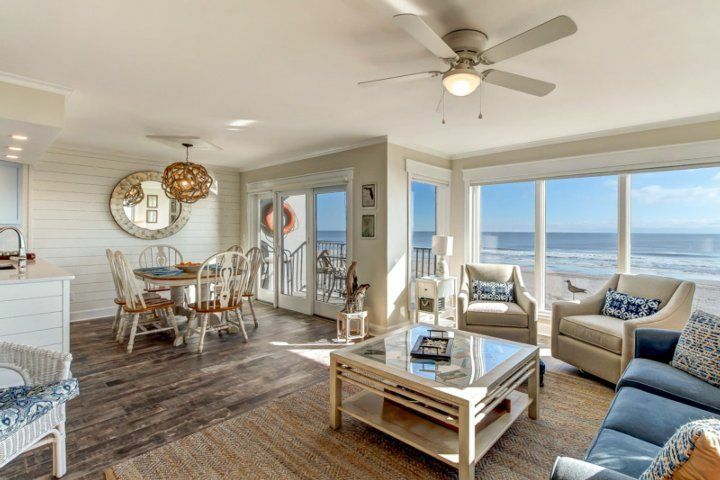 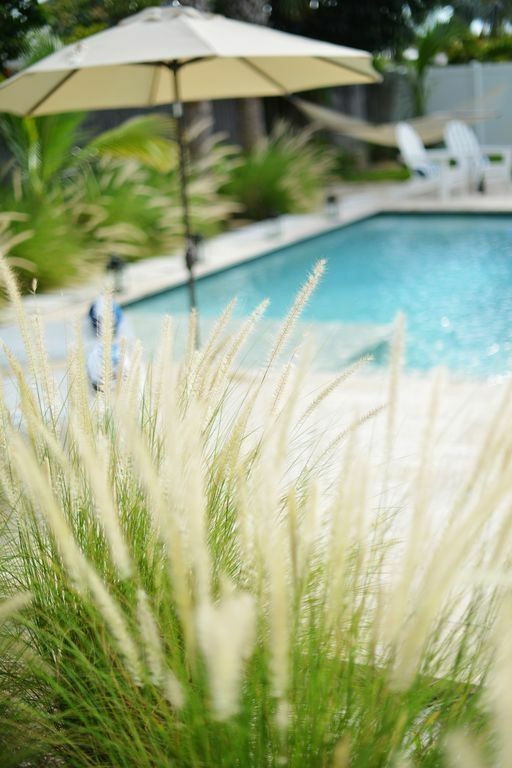 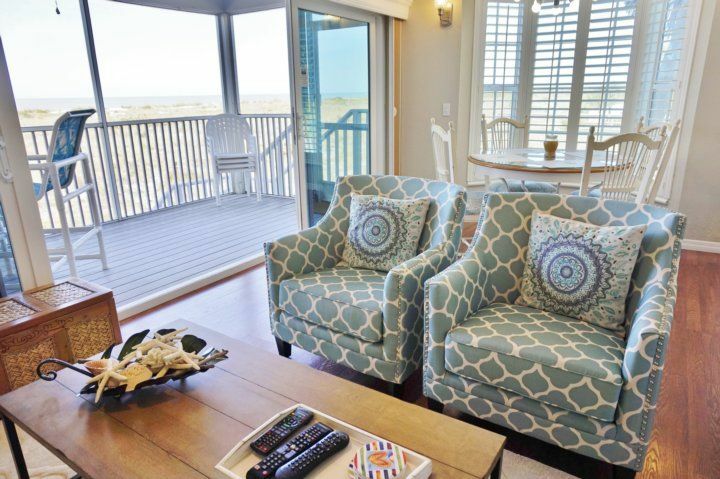 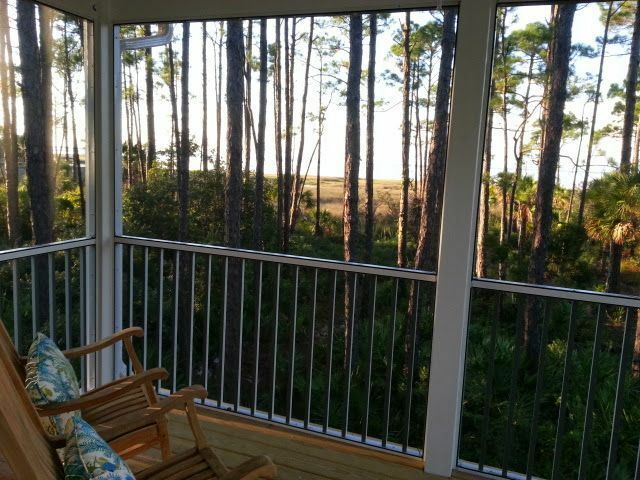 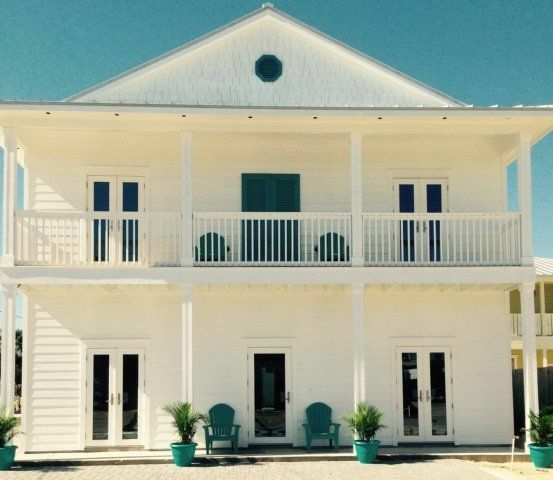 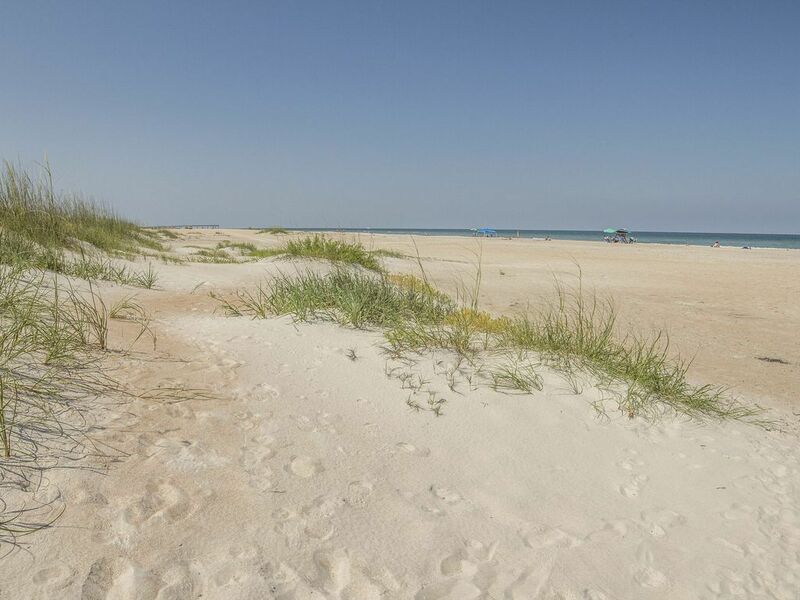 Our abundant wild life, white sandy beaches and first class amenities are considered the most alluring of the barrier islands in this country. 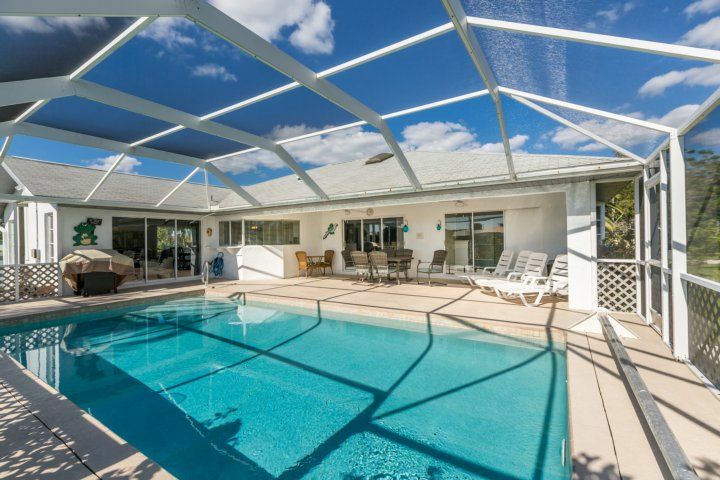 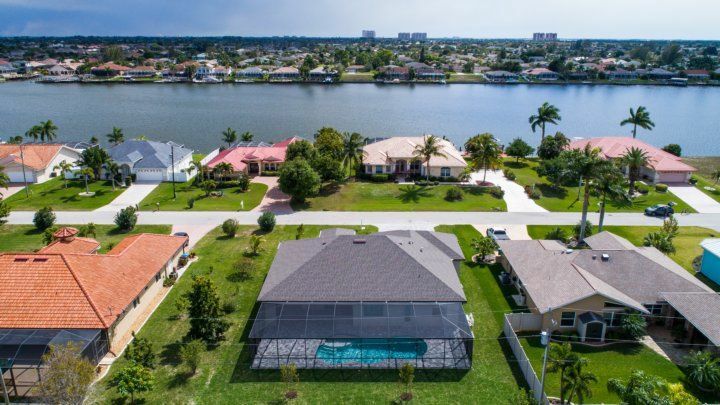 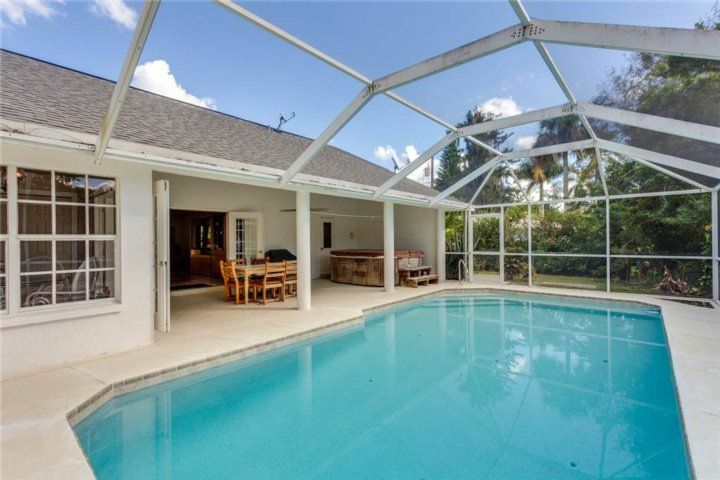 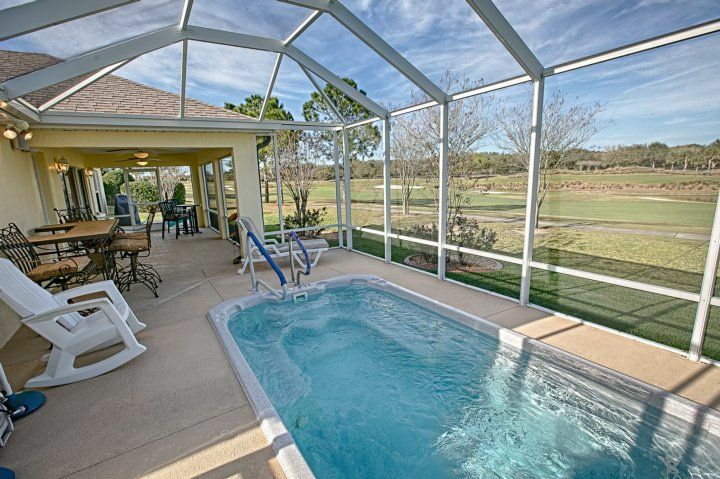 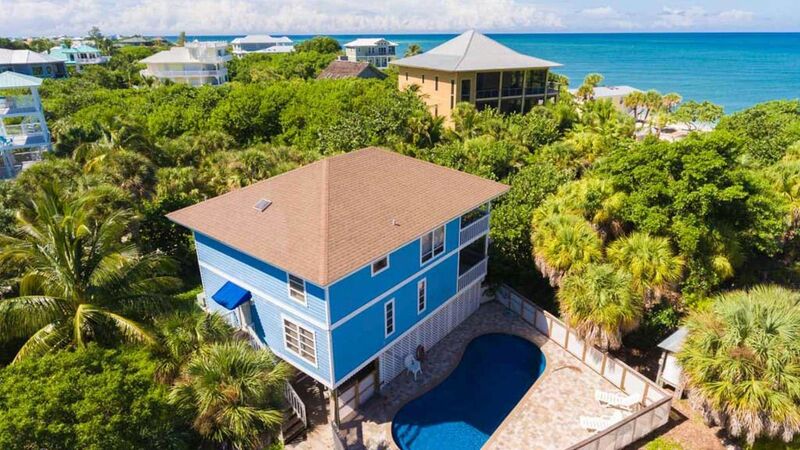 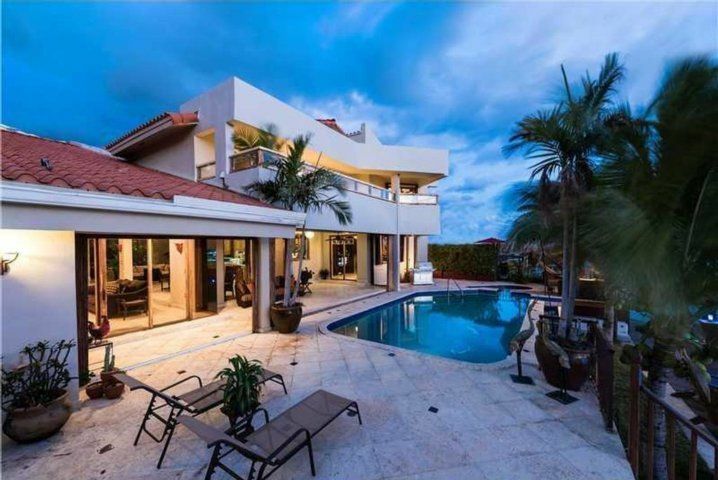 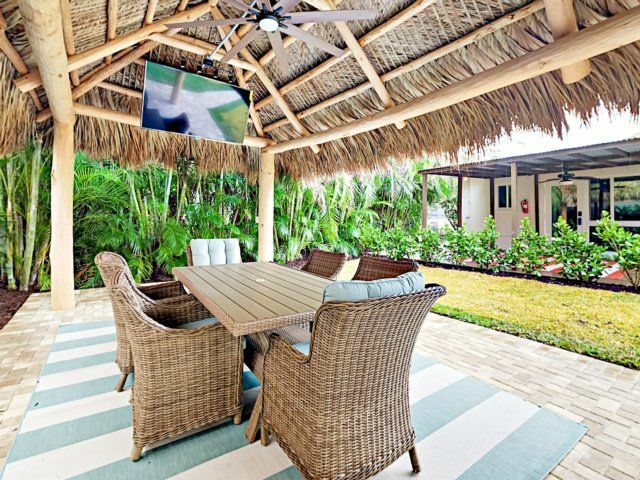 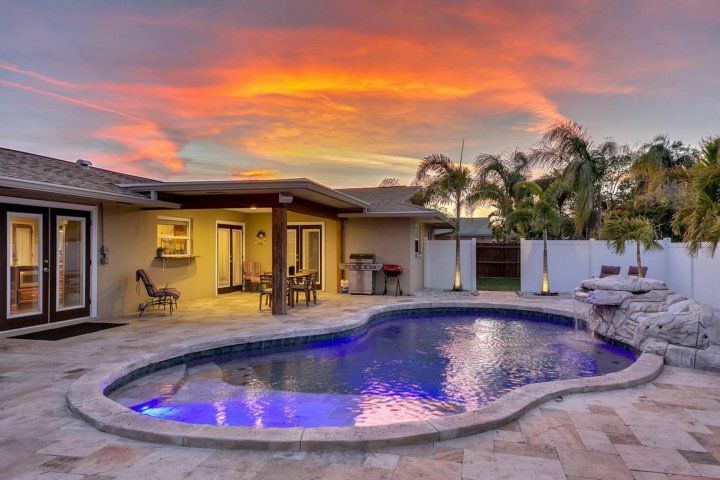 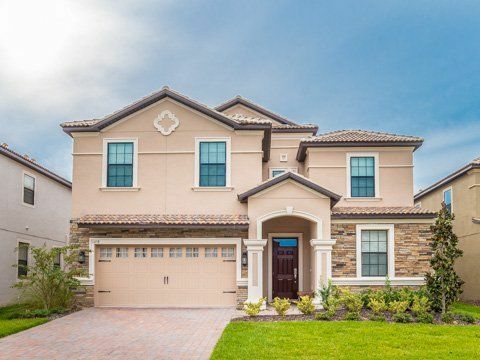 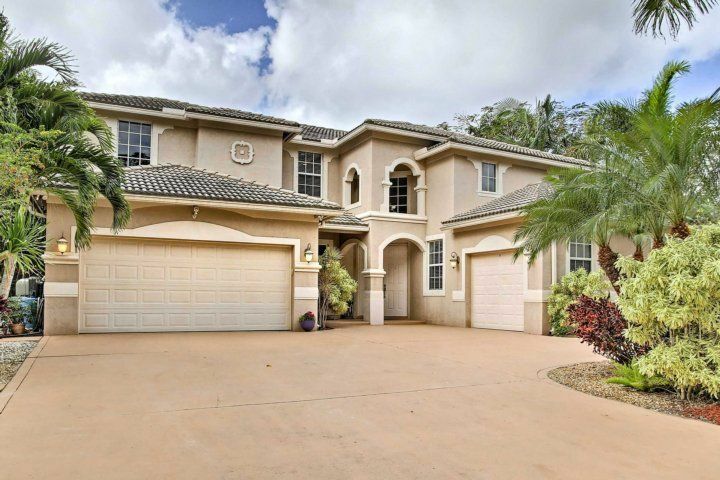 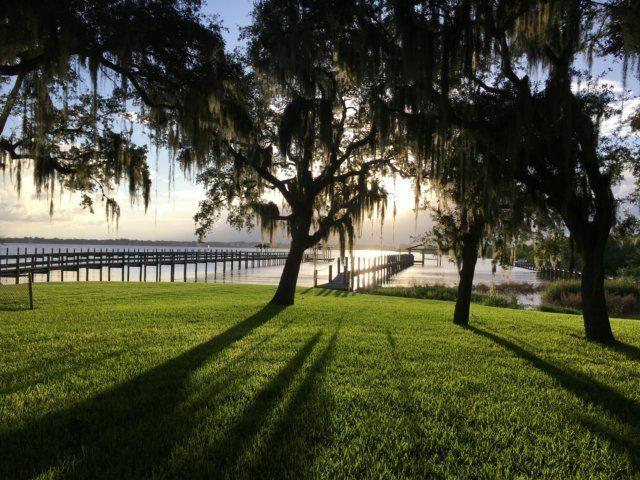 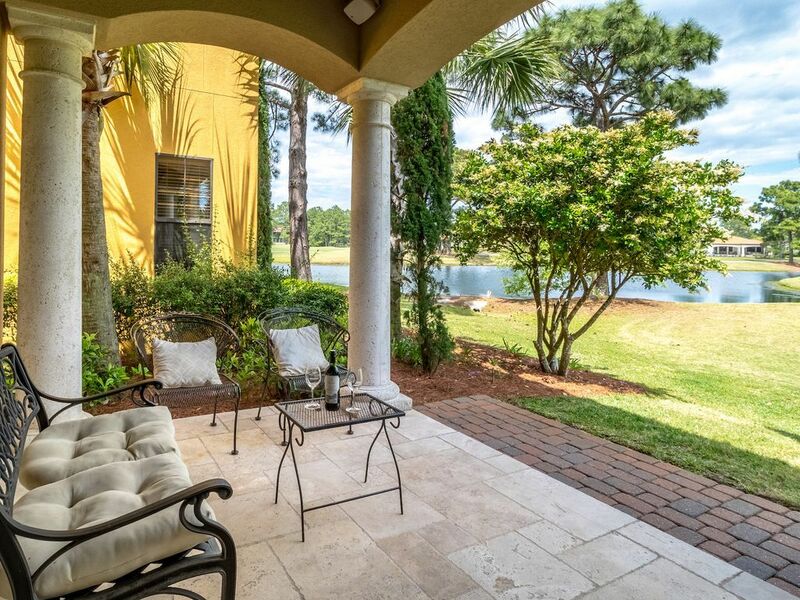 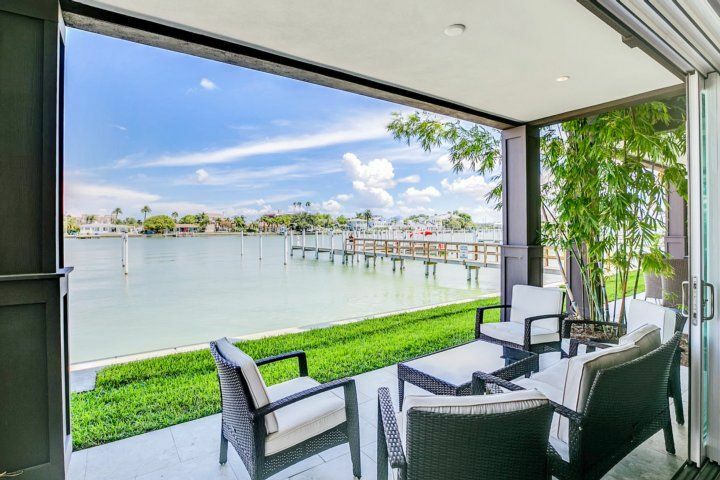 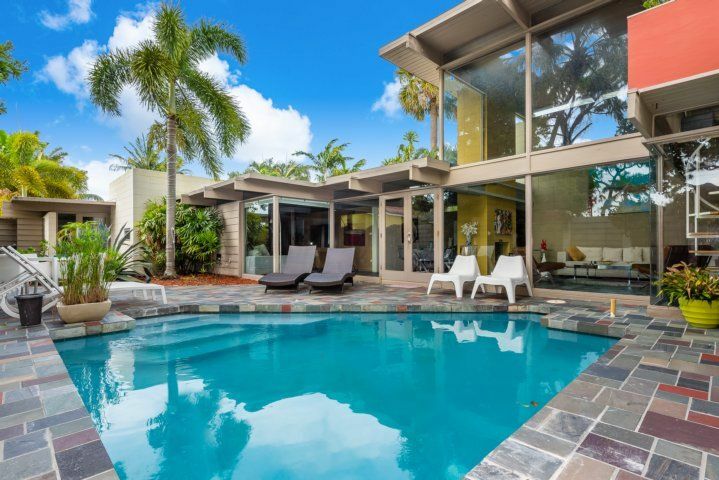 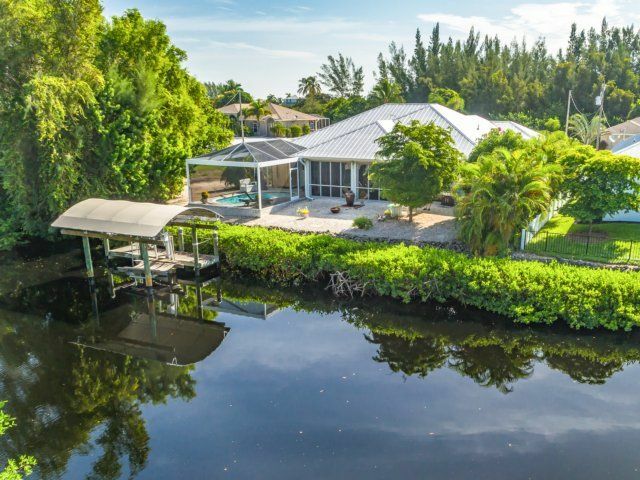 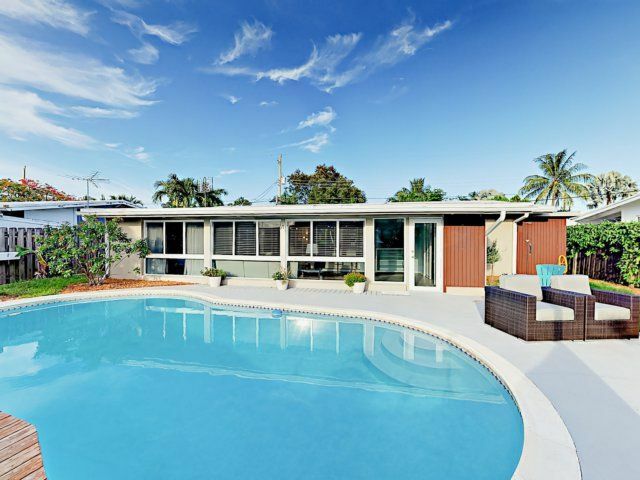 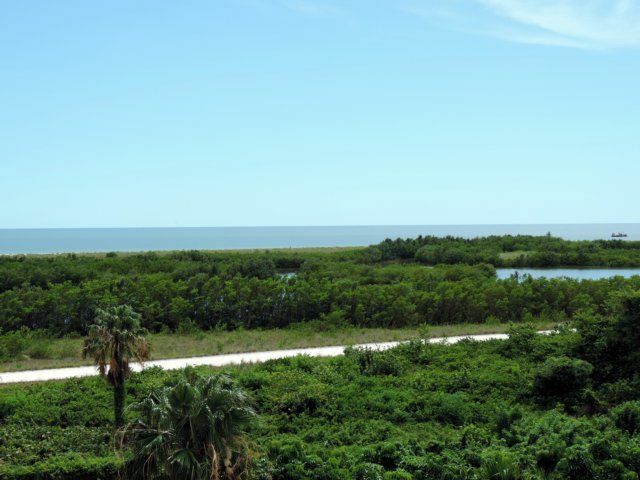 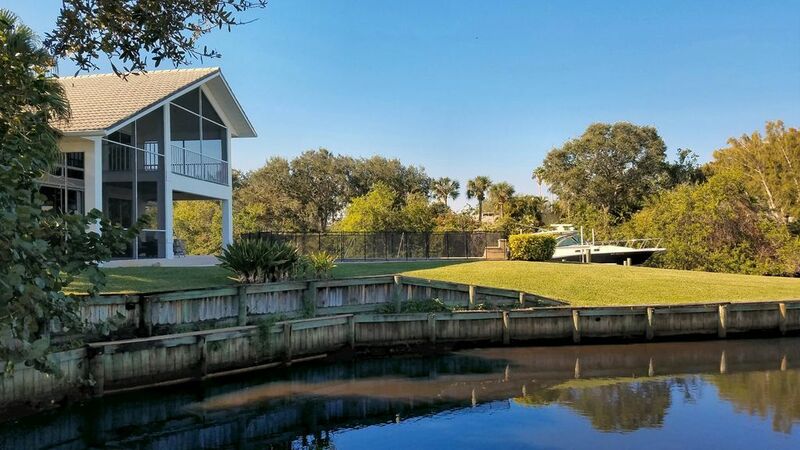 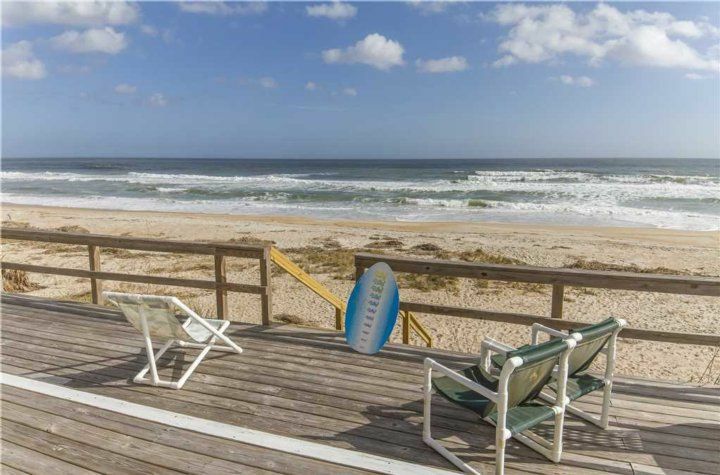 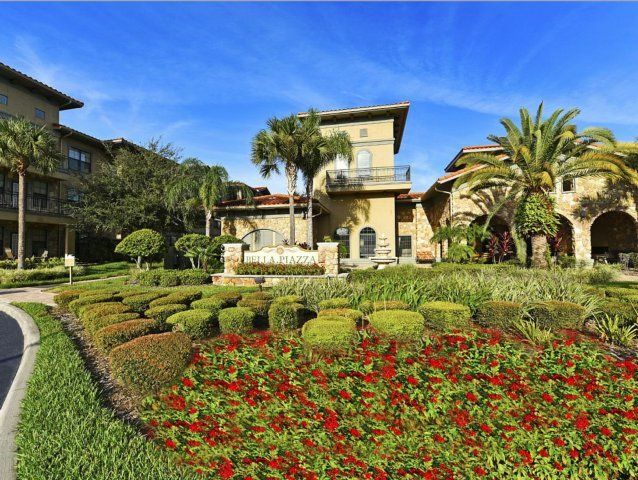 This 7-mile-long island overlooks the aquamarine waters of Estero Bay and the Gulf of Mexico. 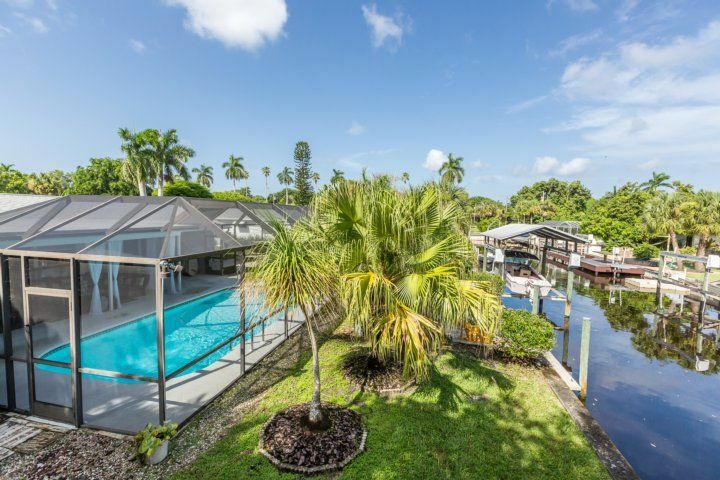 To the north, east and south, exotic mangroves line the waters of Ostego Bay, part of the expanse of water known as Estero Bay. 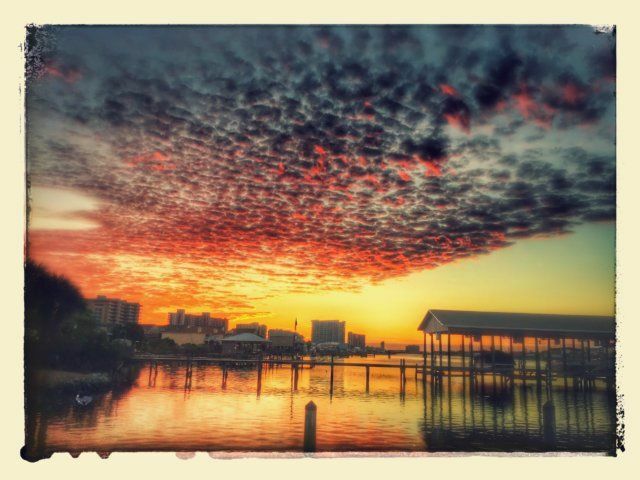 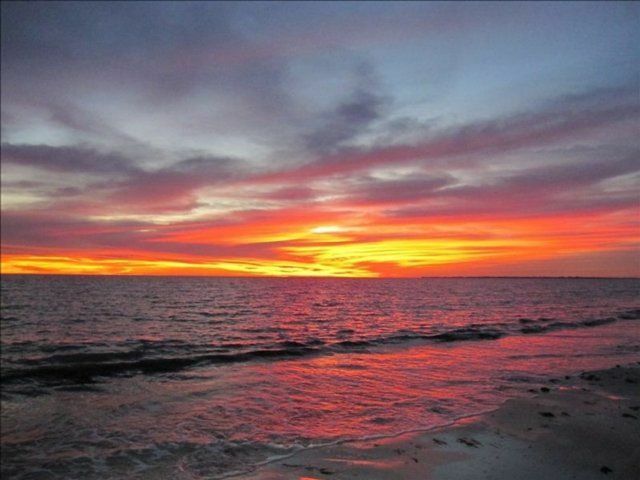 To the west, meeting the sky and stretching beyond the horizon, is the Gulf. 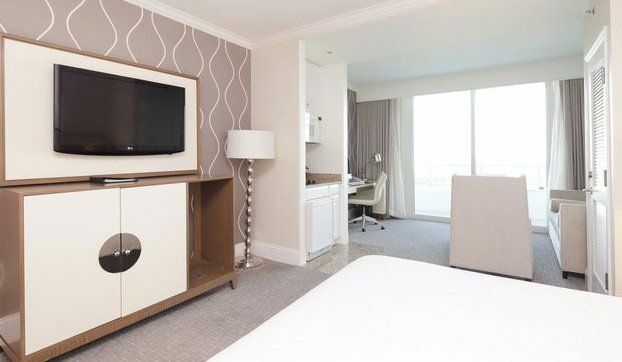 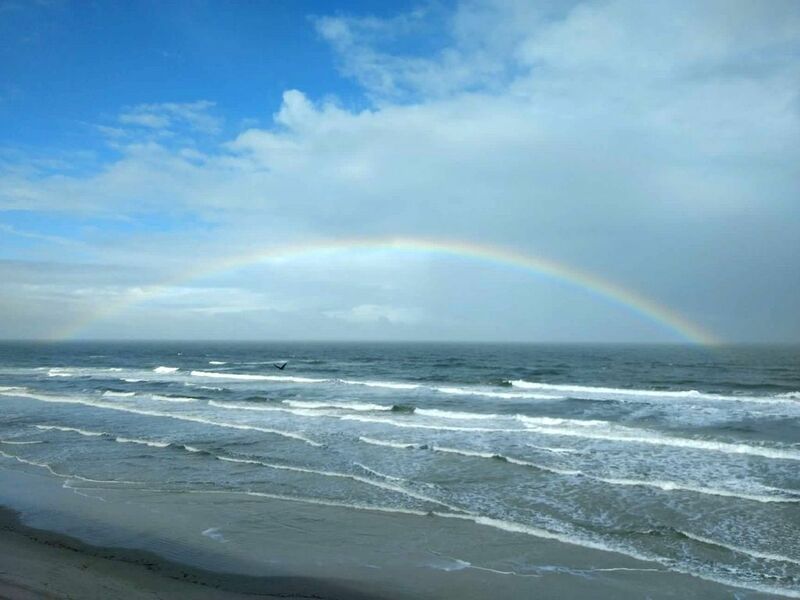 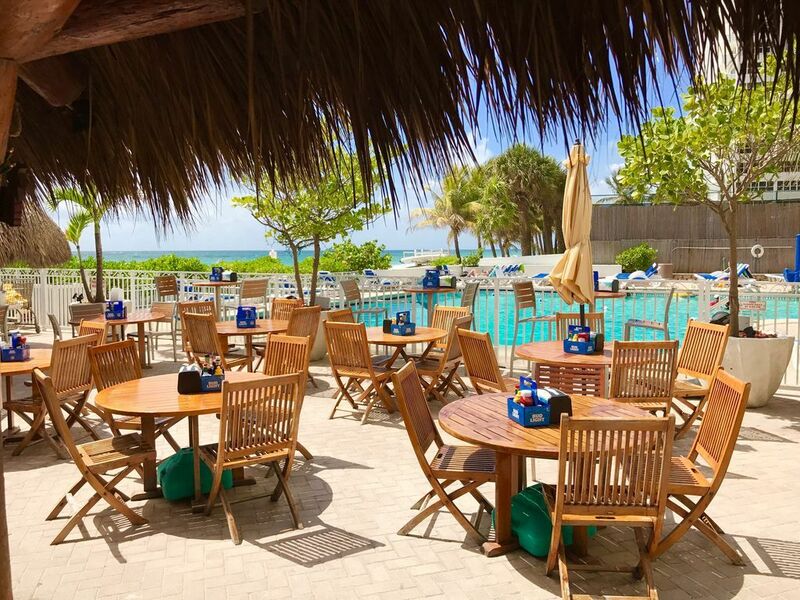 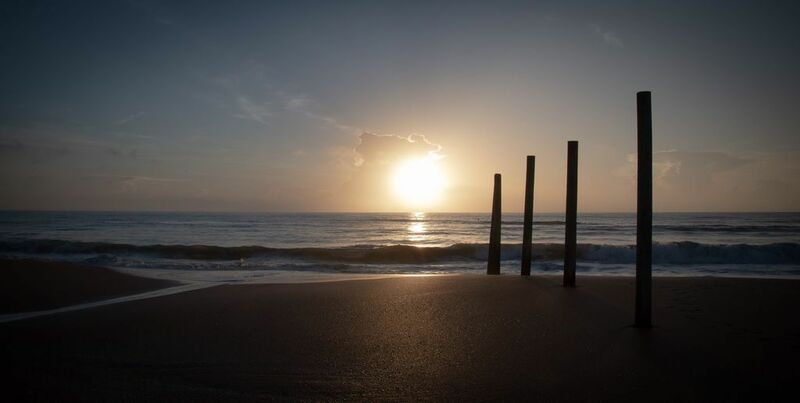 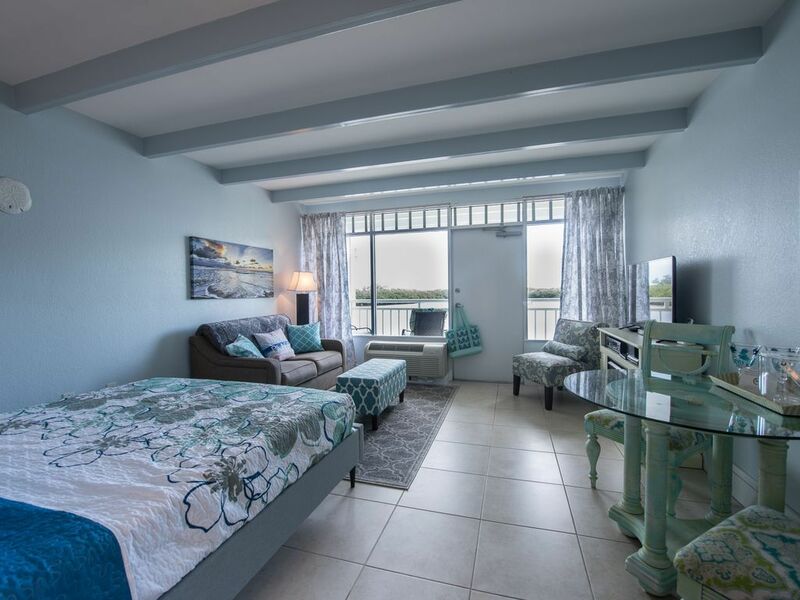 With such stunning surroundings, it is no wonder our guests return year after year to take complete advantage of spectacular beach views and a relaxing lifestyle on the Southwest Florida Coast. 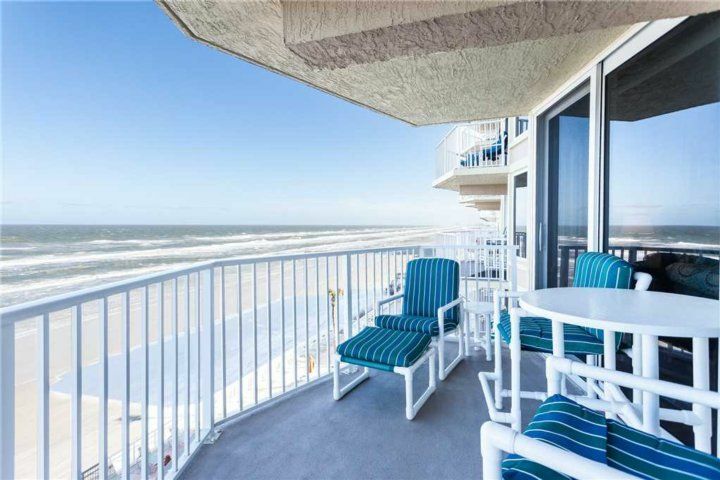 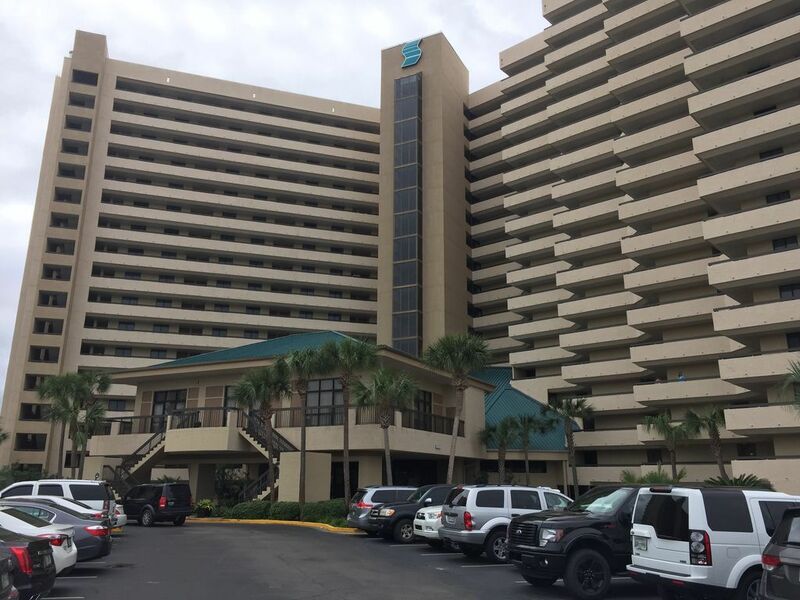 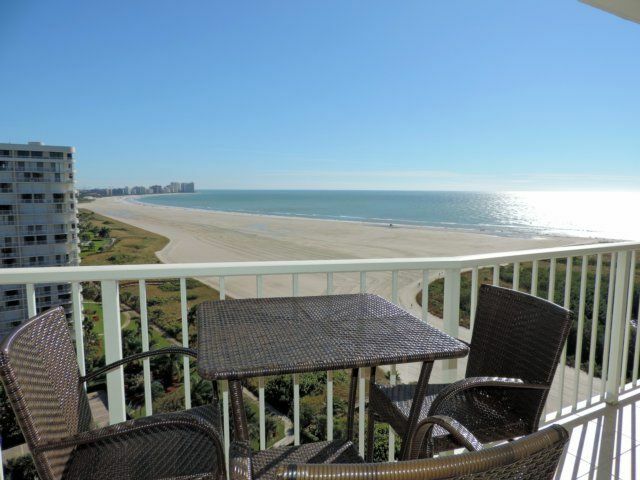 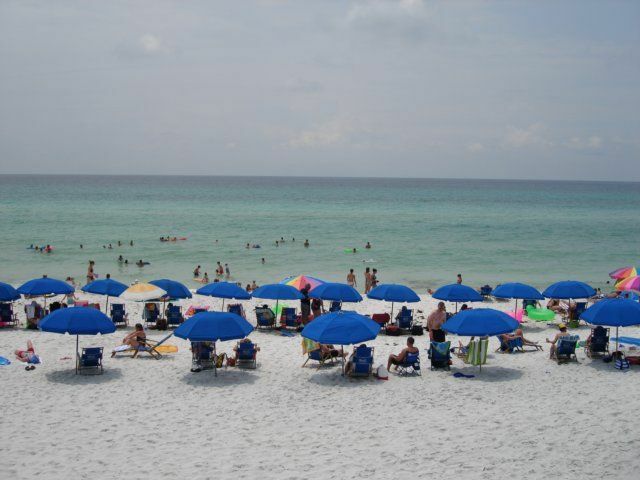 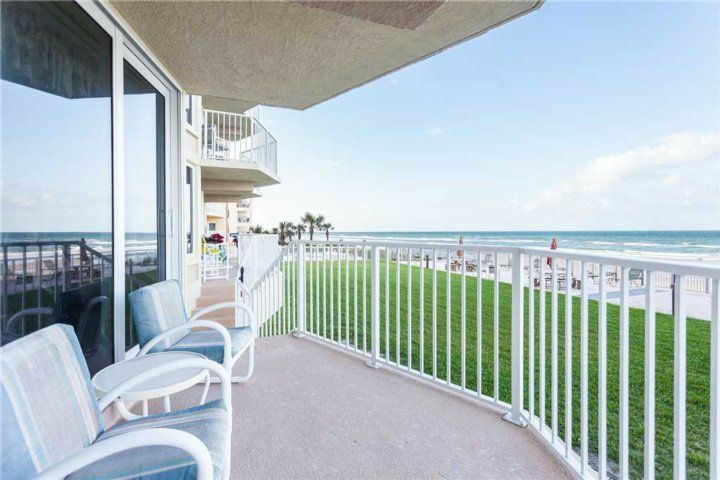 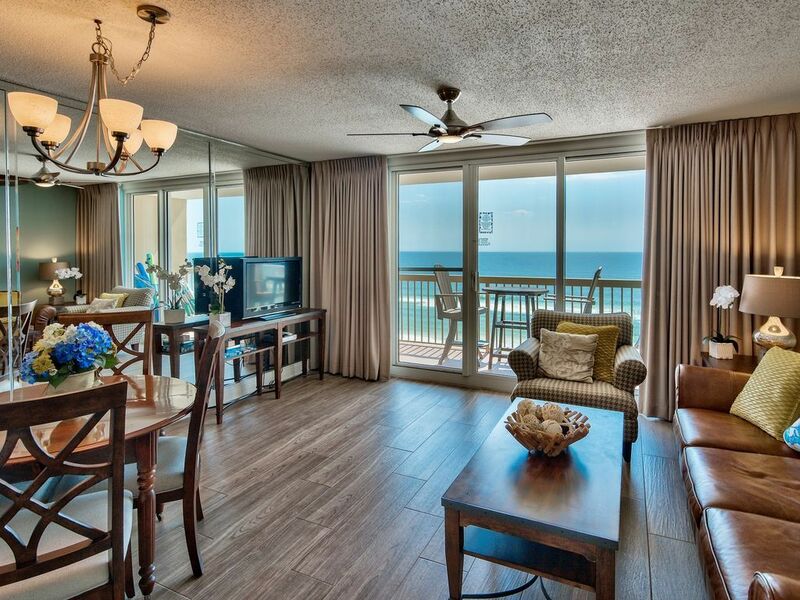 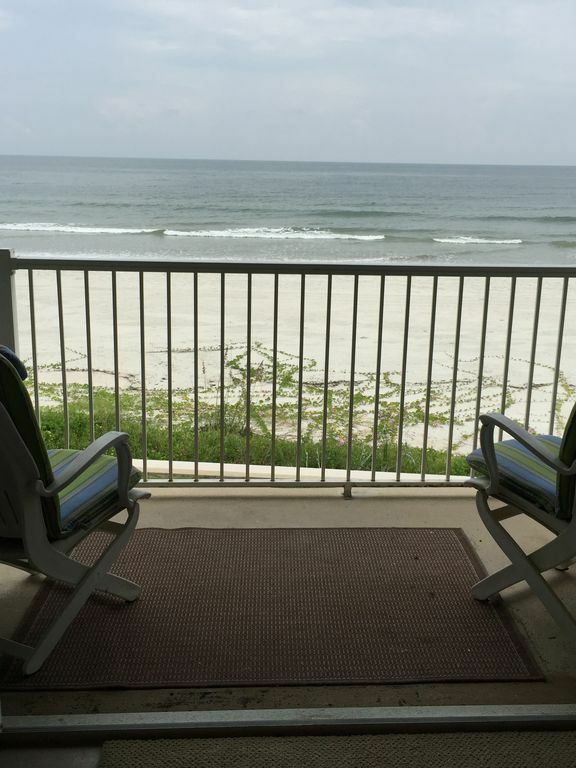 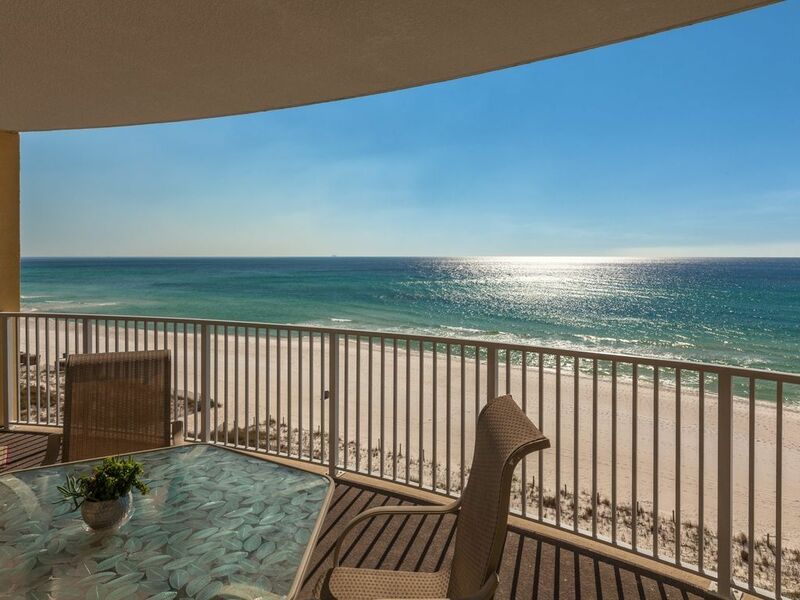 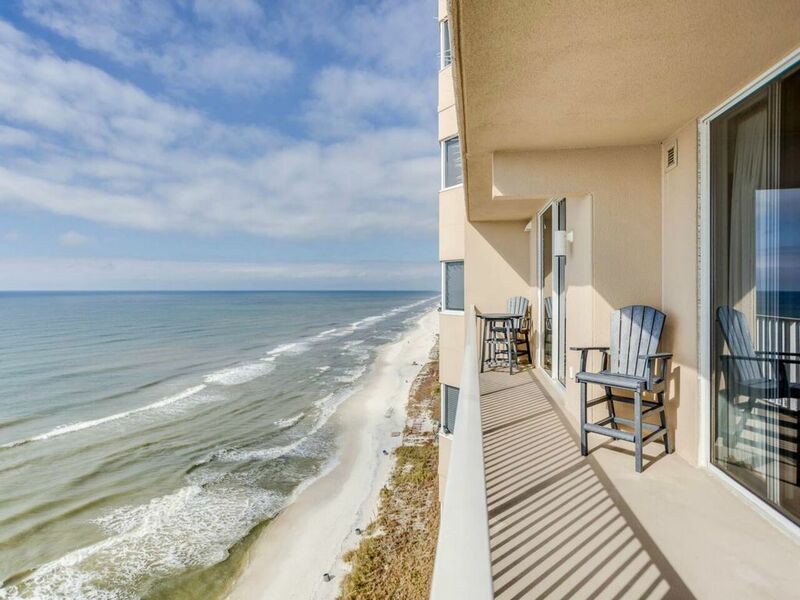 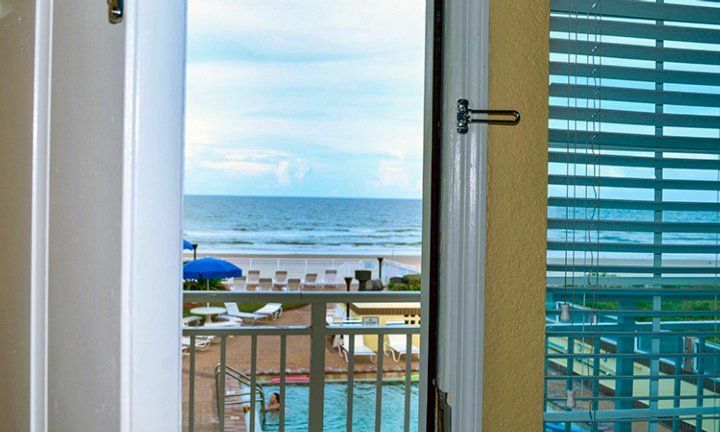 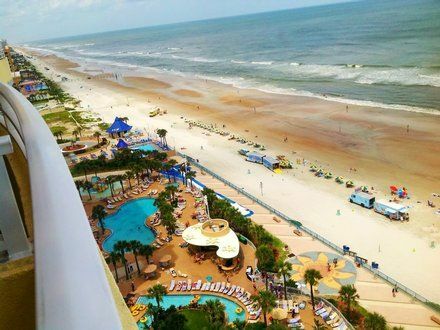 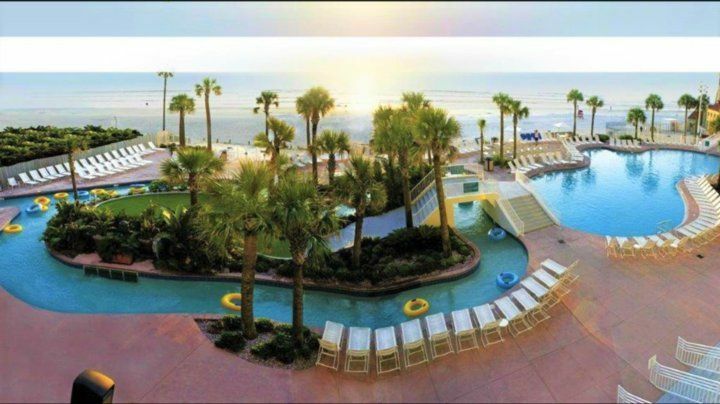 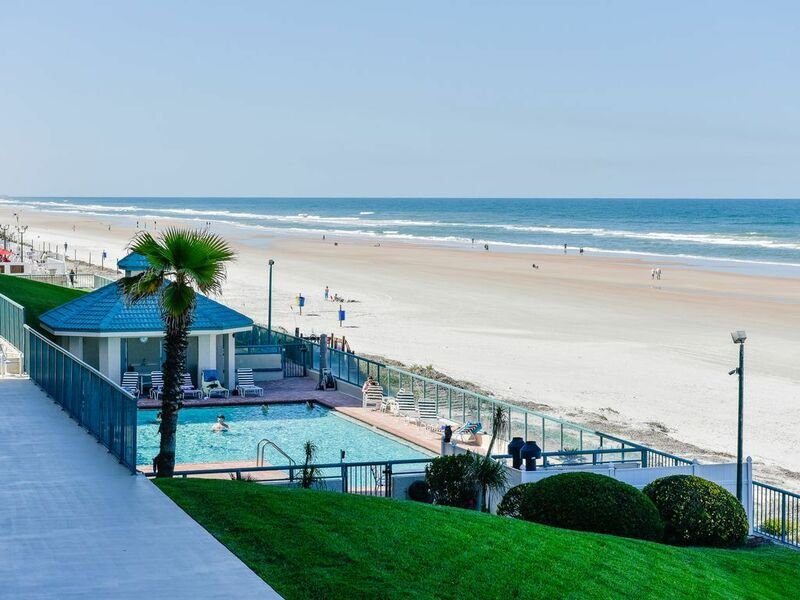 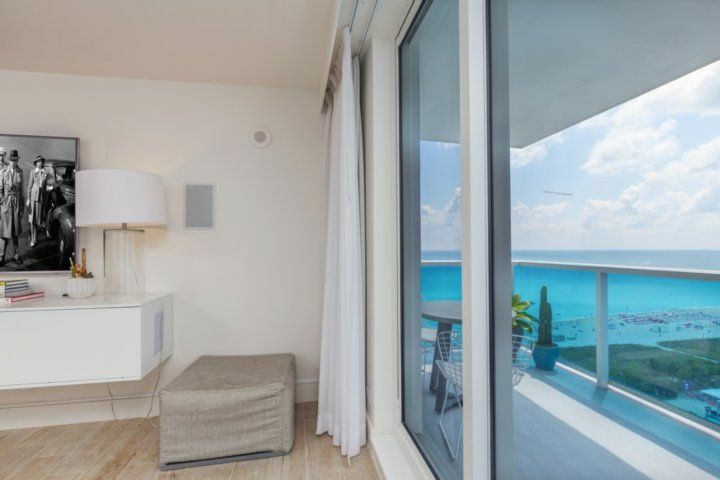 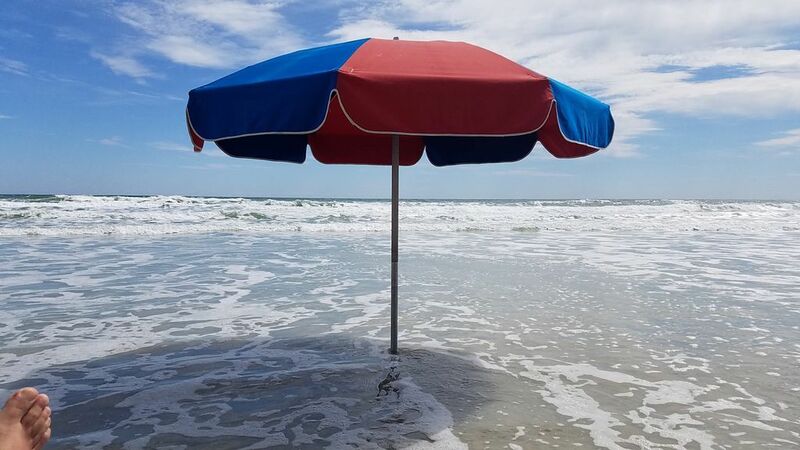 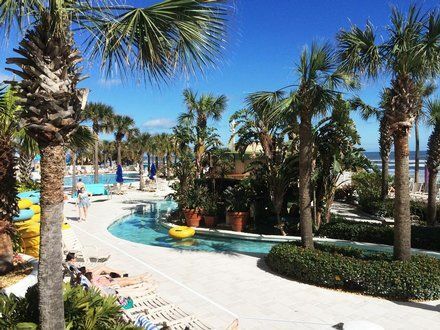 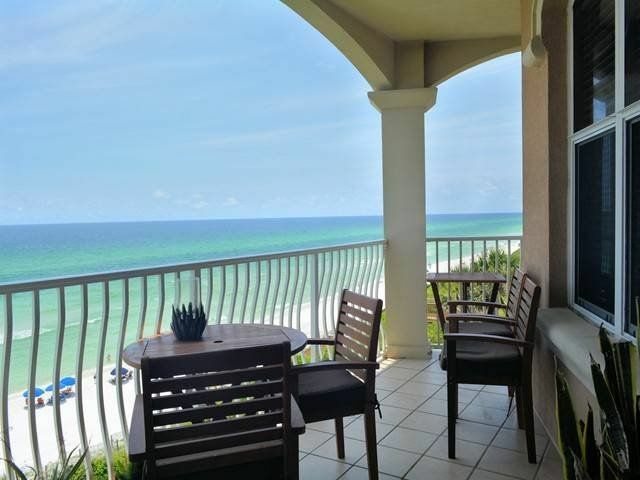 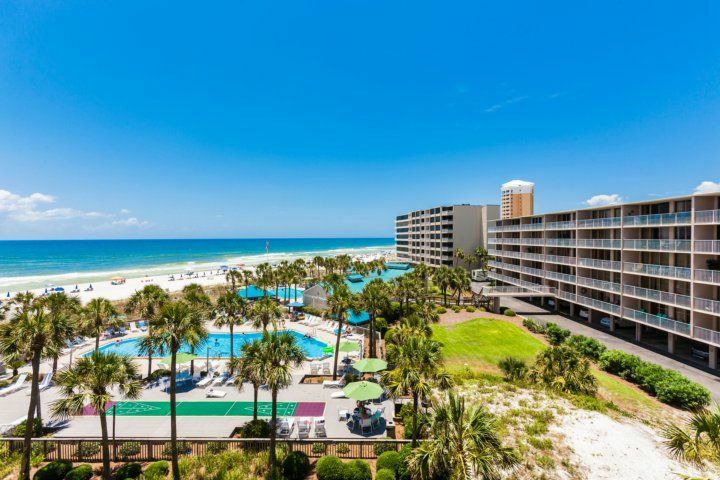 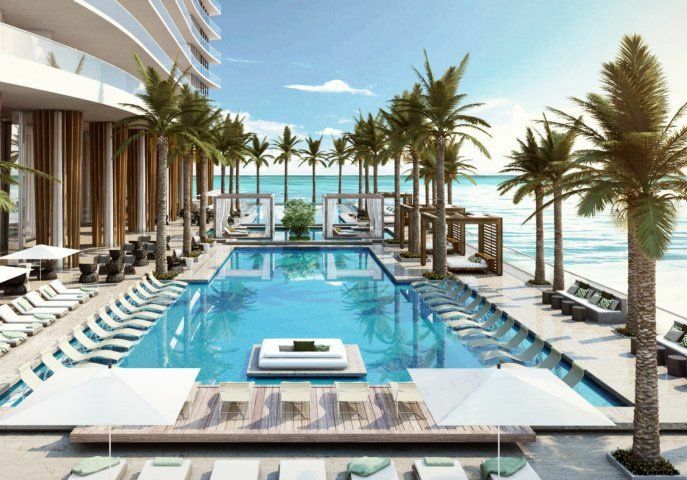 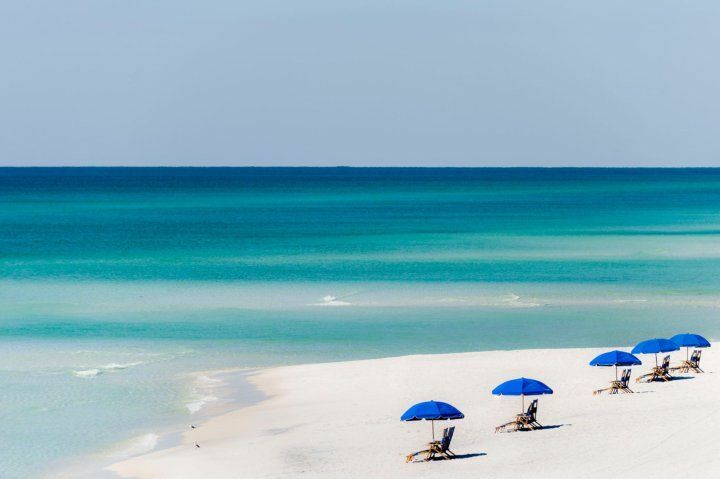 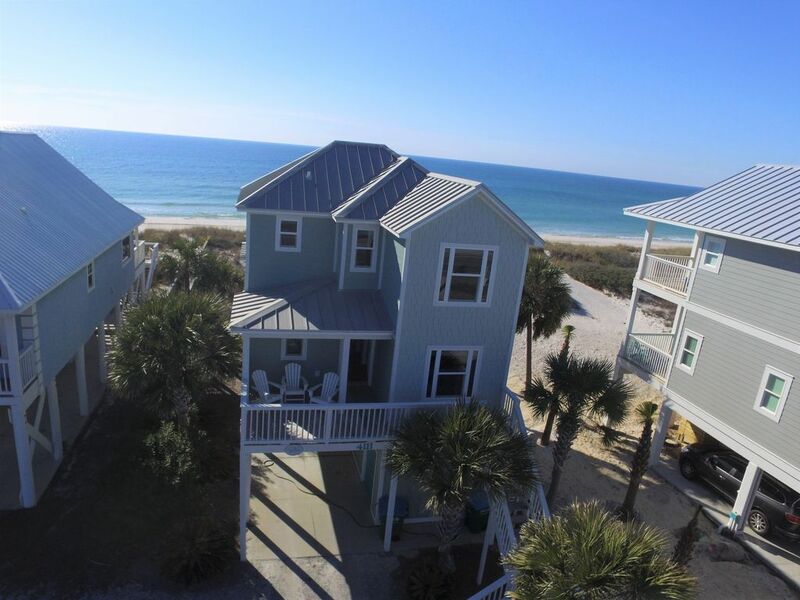 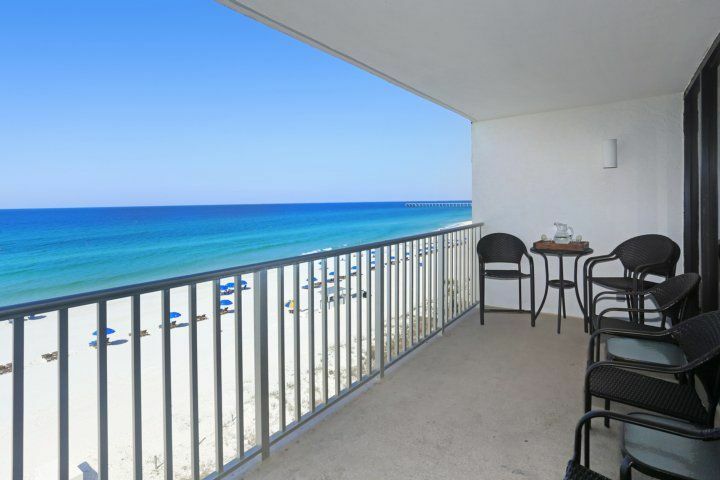 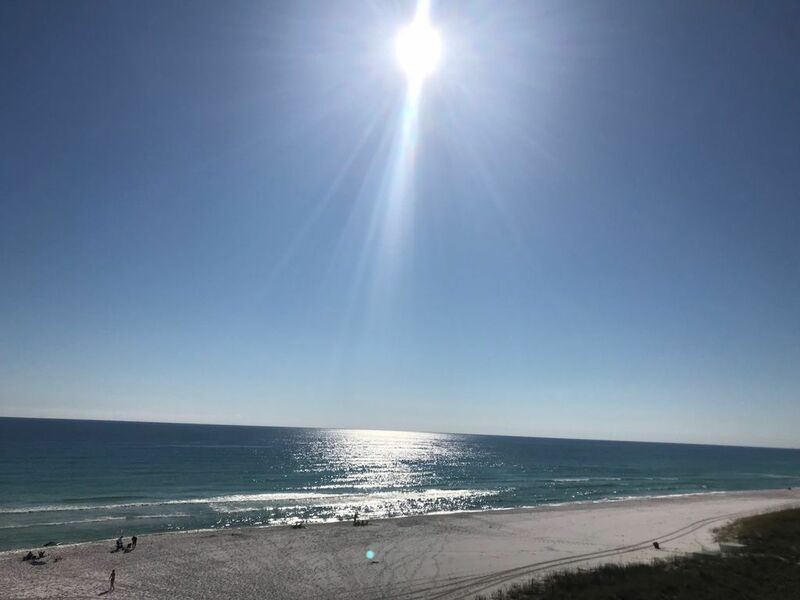 Just think of burying your toes in the softest, whitest sand in the area and then dipping your toes into the Emerald Green Gulf of Mexico with panoramic views that take your breath away. 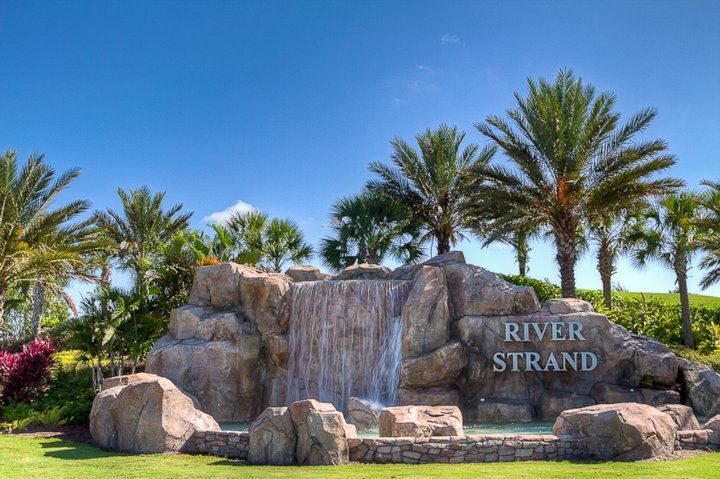 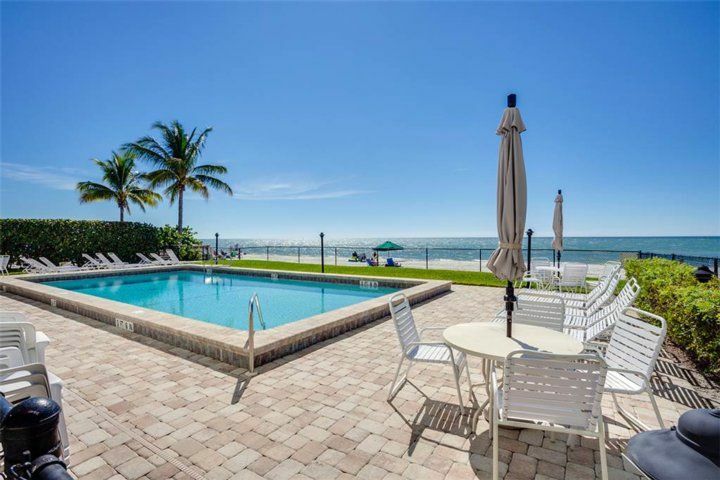 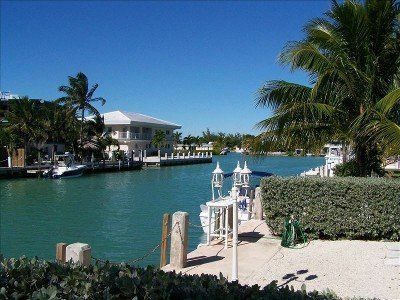 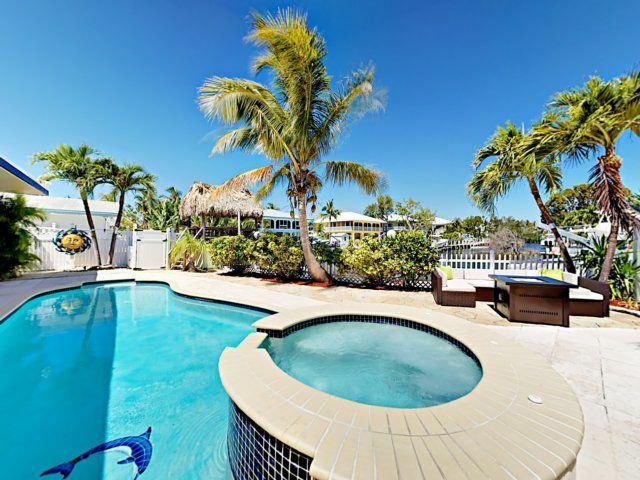 Whether you want to come to Ft. Myers Beach on vacation or want to purchase a new home or condo on Fort Myers Beach this island has it all. 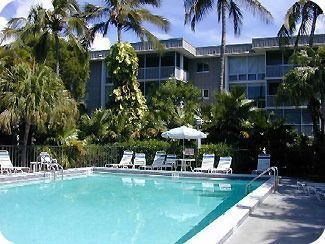 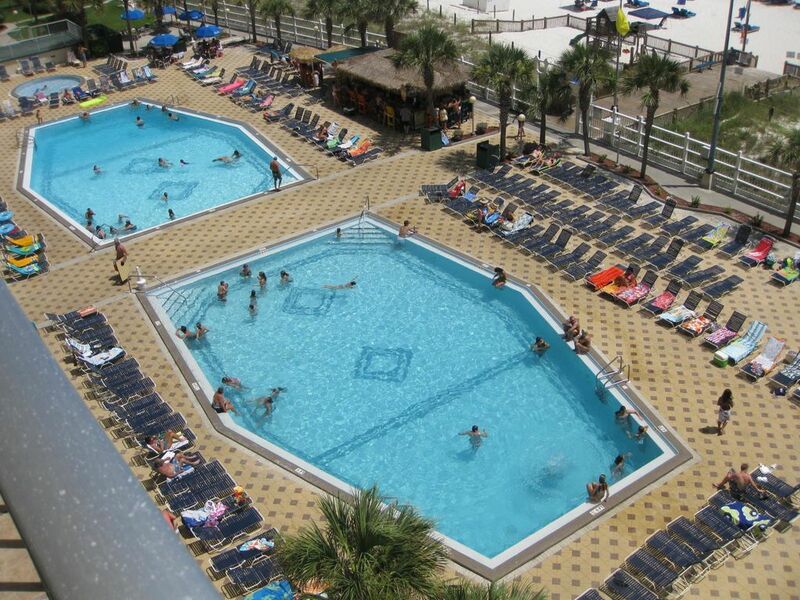 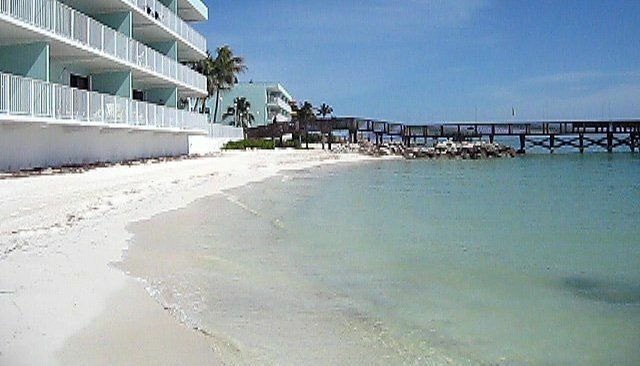 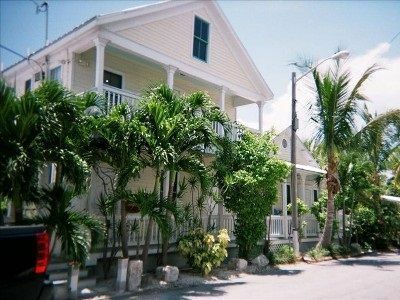 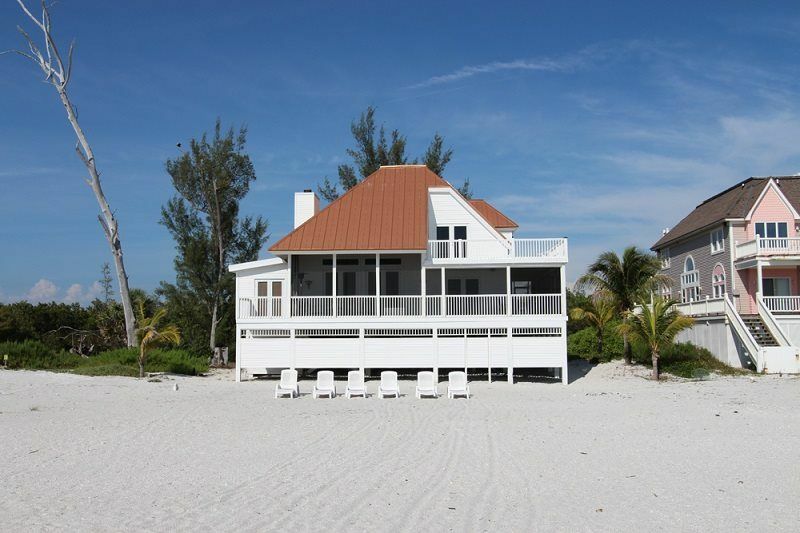 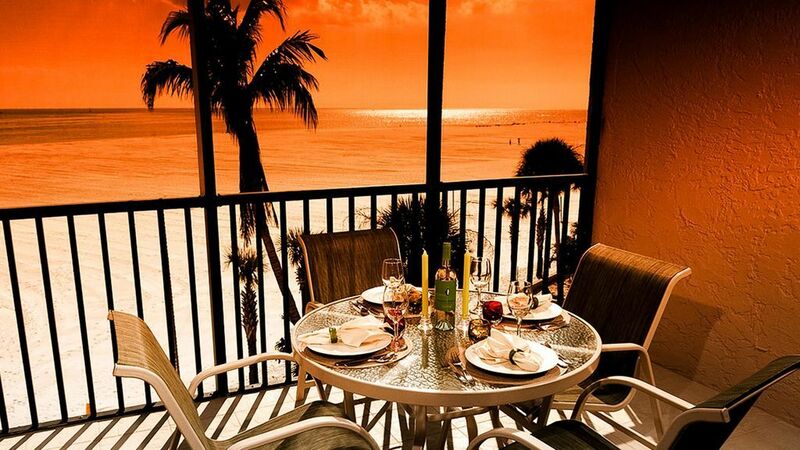 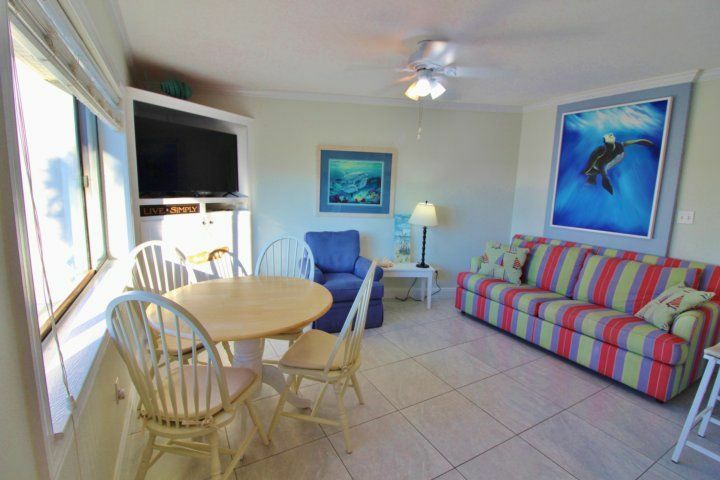 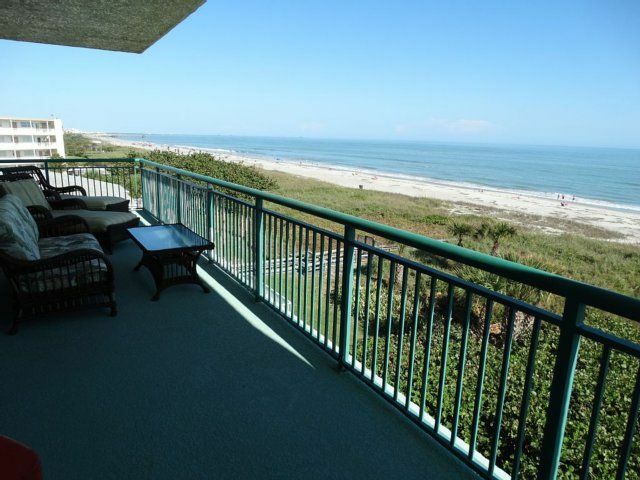 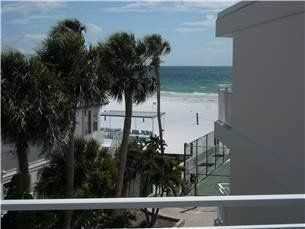 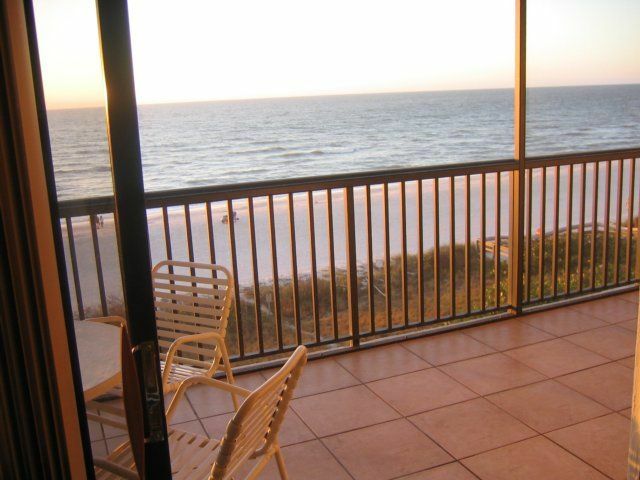 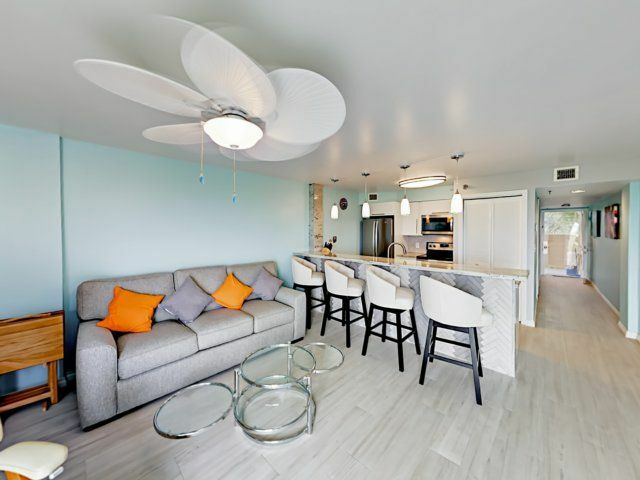 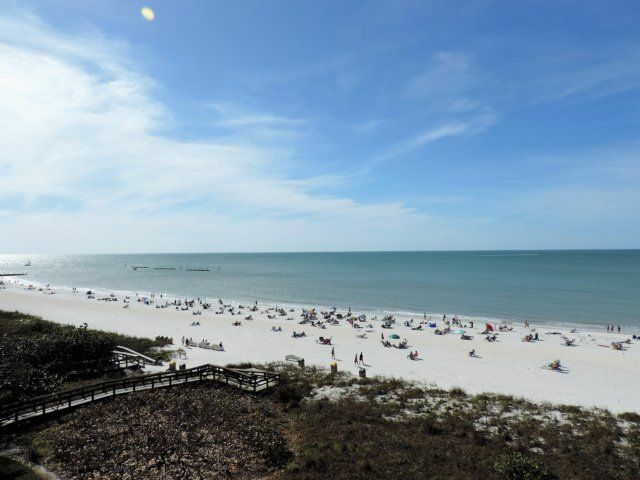 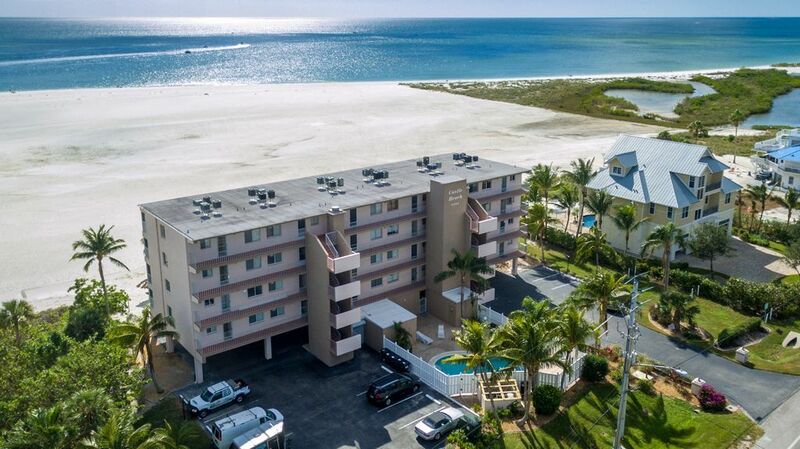 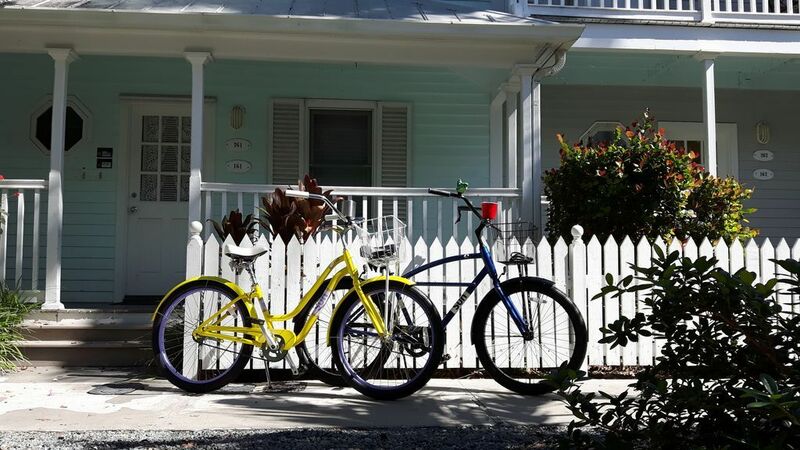 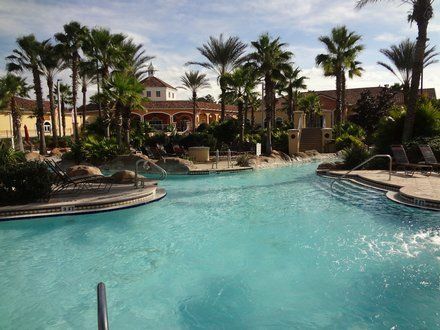 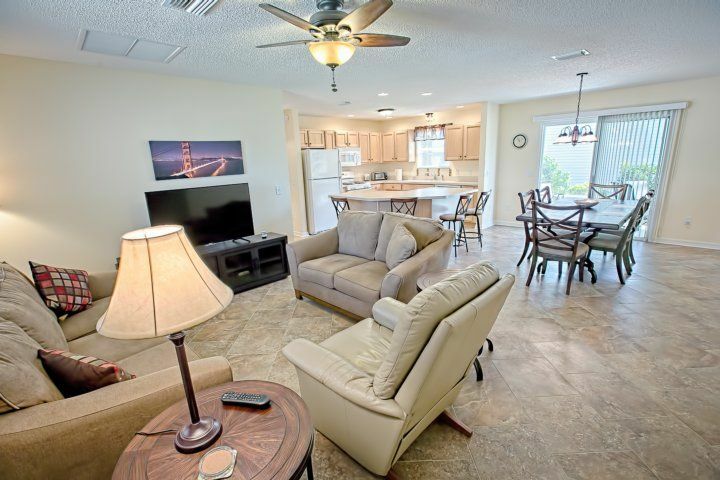 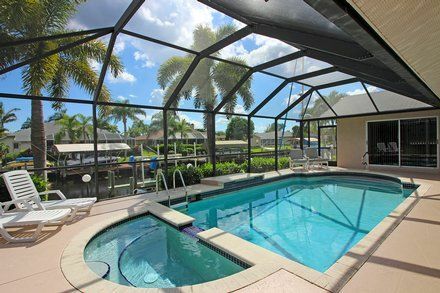 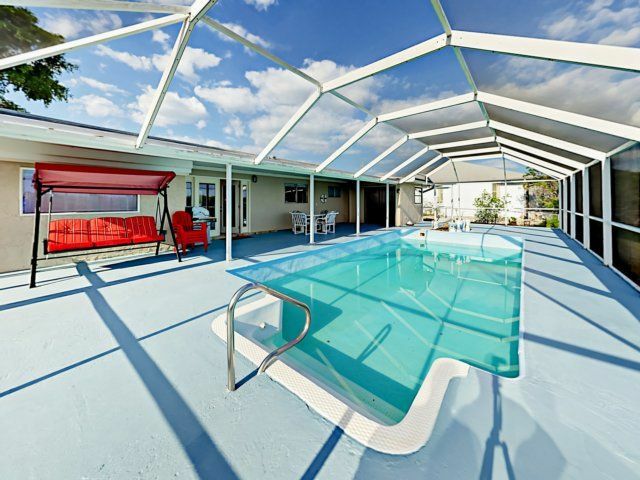 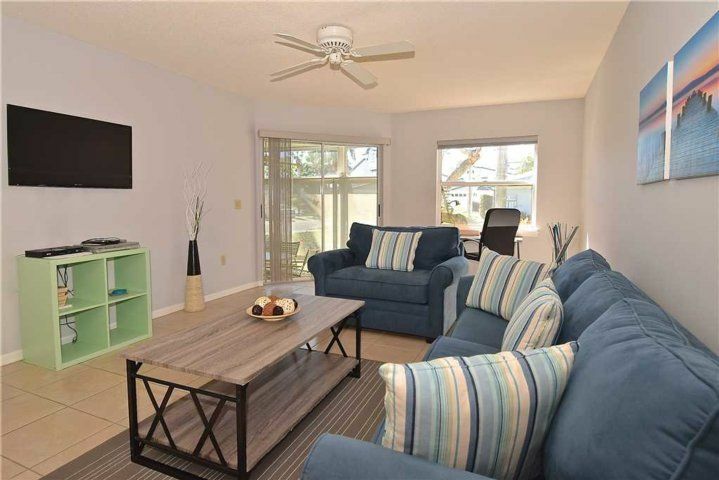 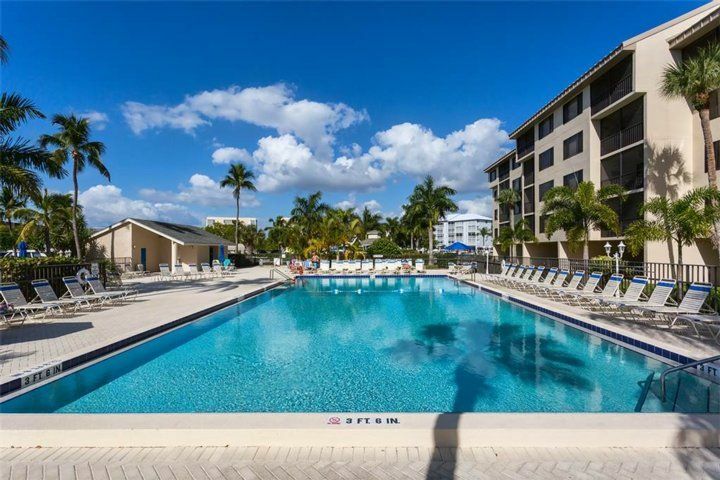 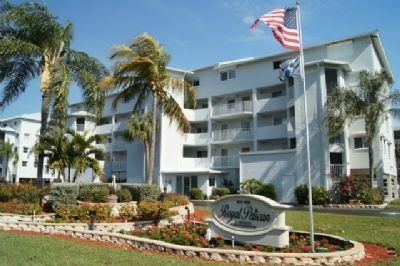 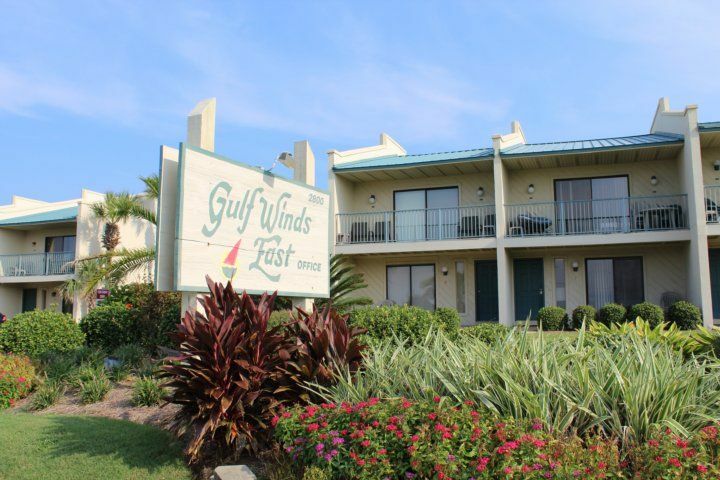 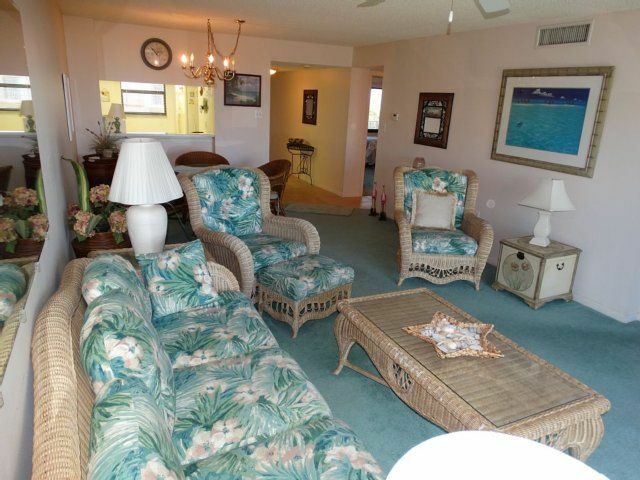 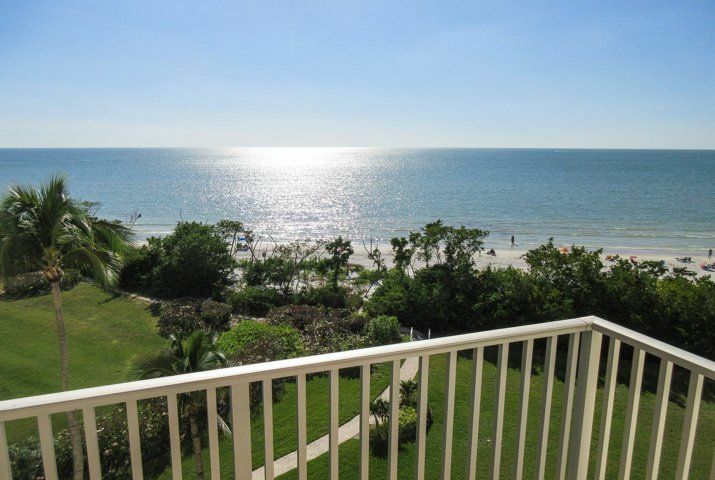 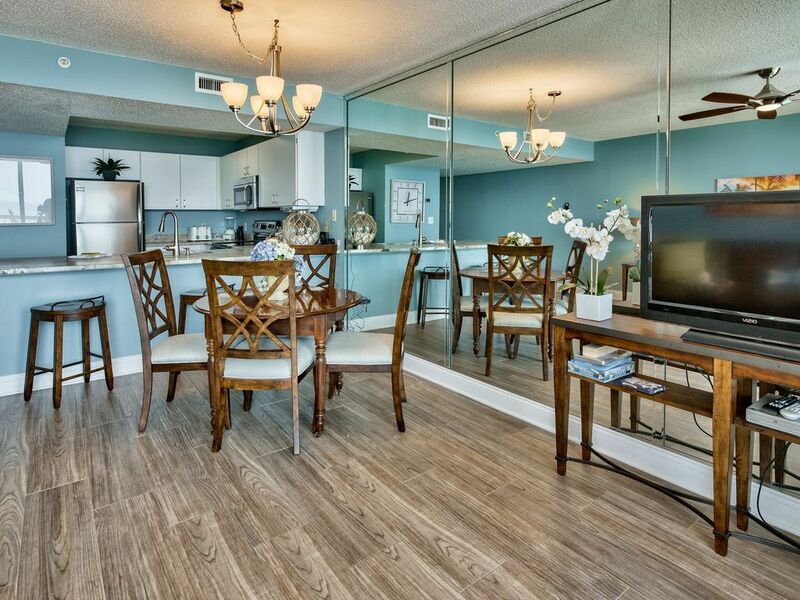 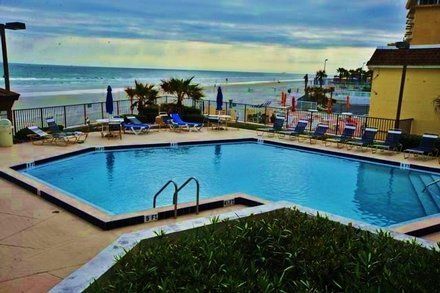 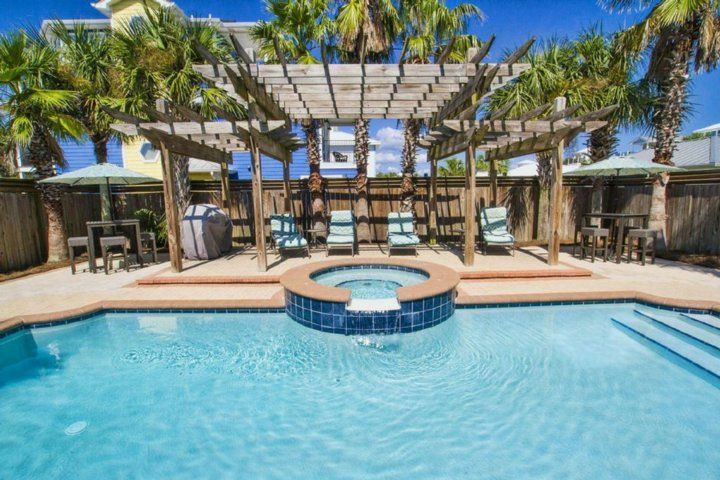 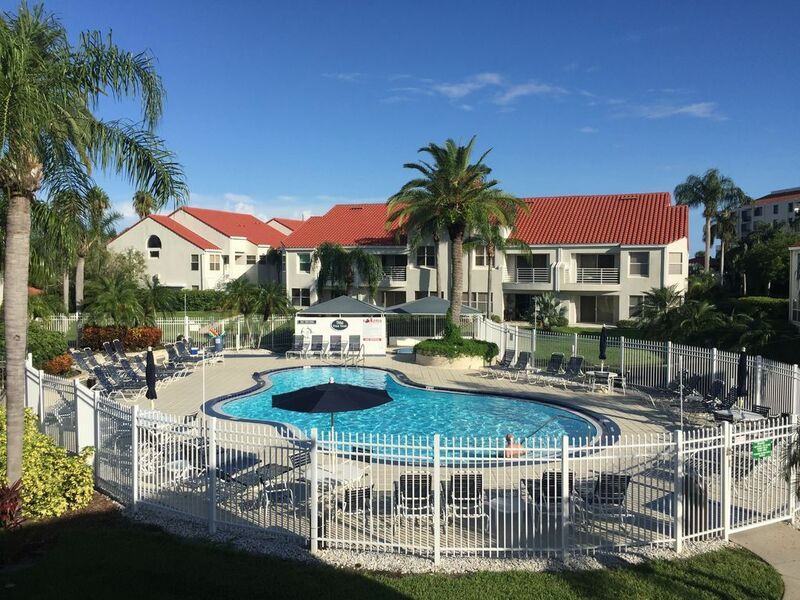 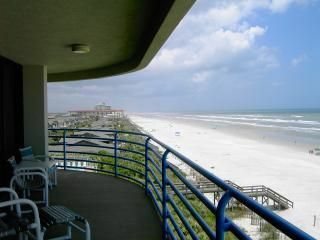 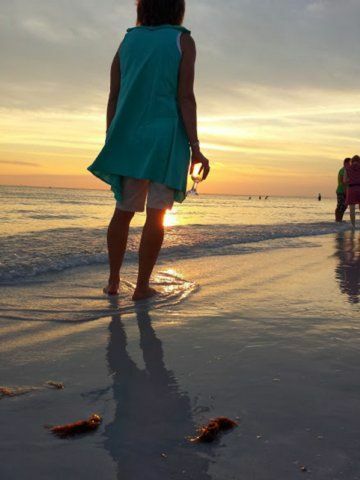 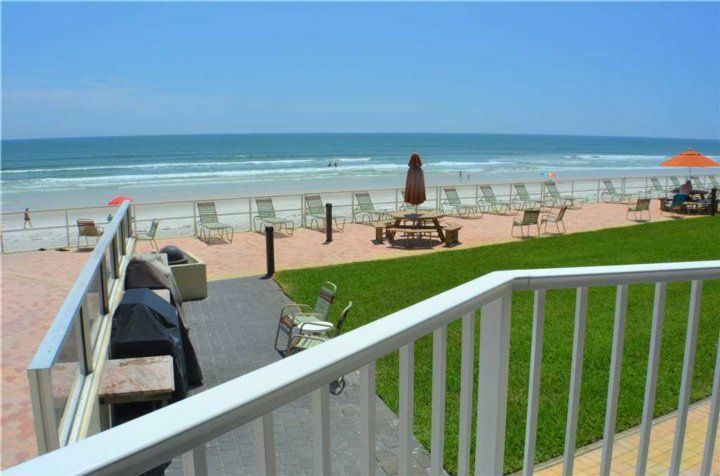 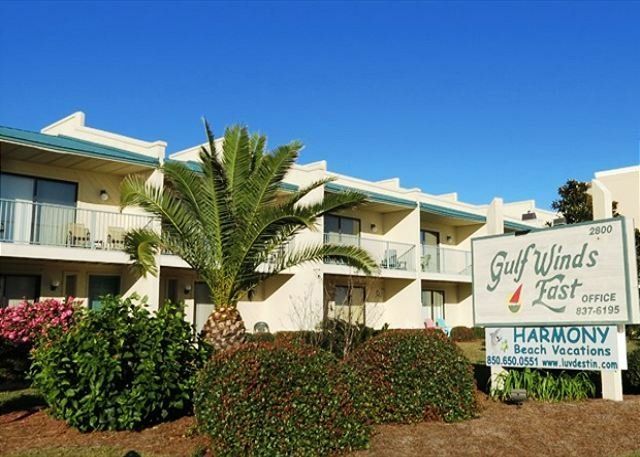 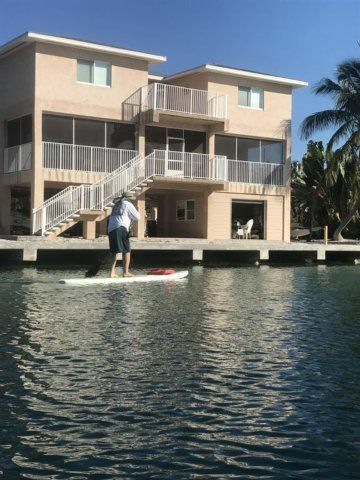 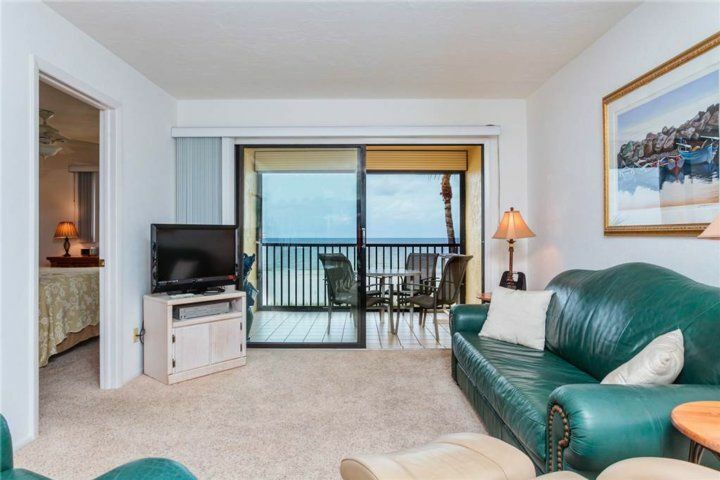 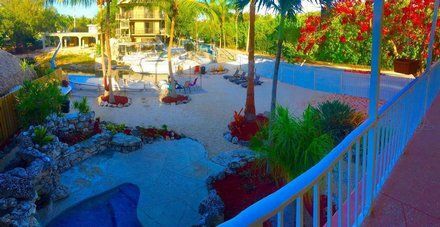 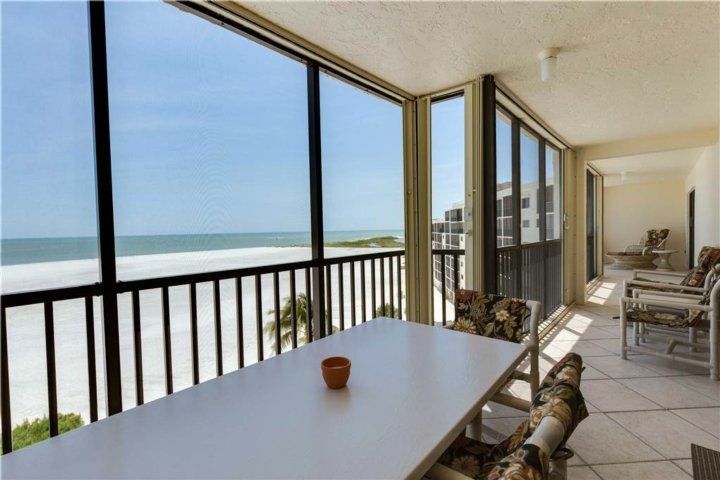 For those of you looking for a leisurely pace you can find it on Ft. Myers Beach. 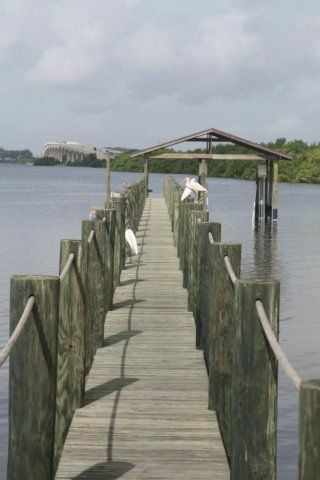 For those of you looking for the perfect beach to explore nature, Estero Island offers preserves, birds, animal habitats that surround us on all sides. 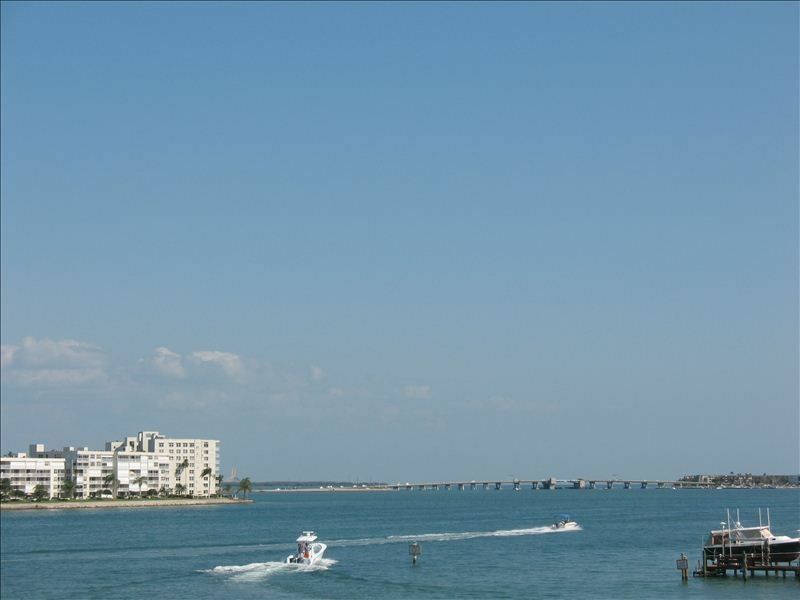 For those of you who want a little more there are restaurants, shopping and a wonderful nightlife. 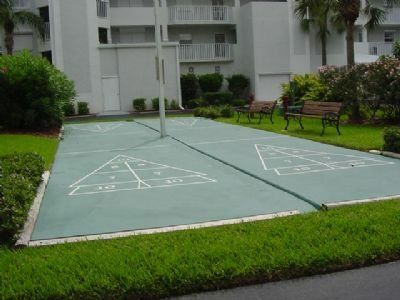 Come and joy the fun!